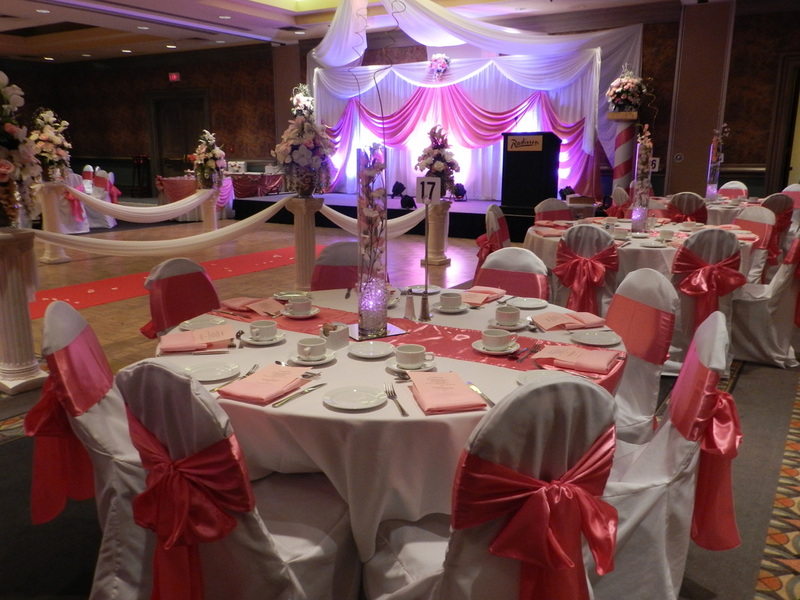 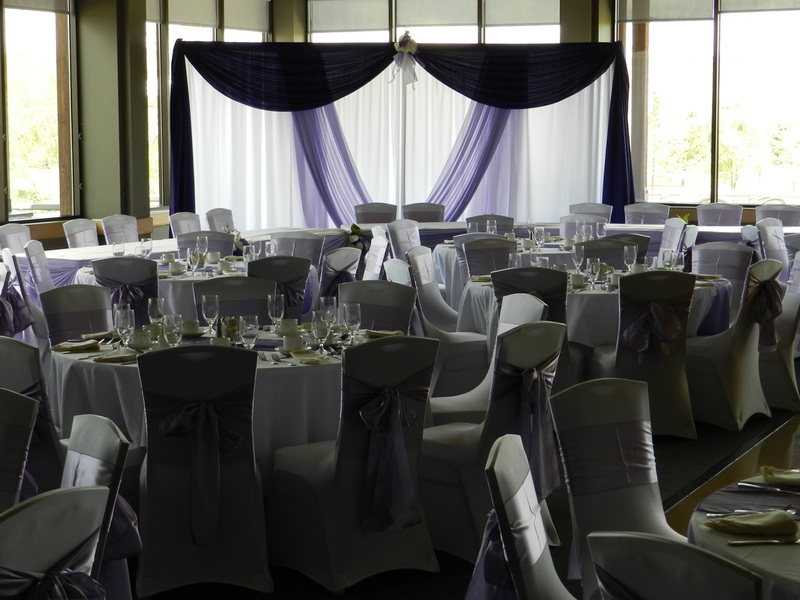 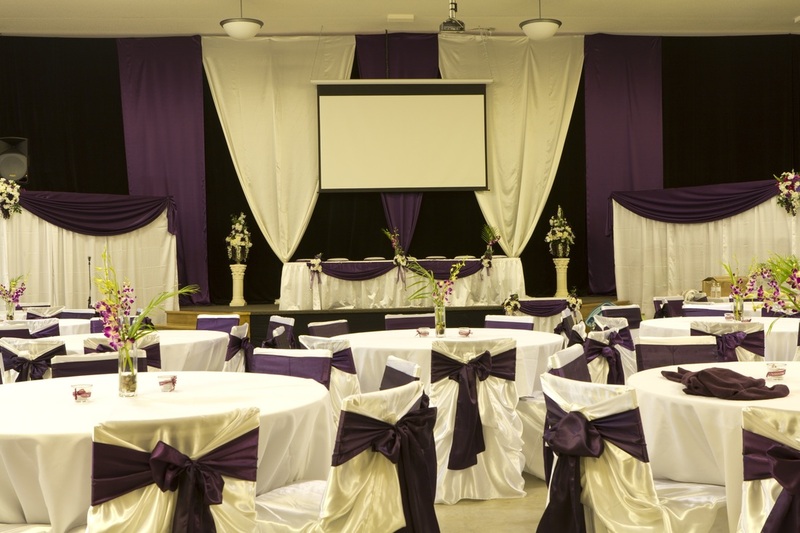 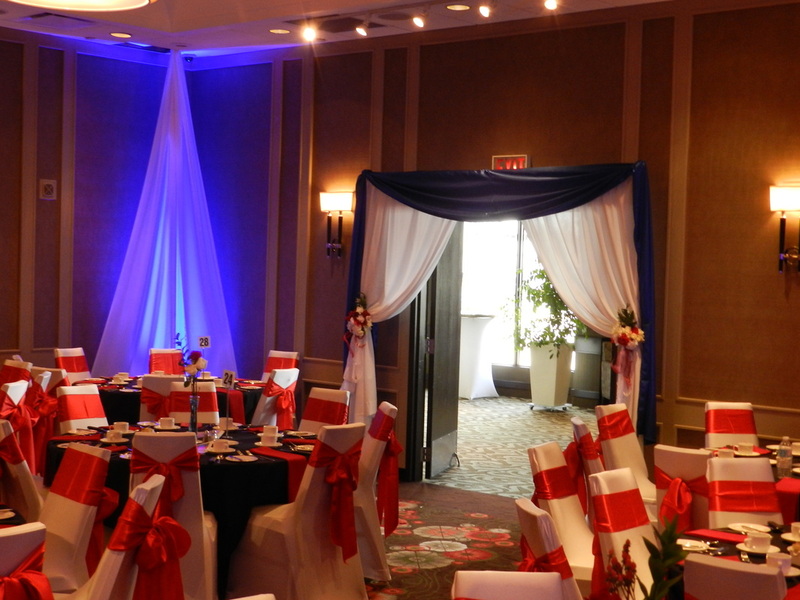 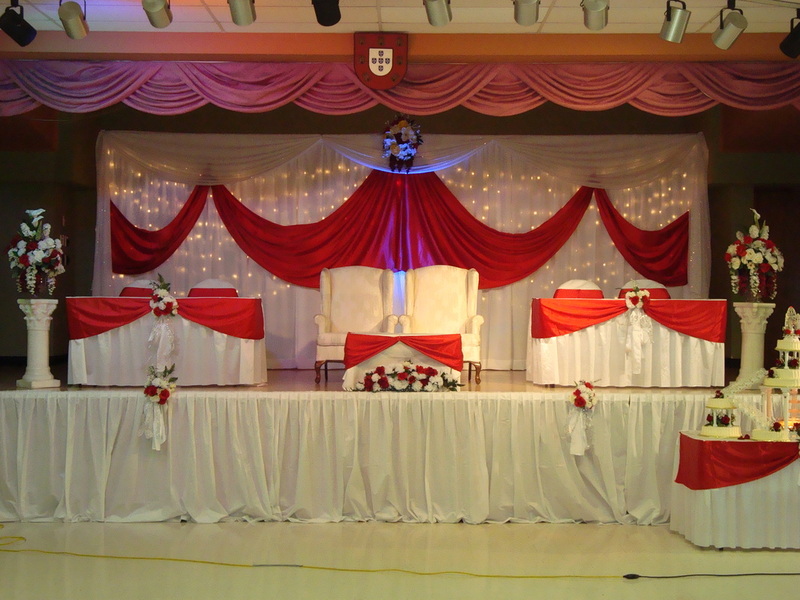 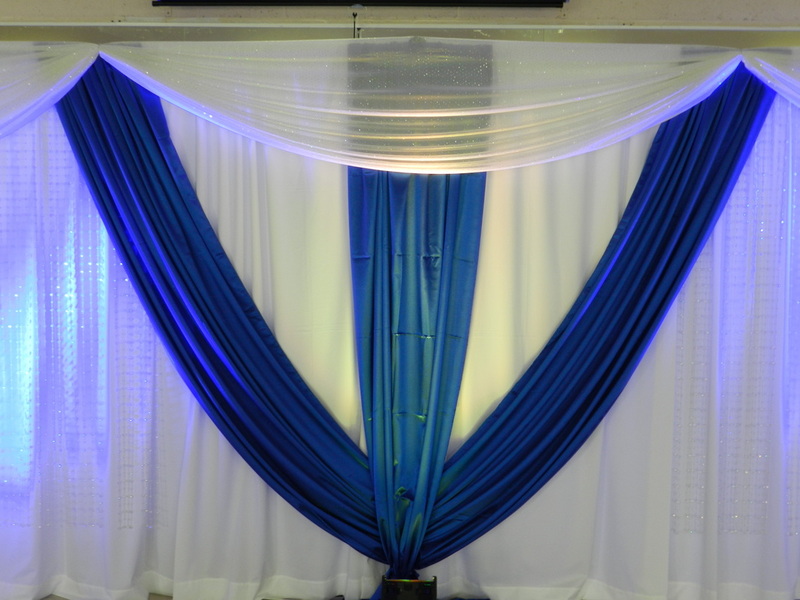 Wedding backdrops can transform any event into extraordinary. 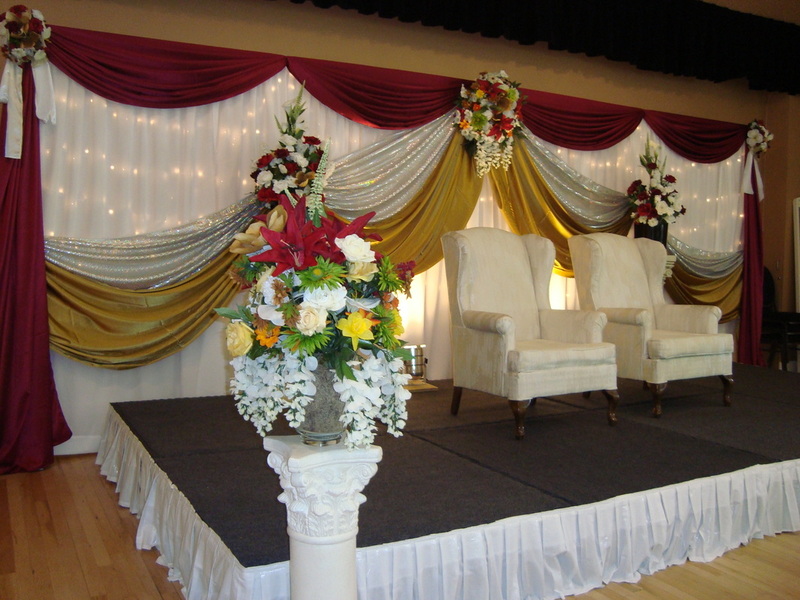 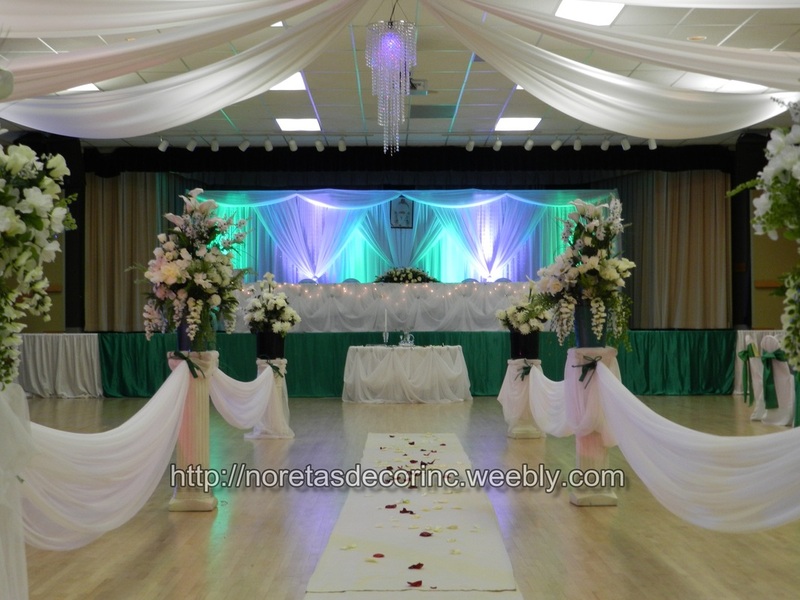 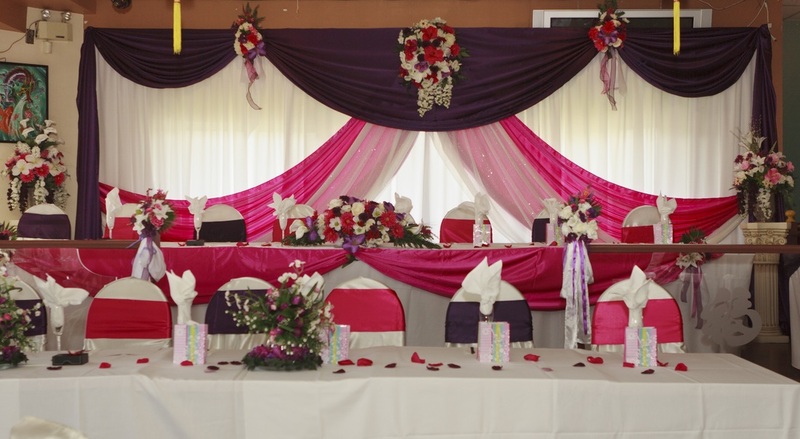 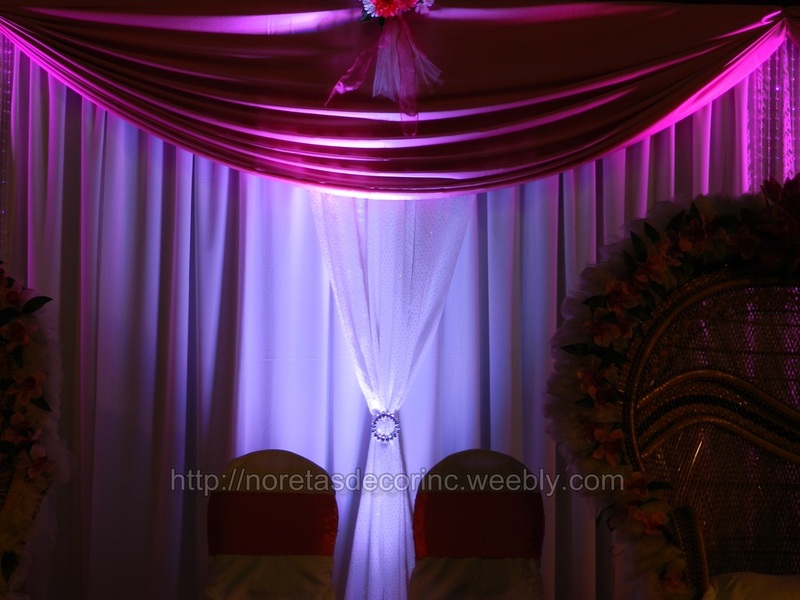 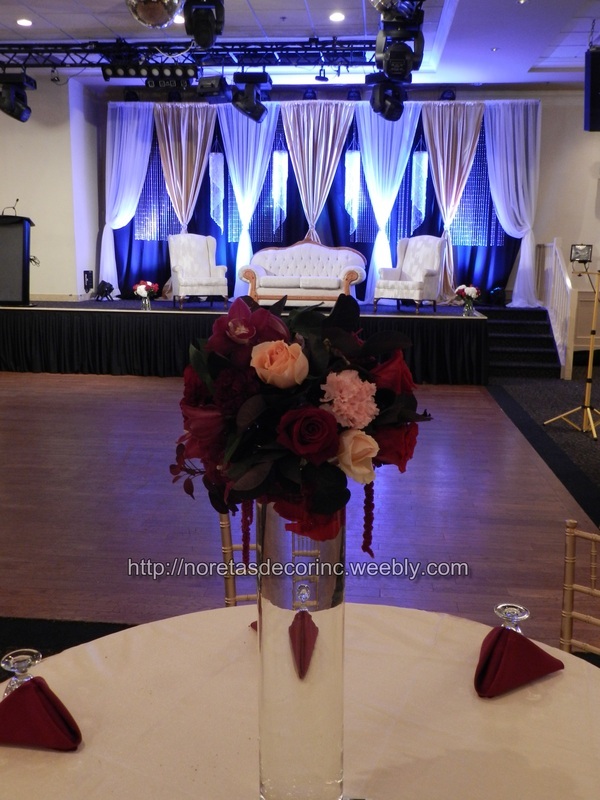 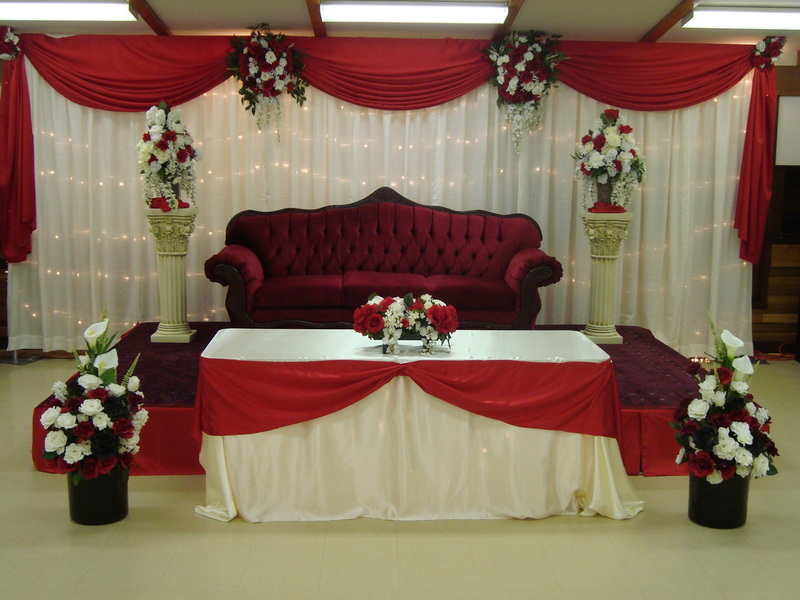 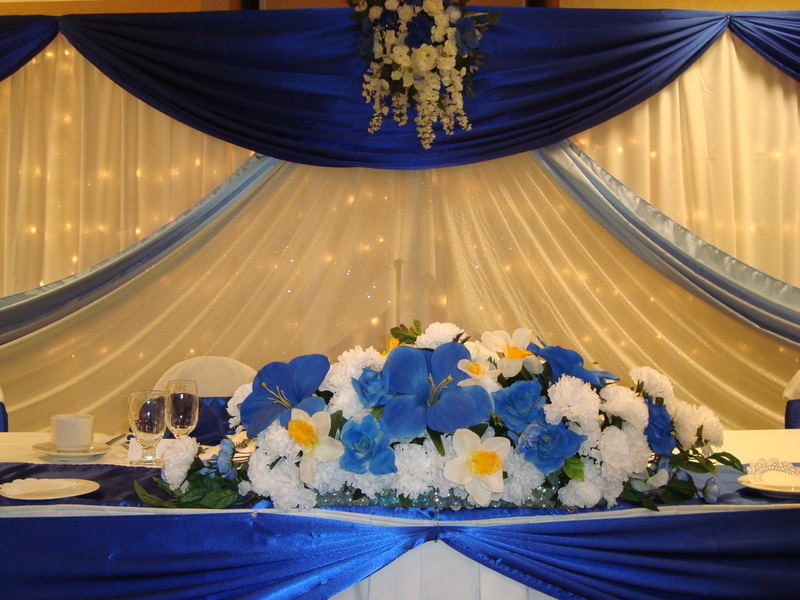 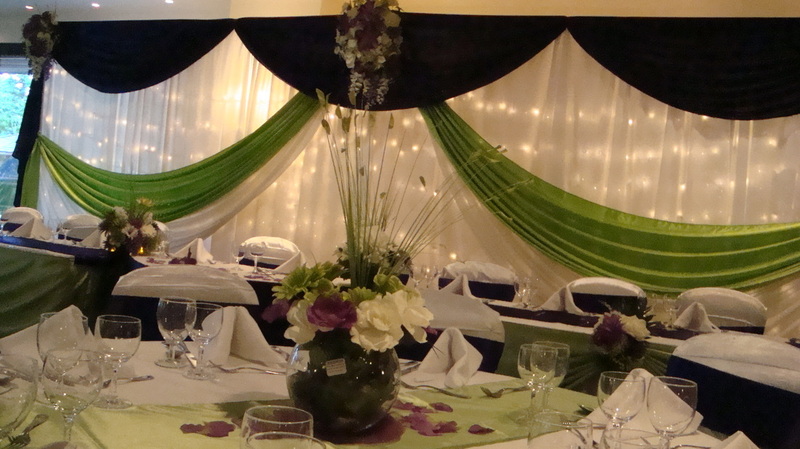 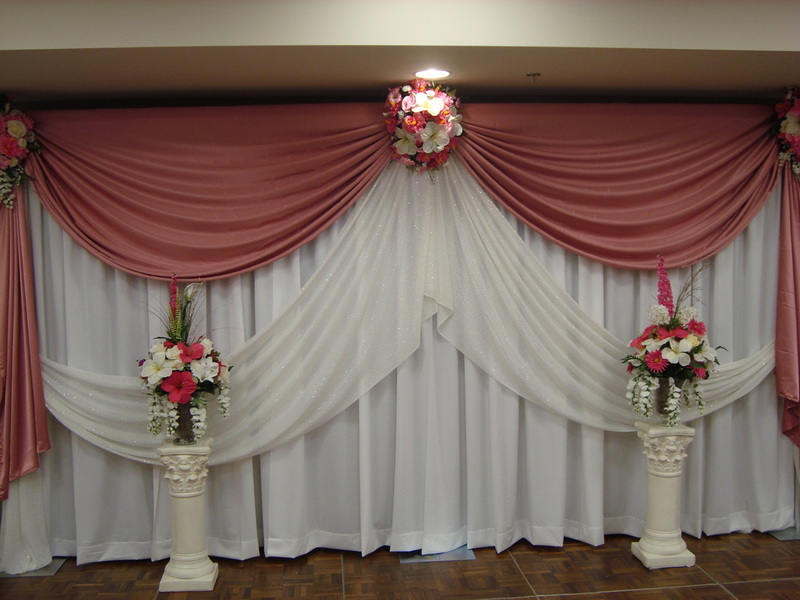 We set up backdrops with touch of flowers, . 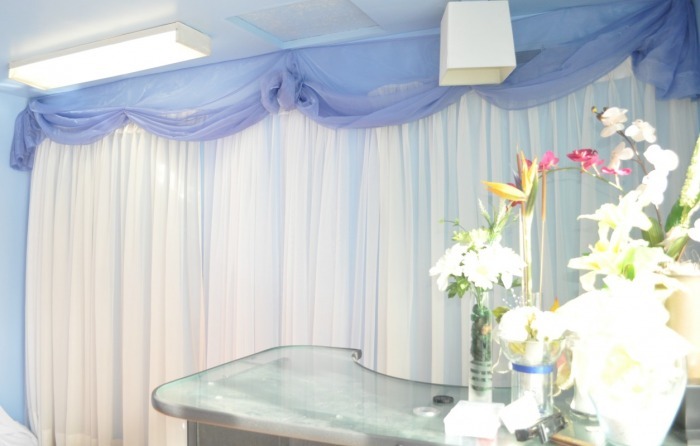 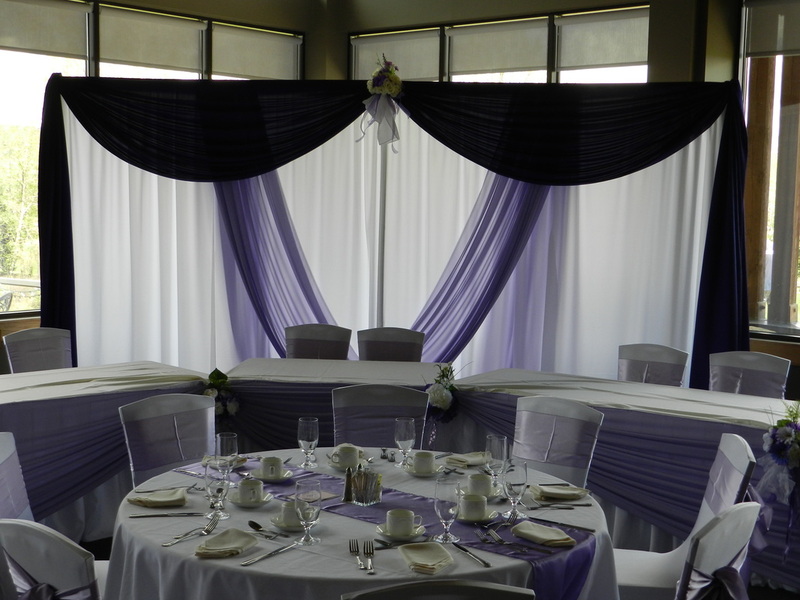 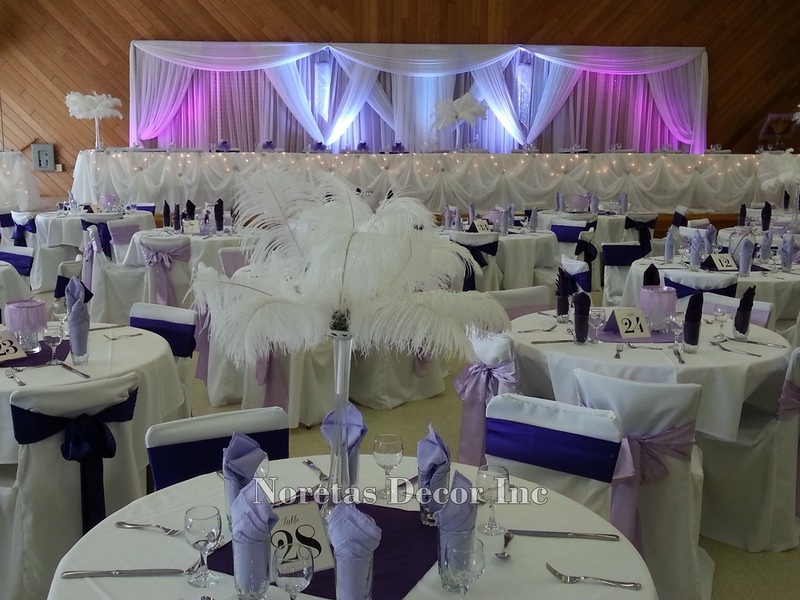 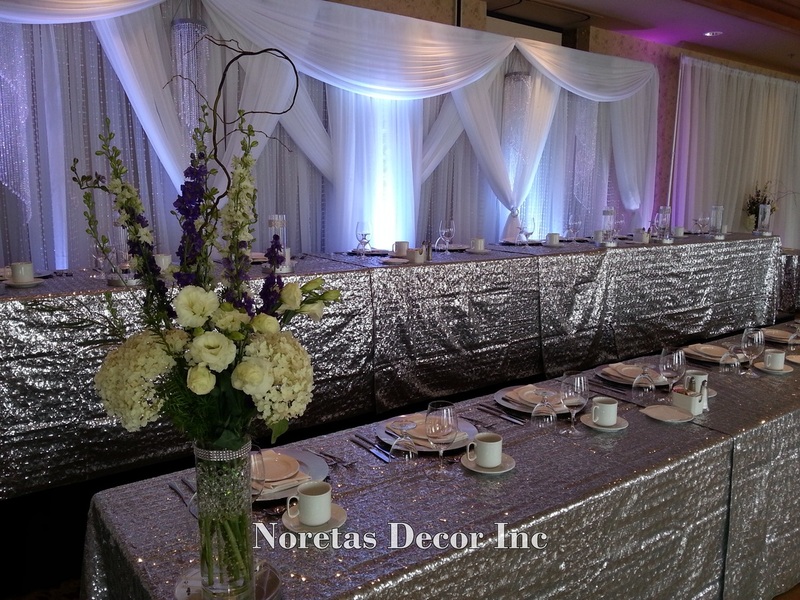 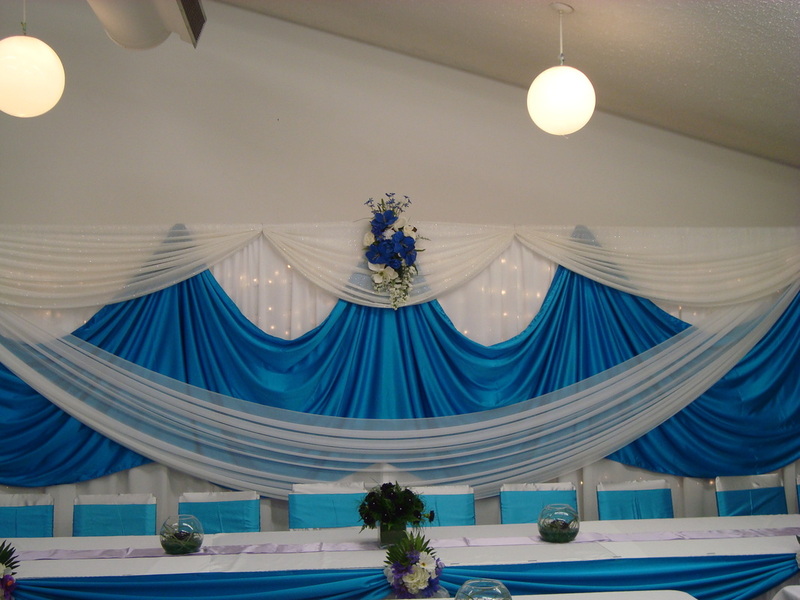 Wedding reception backdrops. 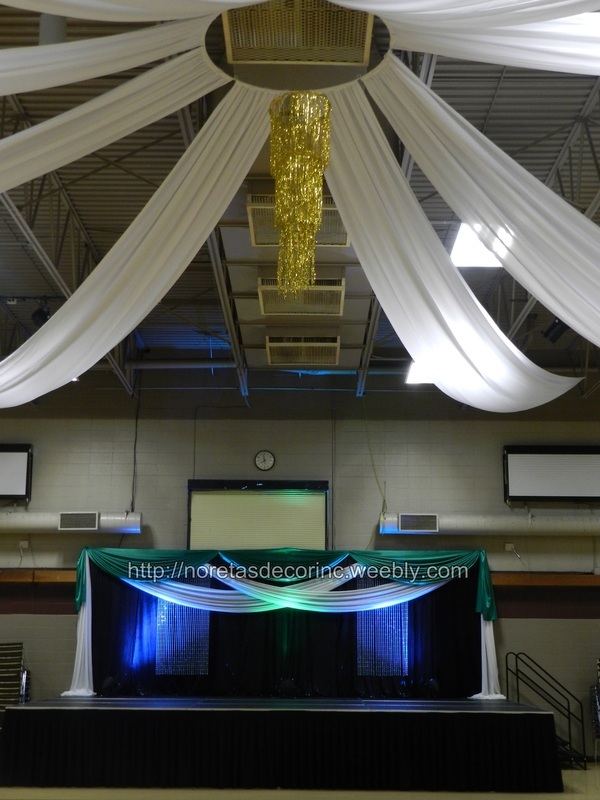 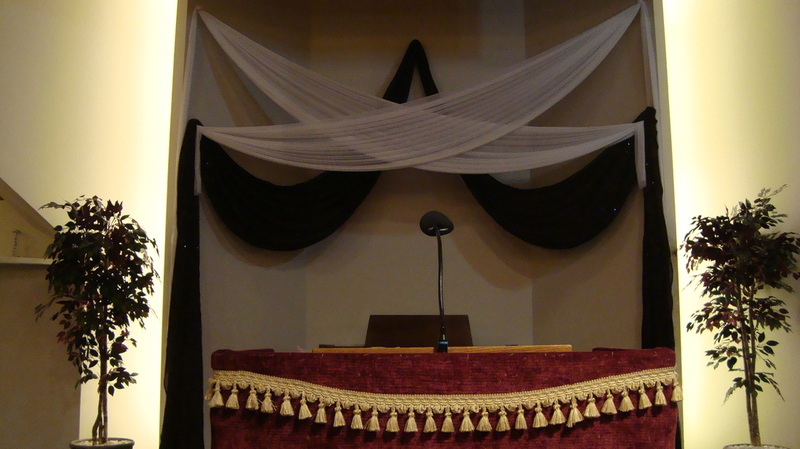 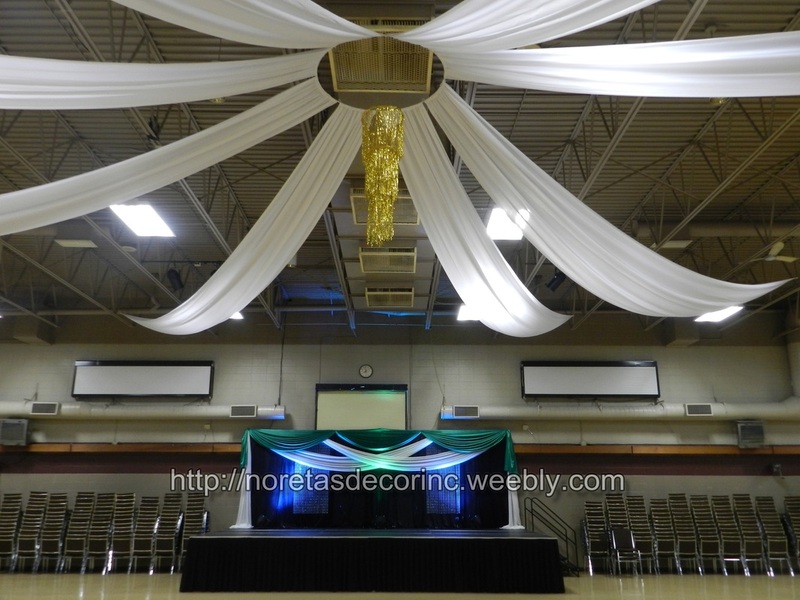 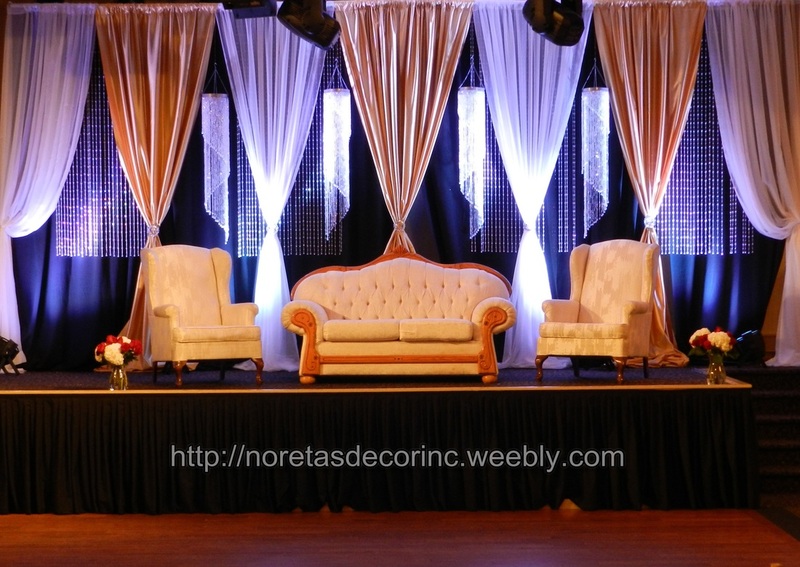 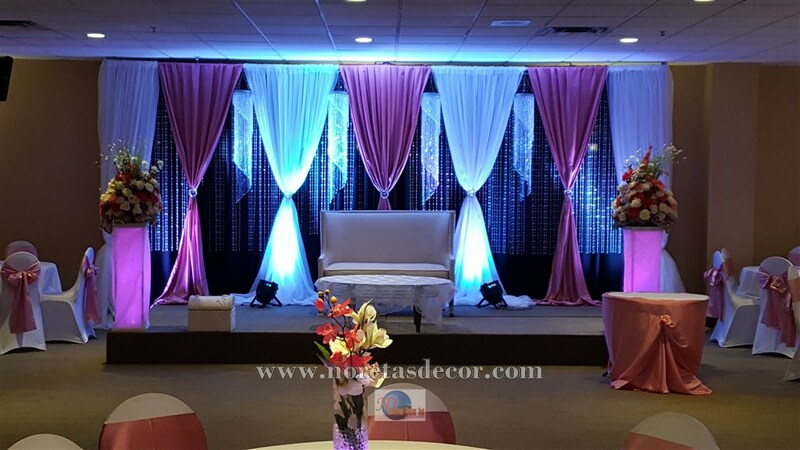 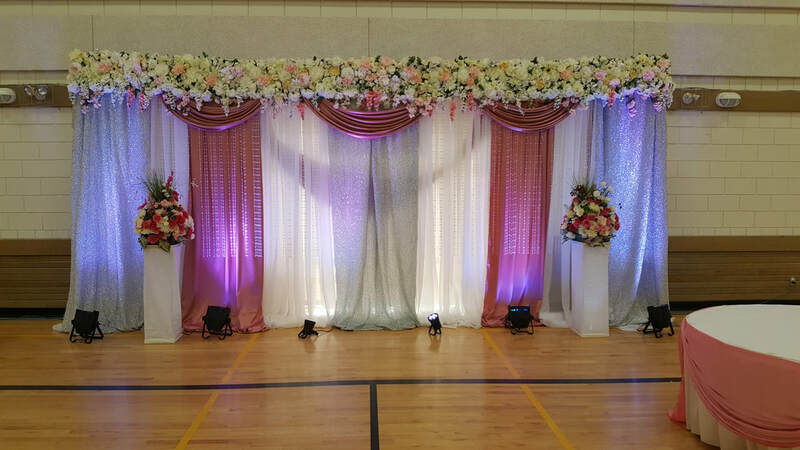 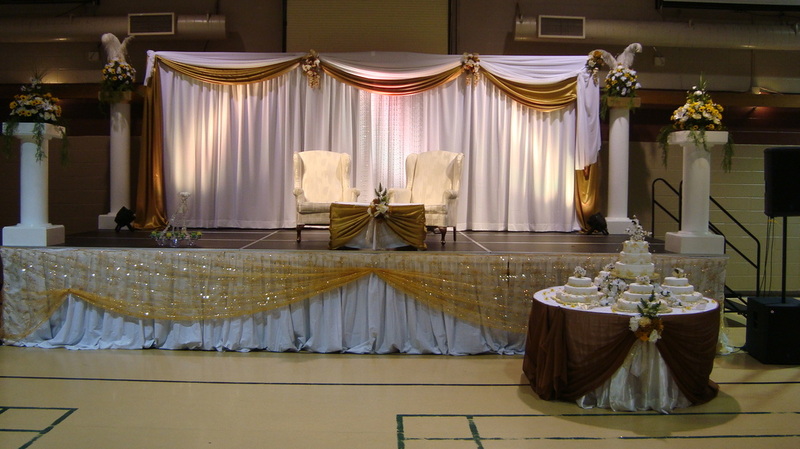 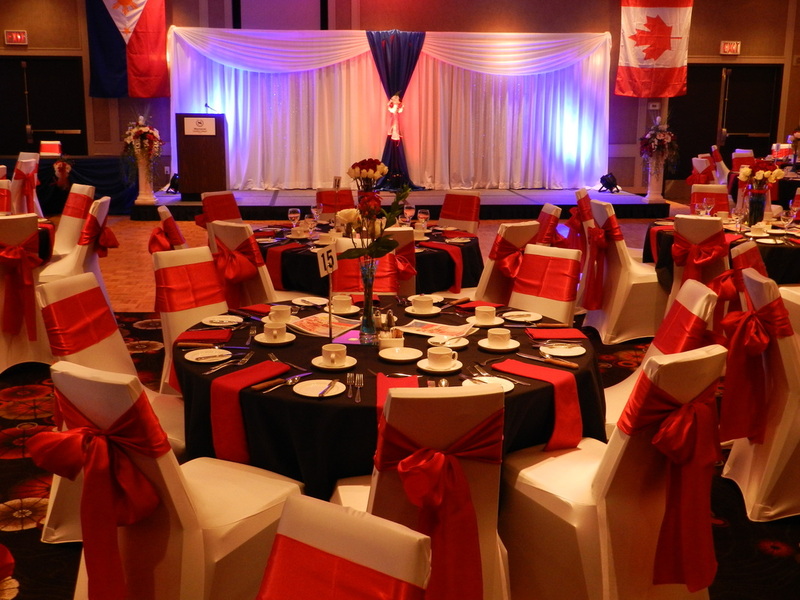 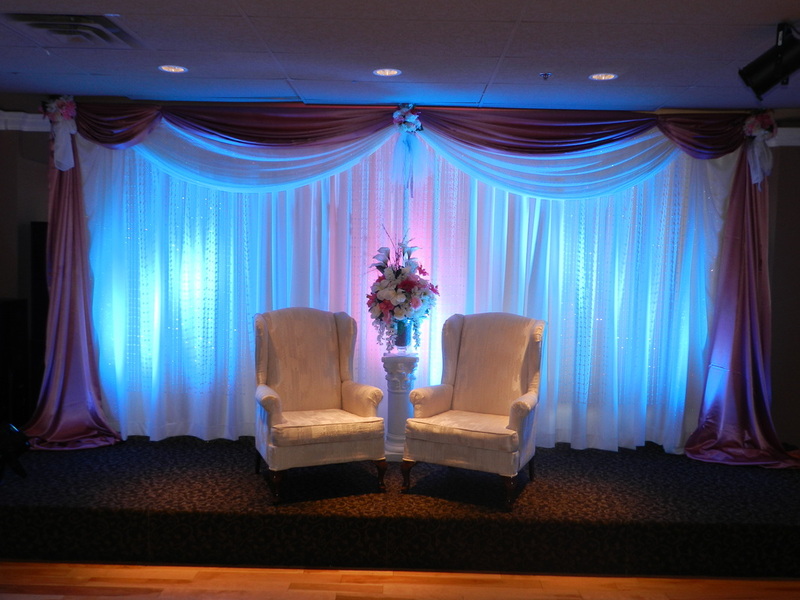 We design custom backdrops for a one-of-a-kind look. 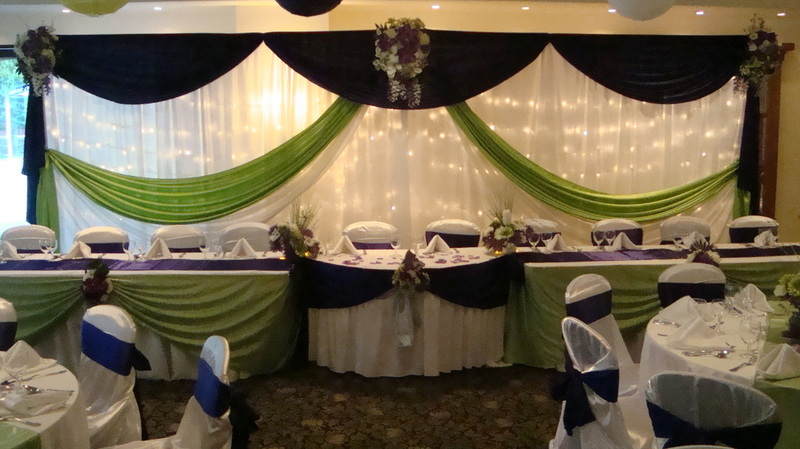 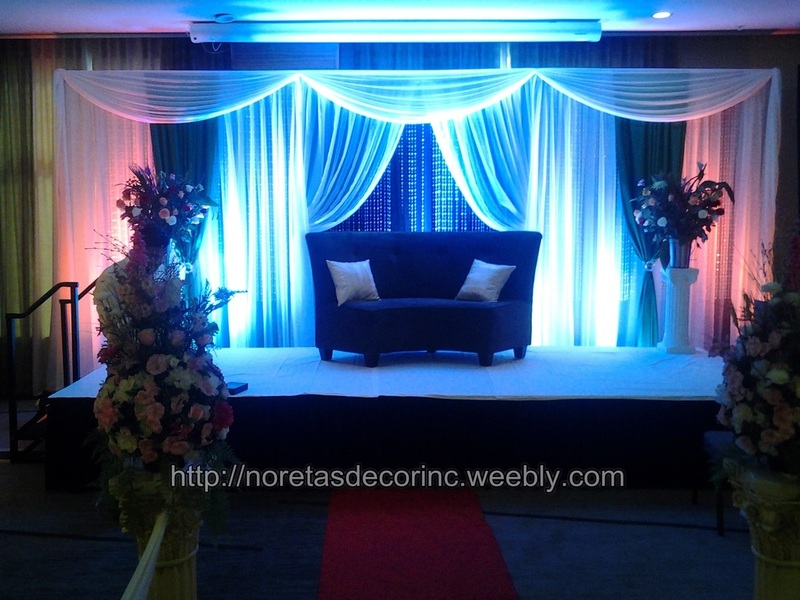 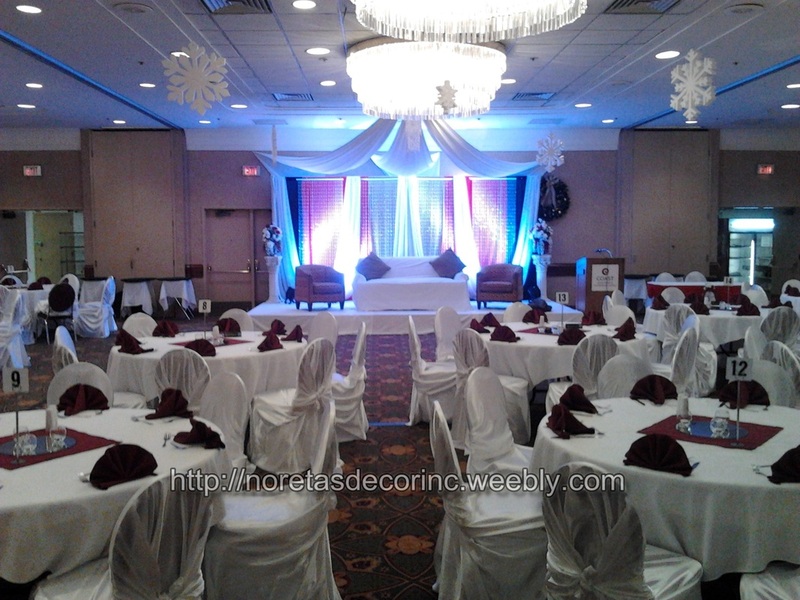 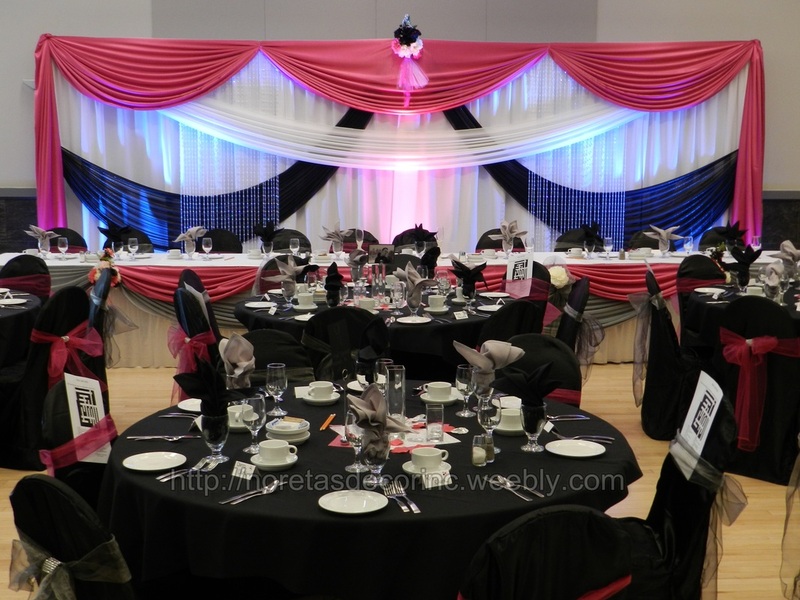 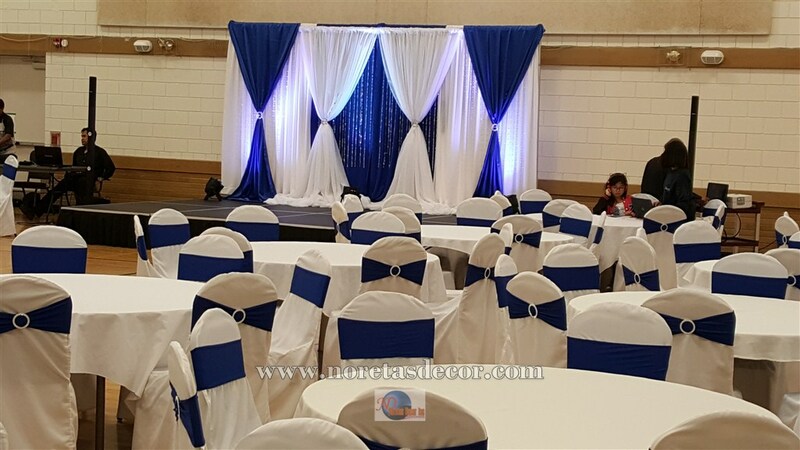 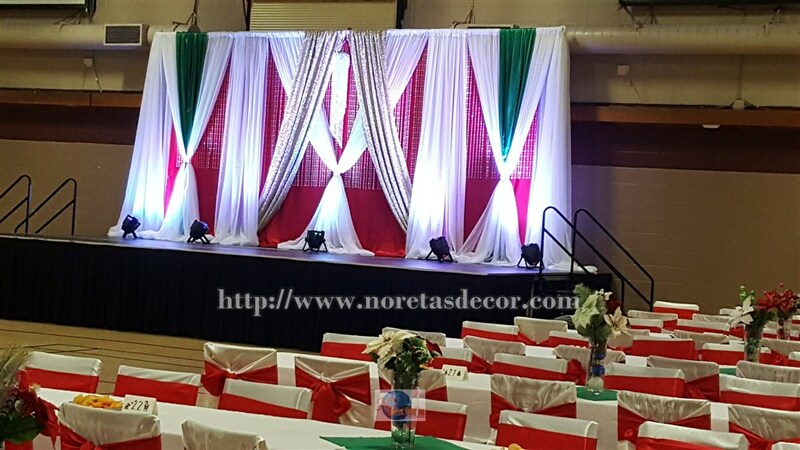 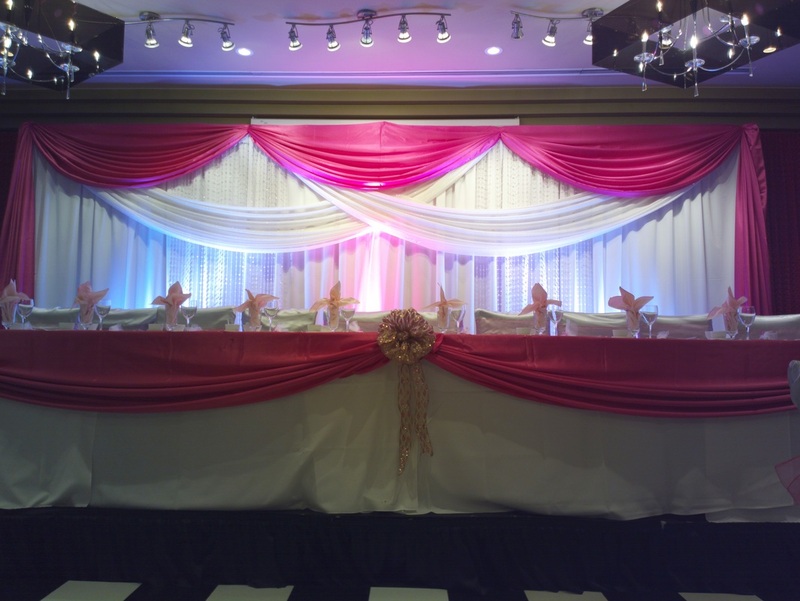 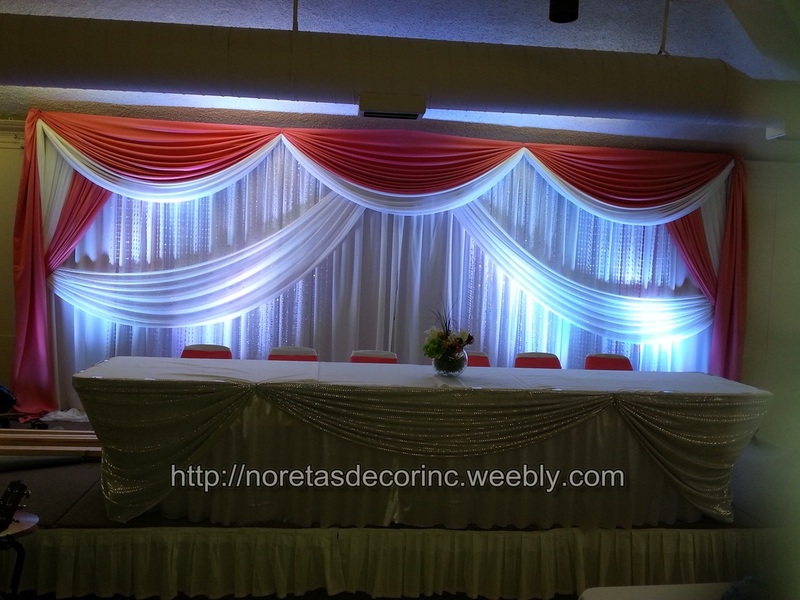 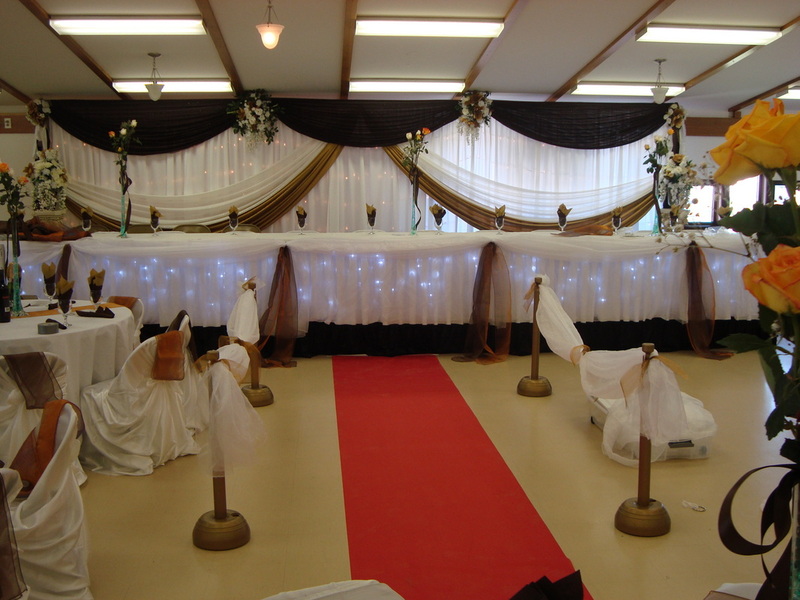 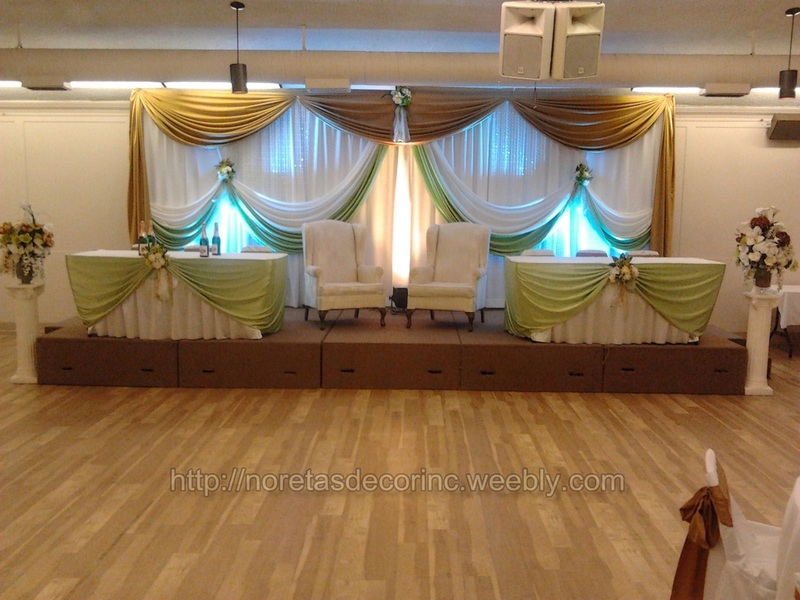 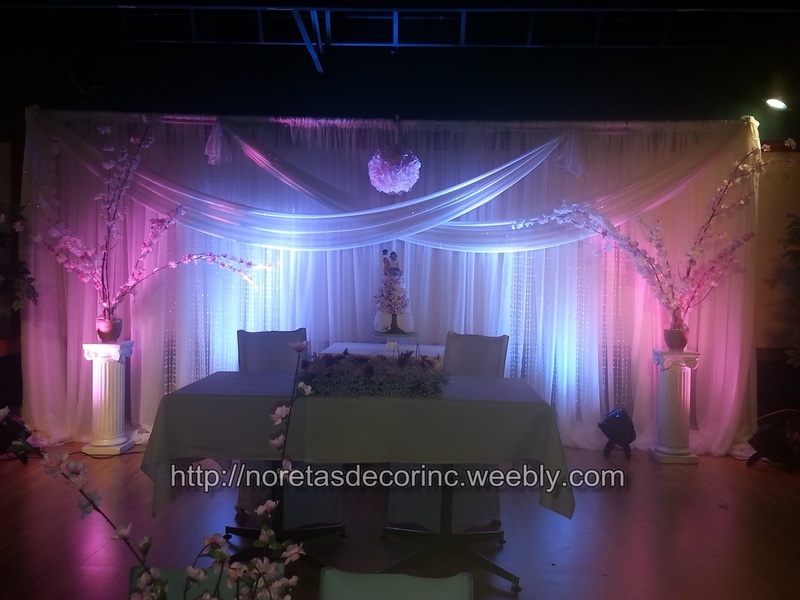 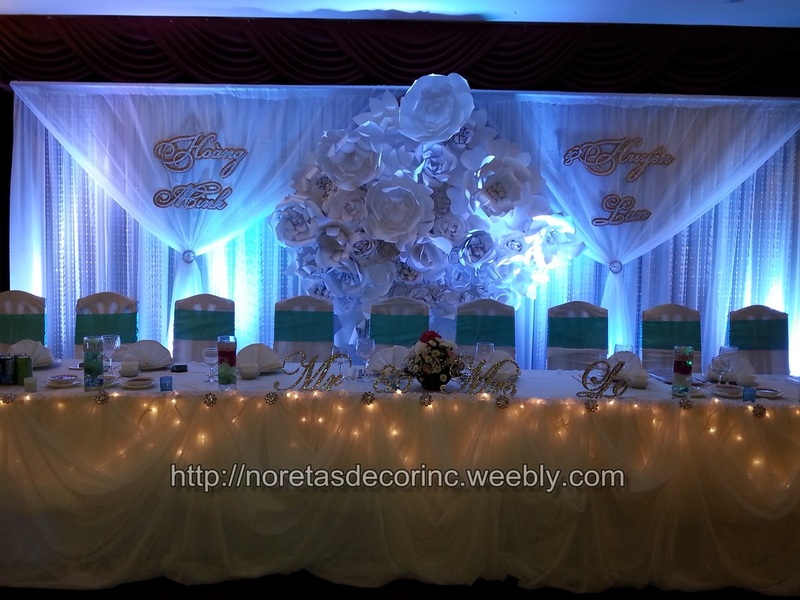 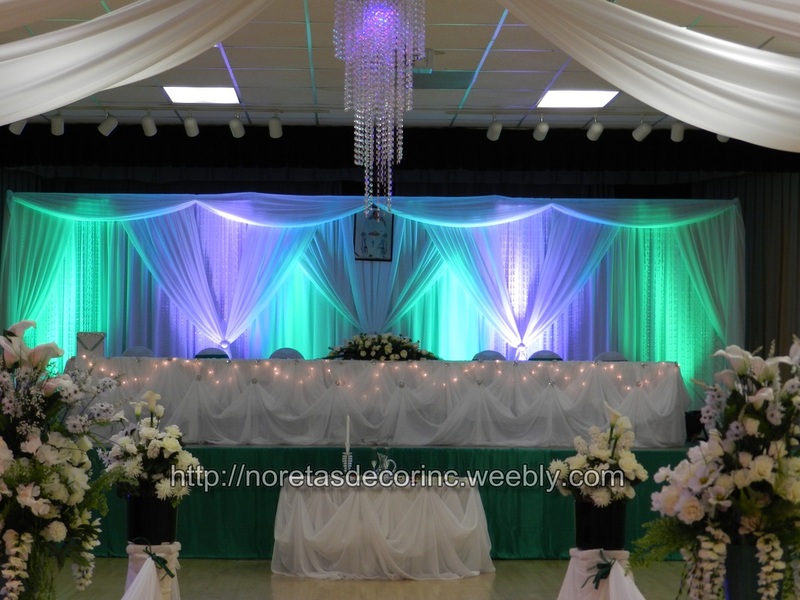 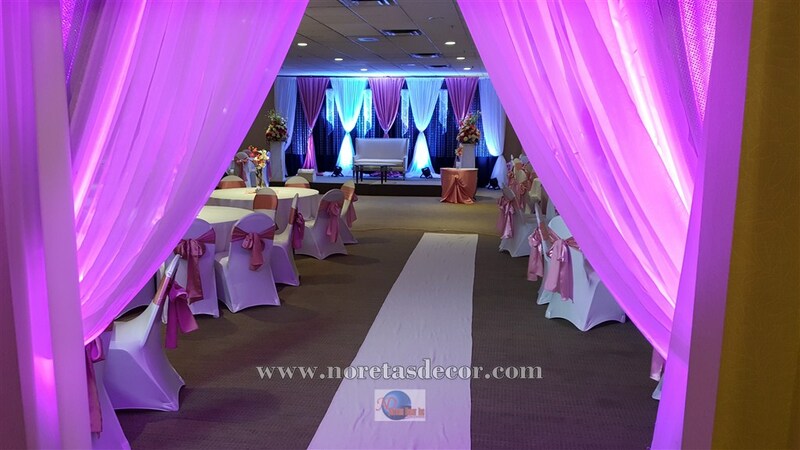 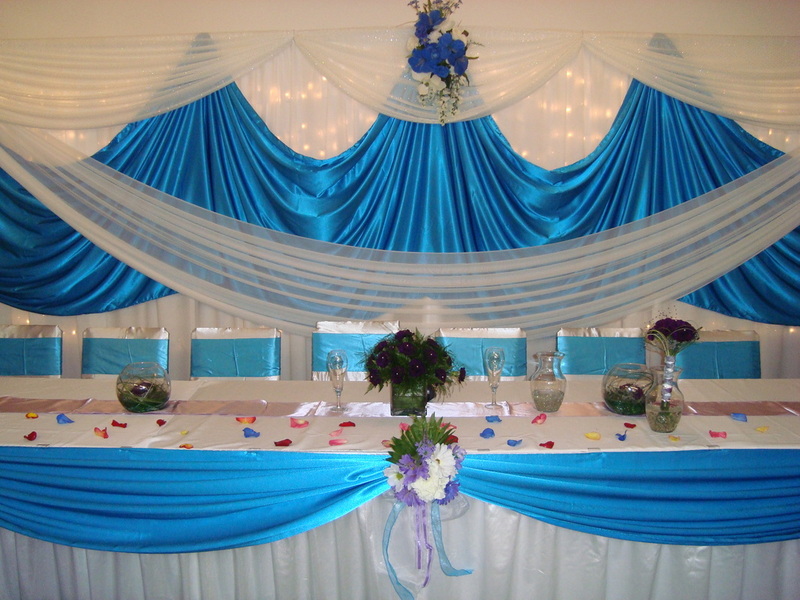 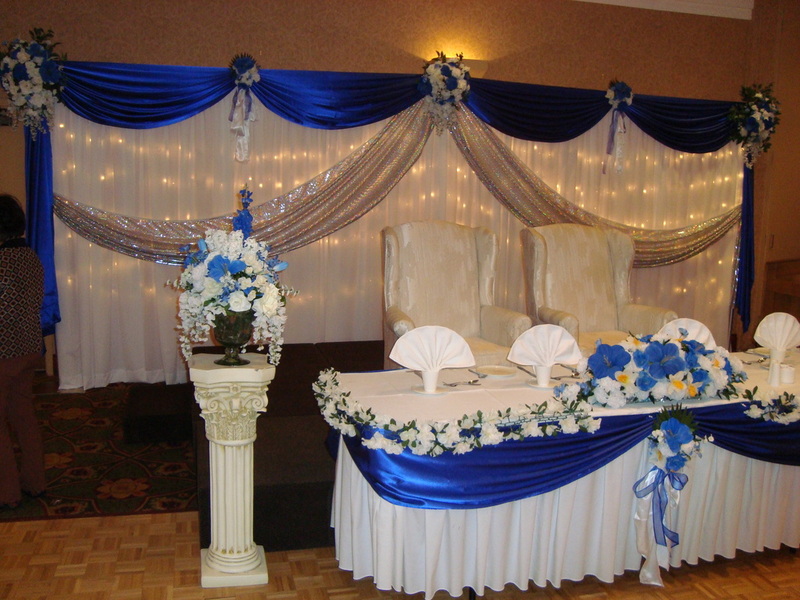 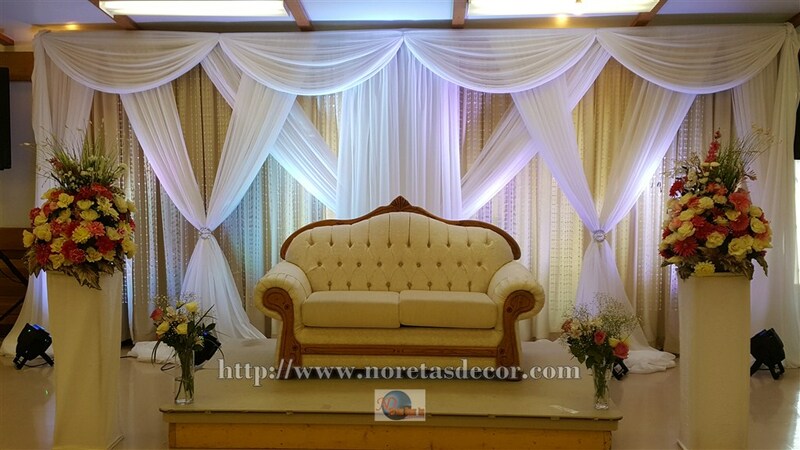 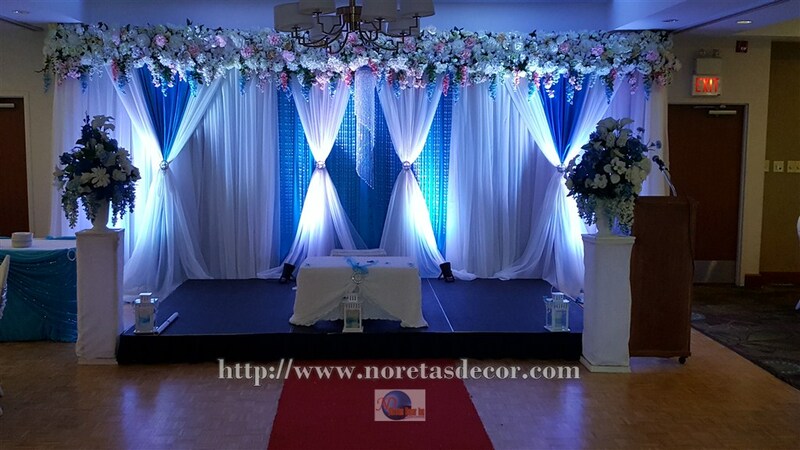 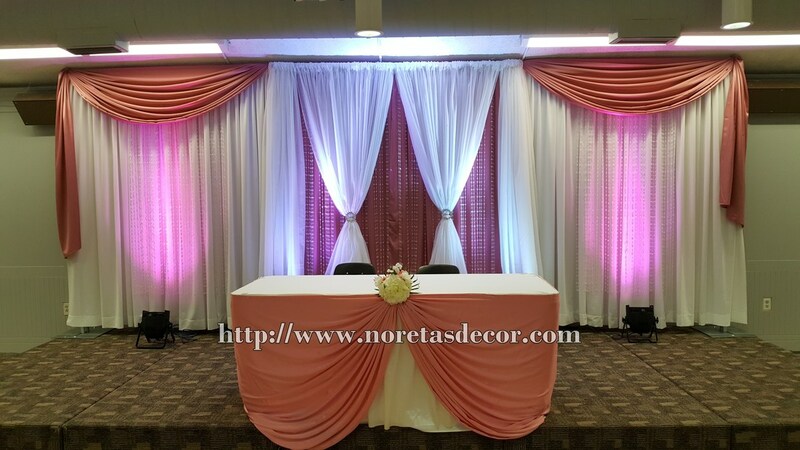 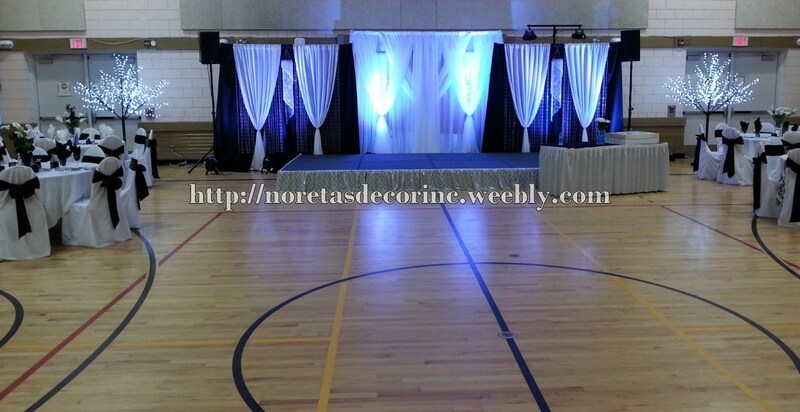 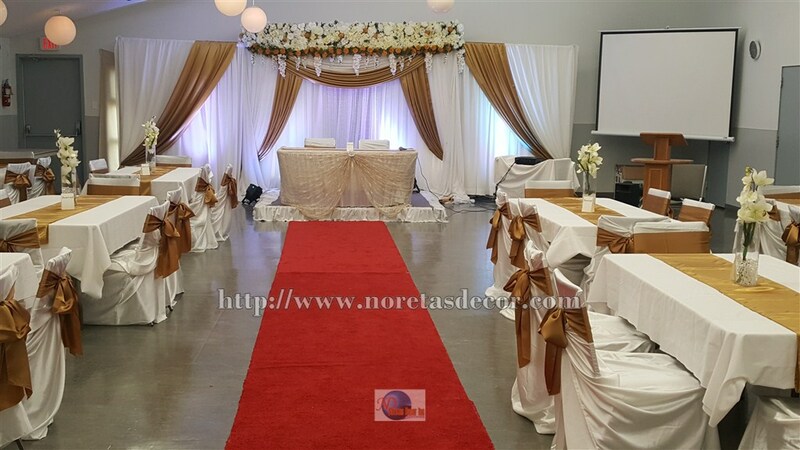 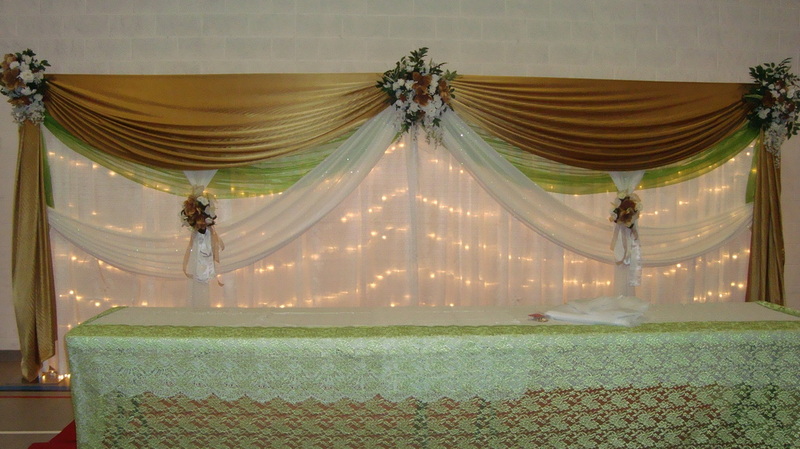 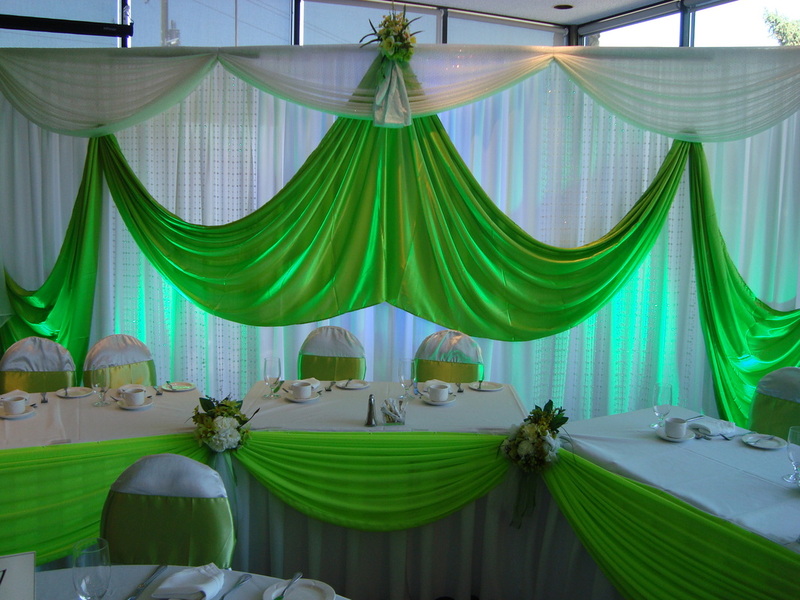 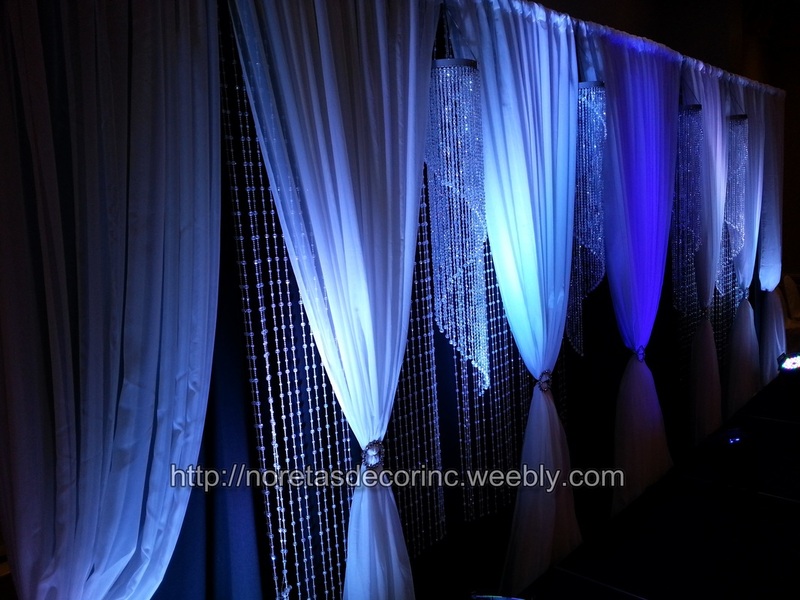 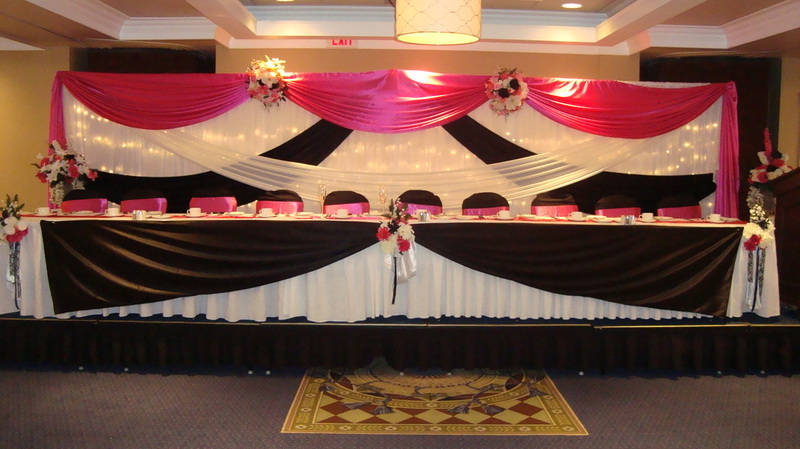 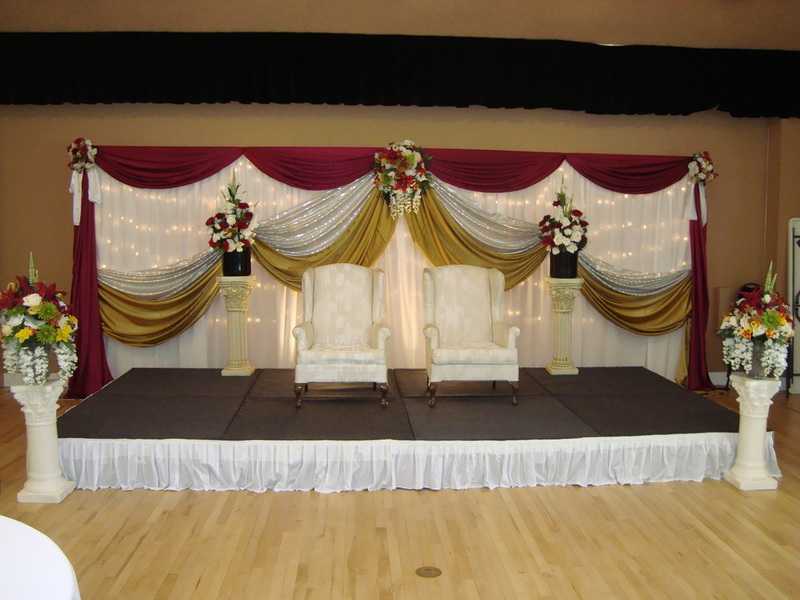 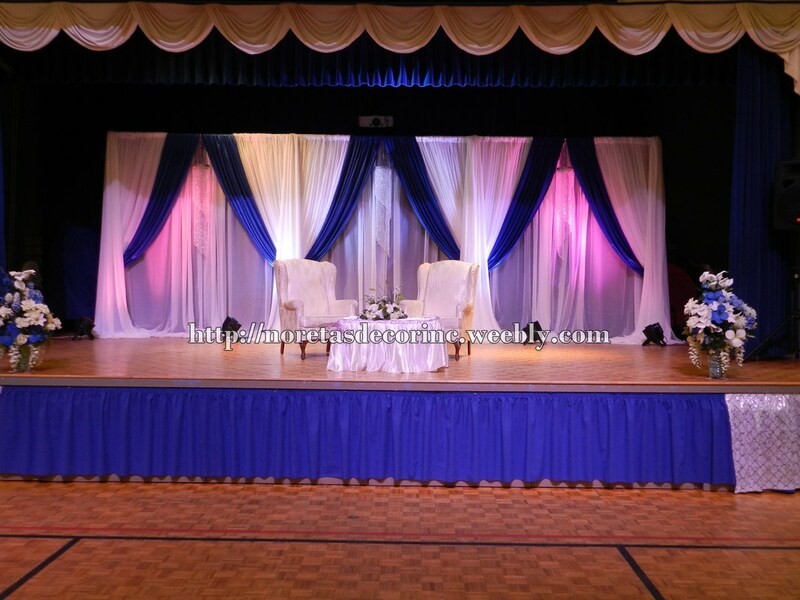 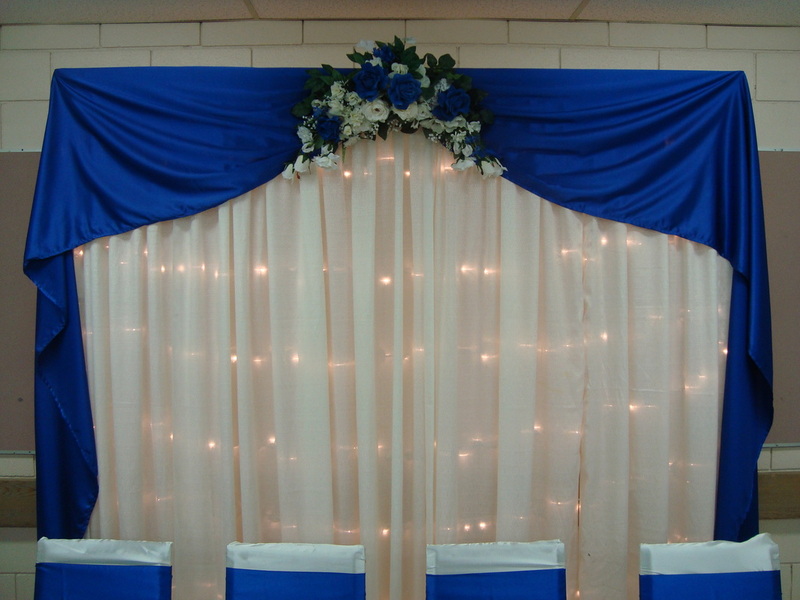 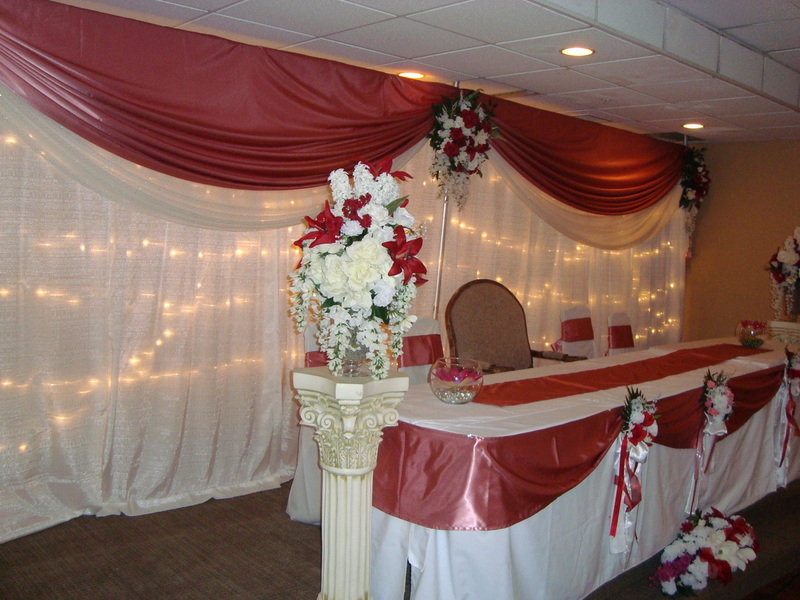 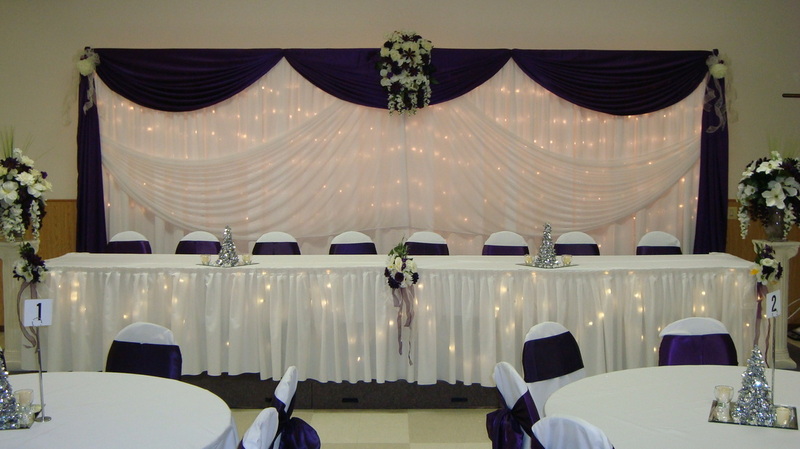 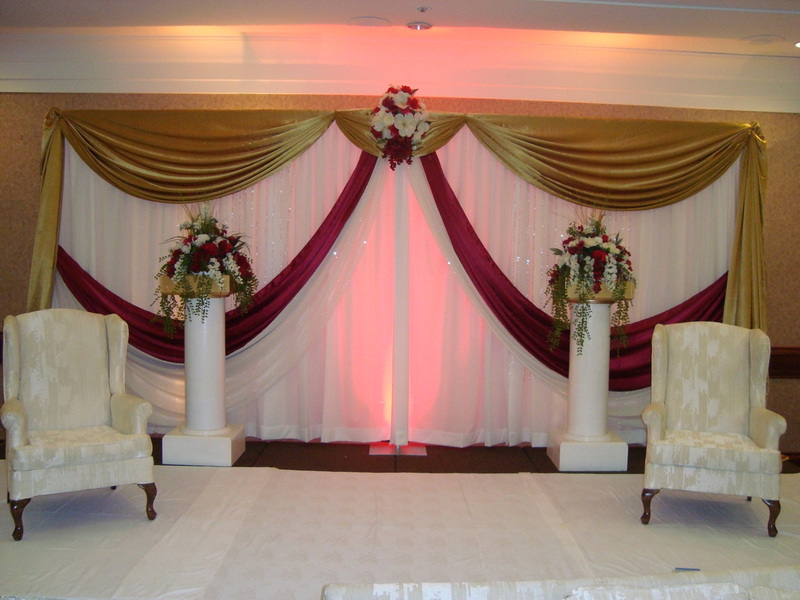 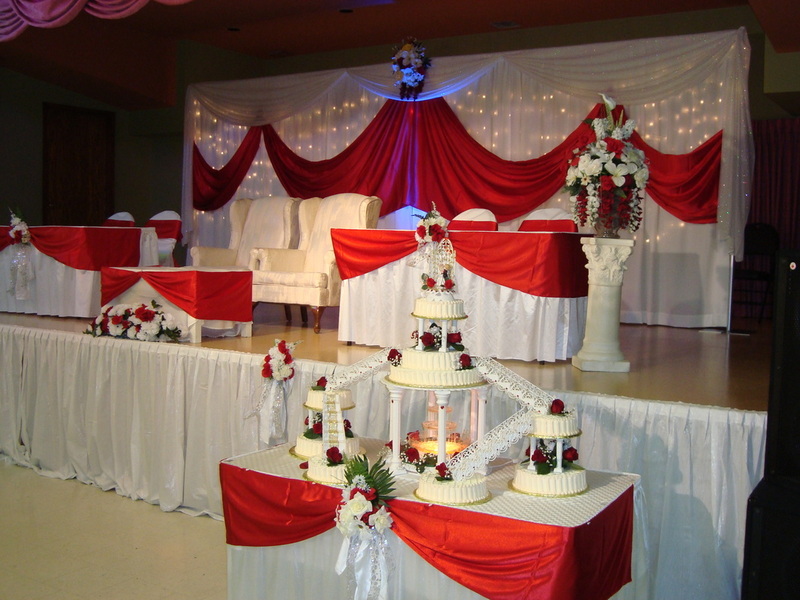 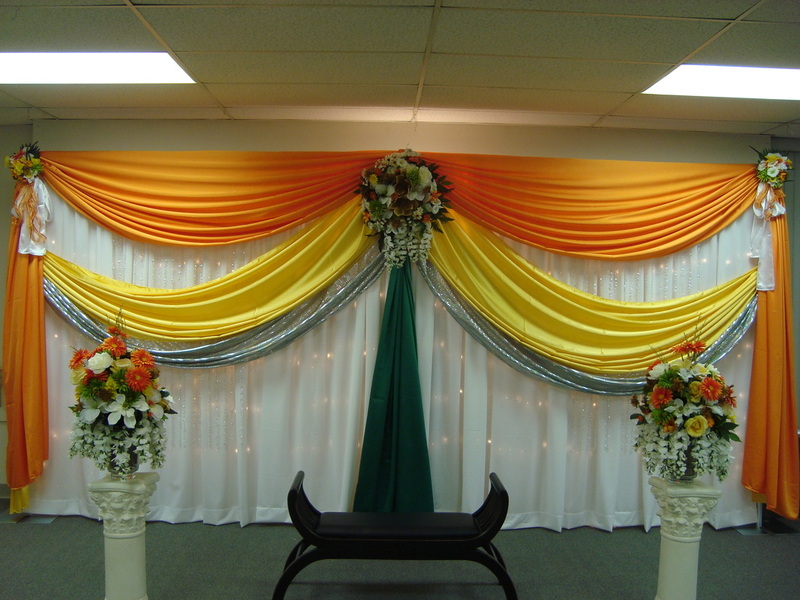 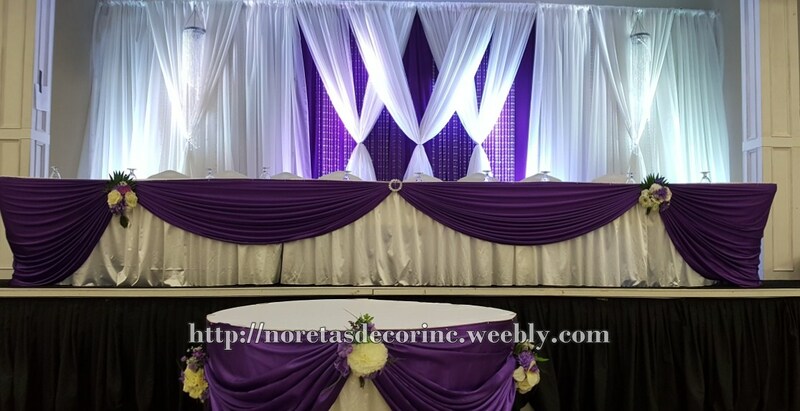 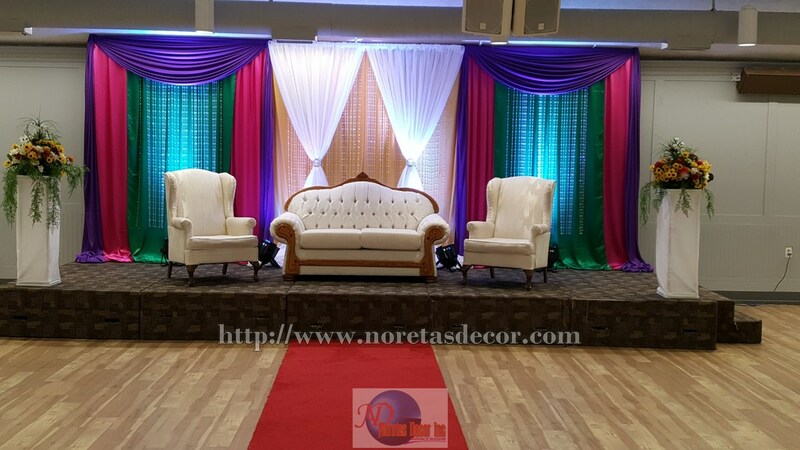 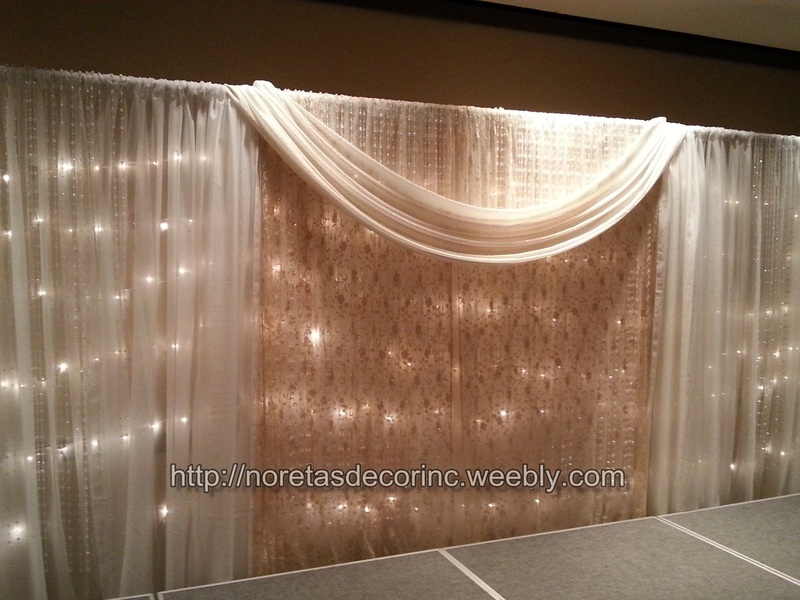 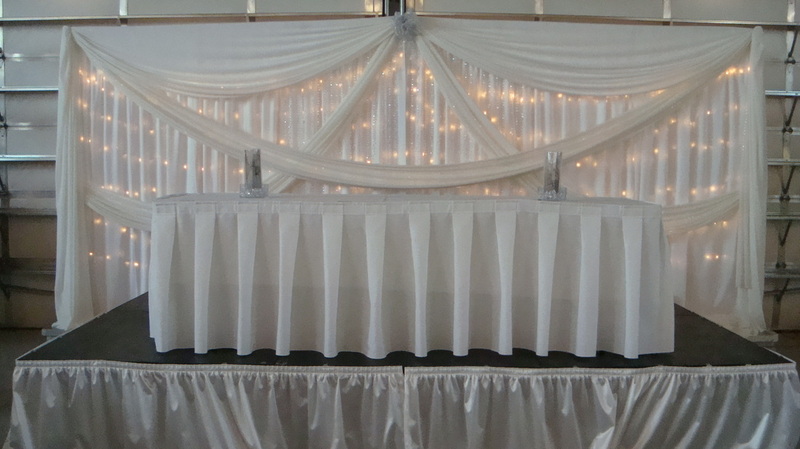 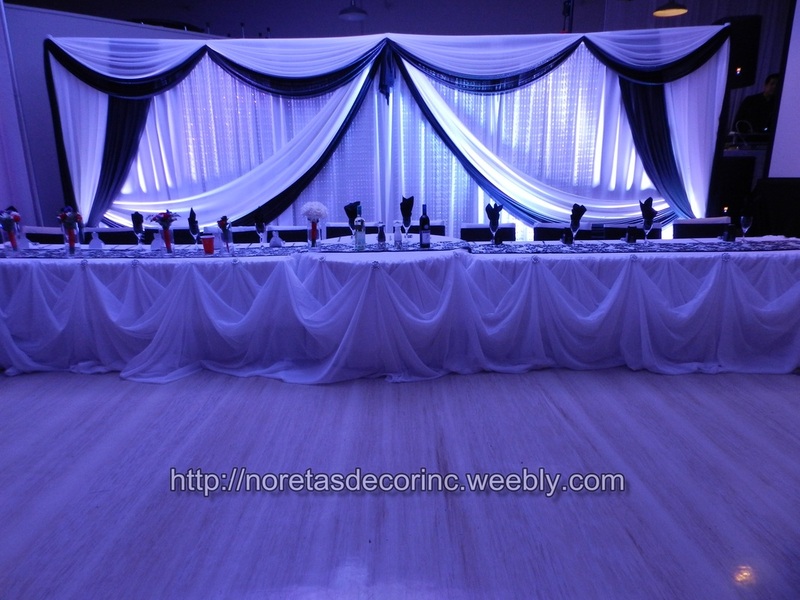 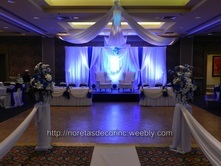 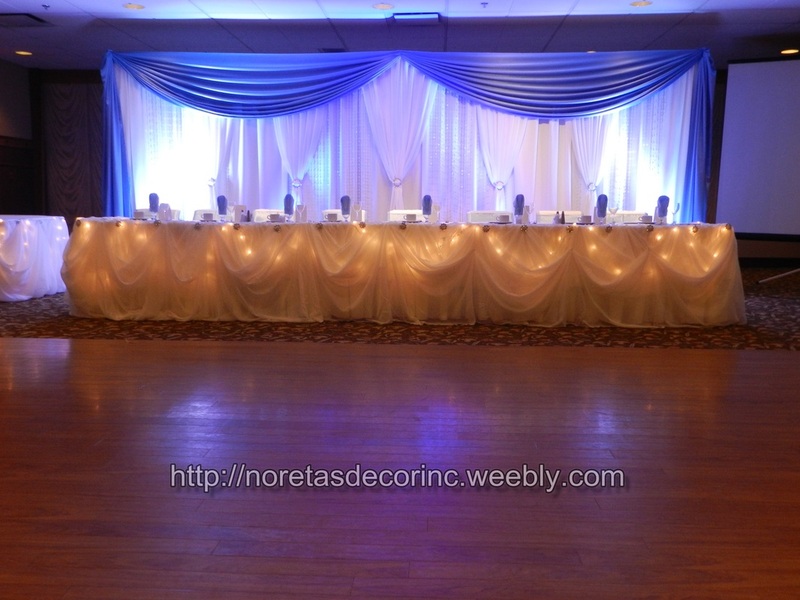 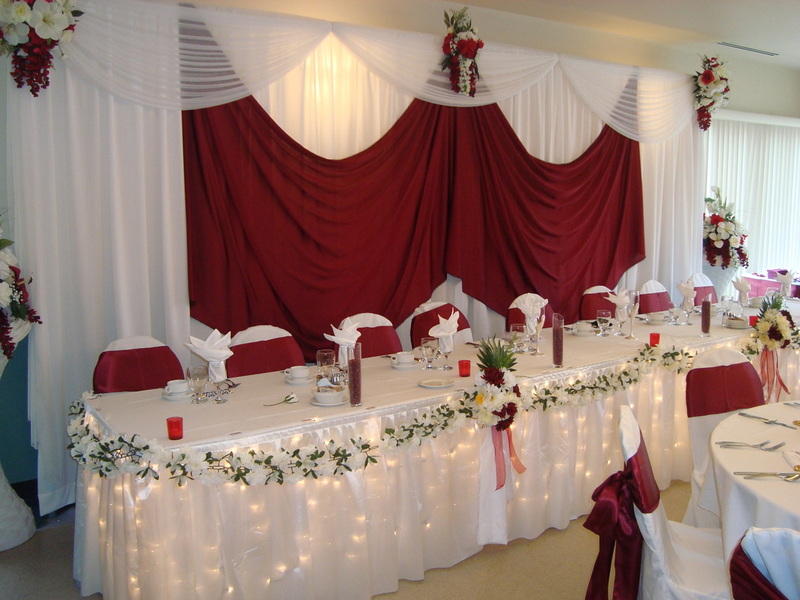 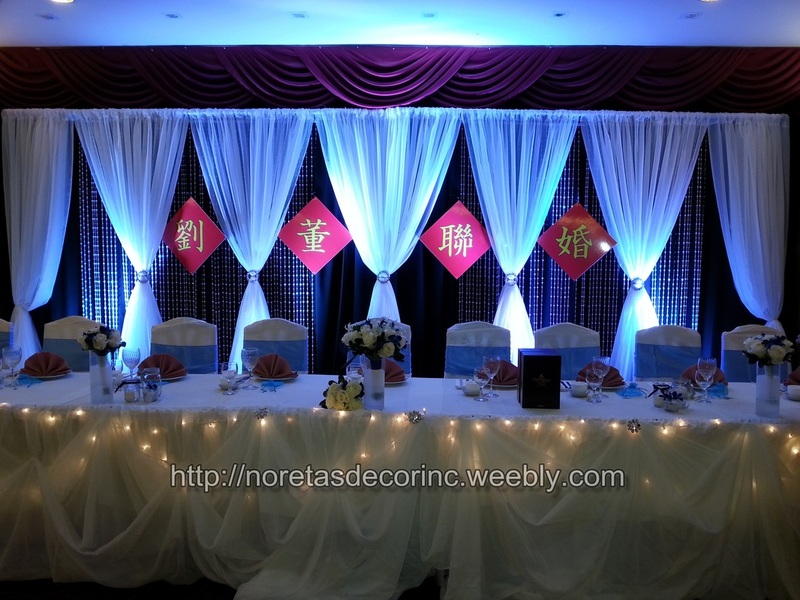 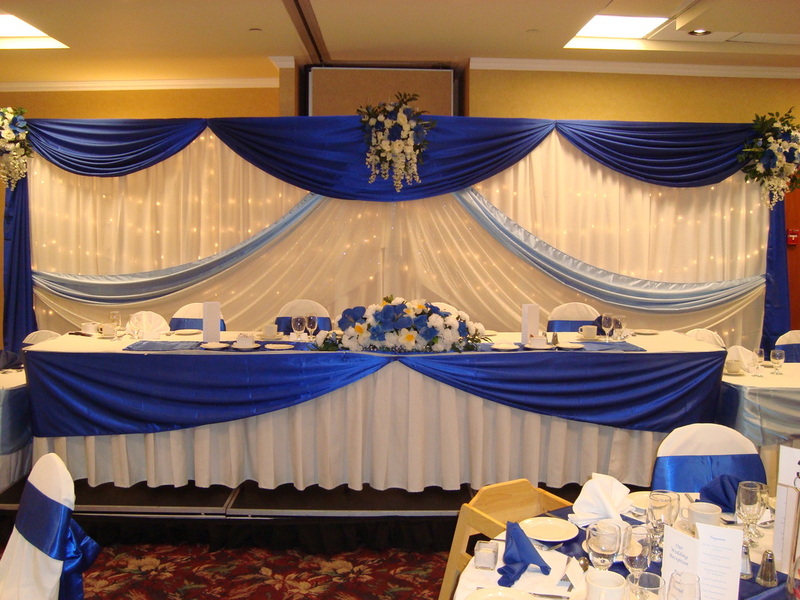 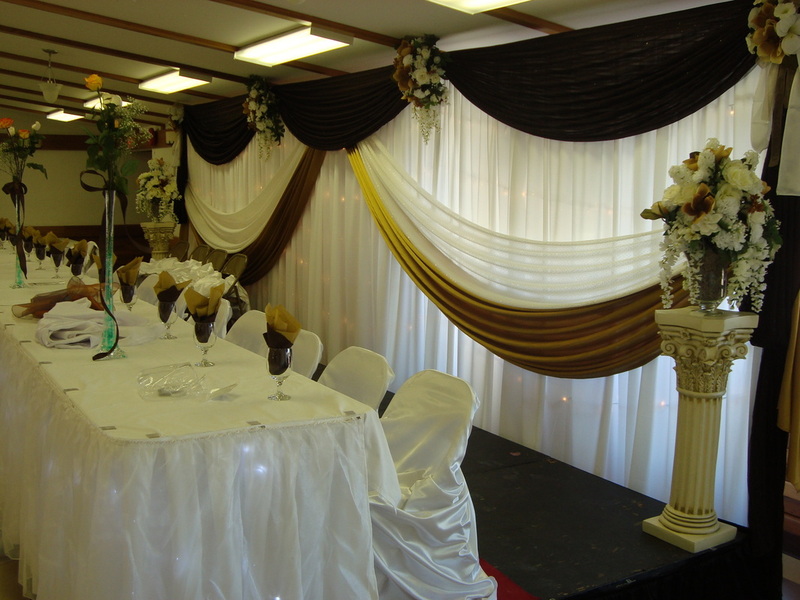 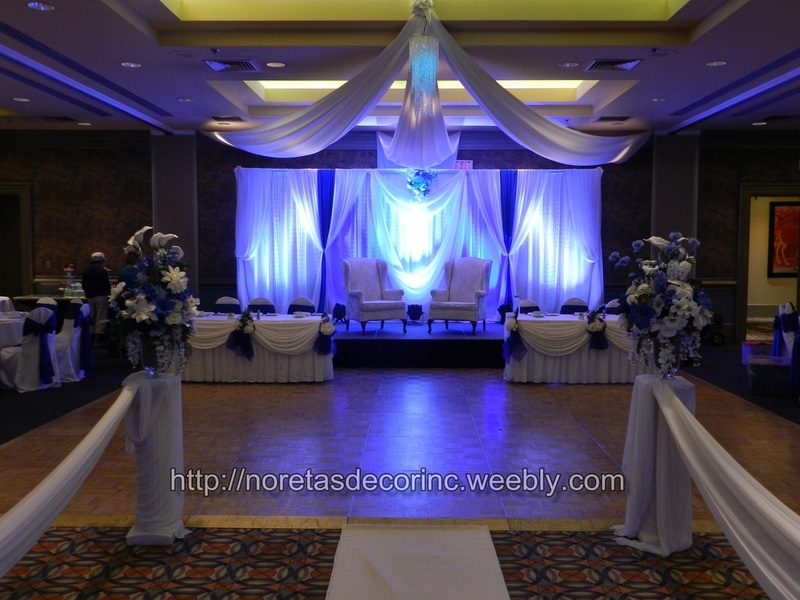 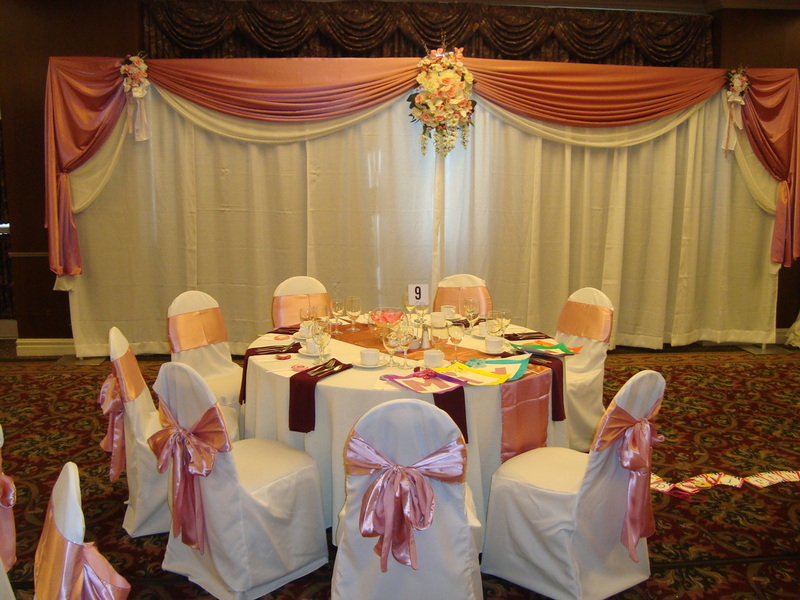 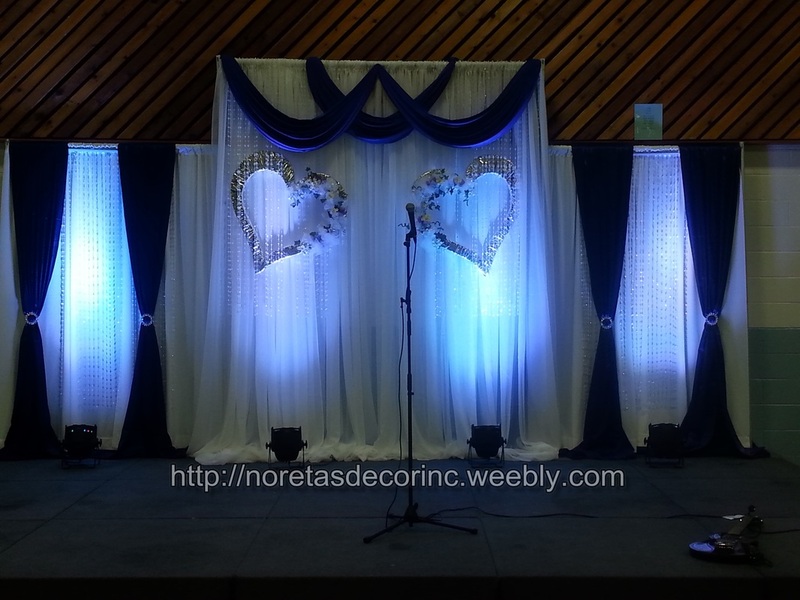 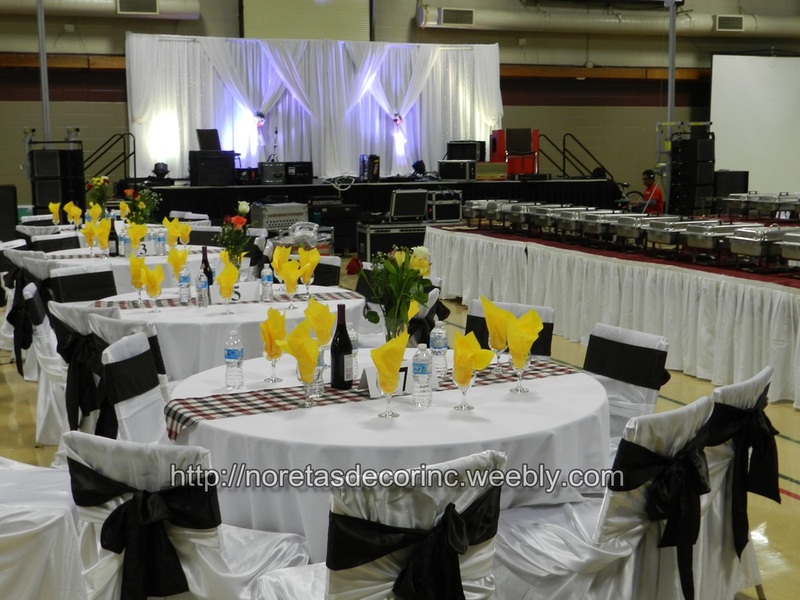 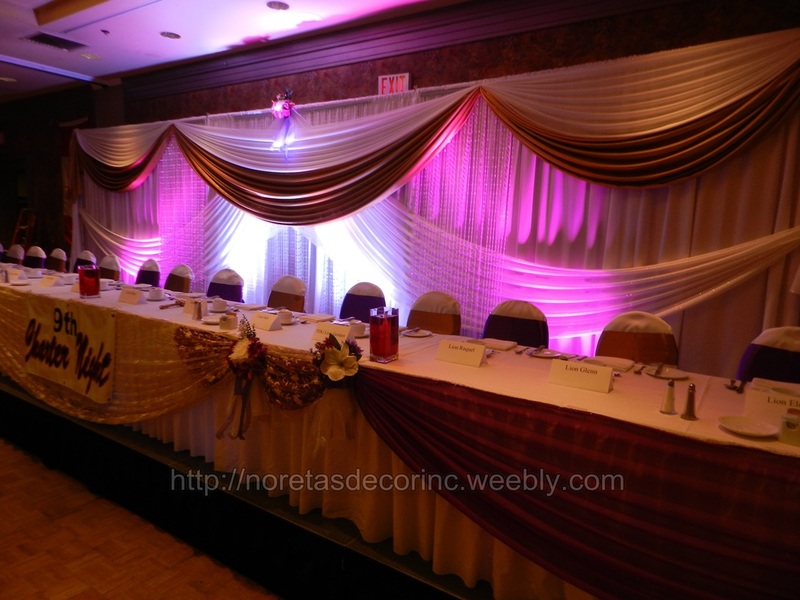 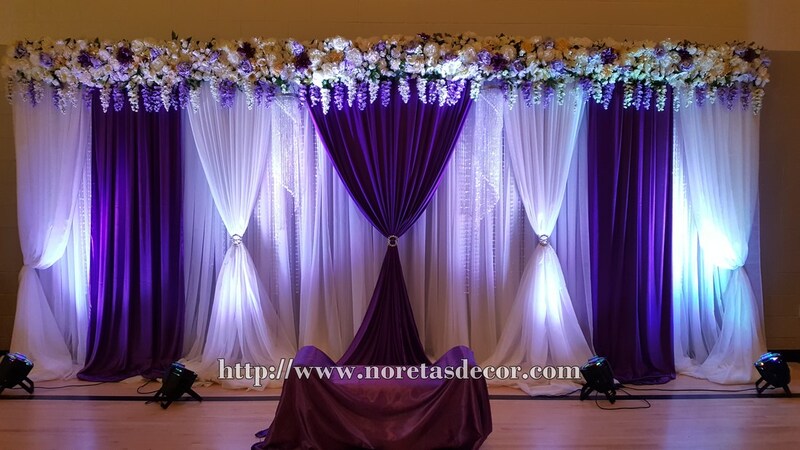 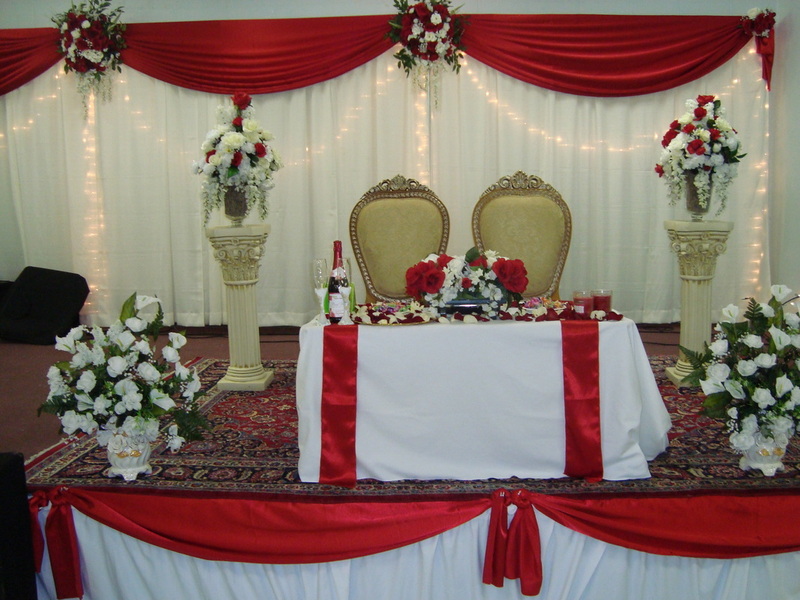 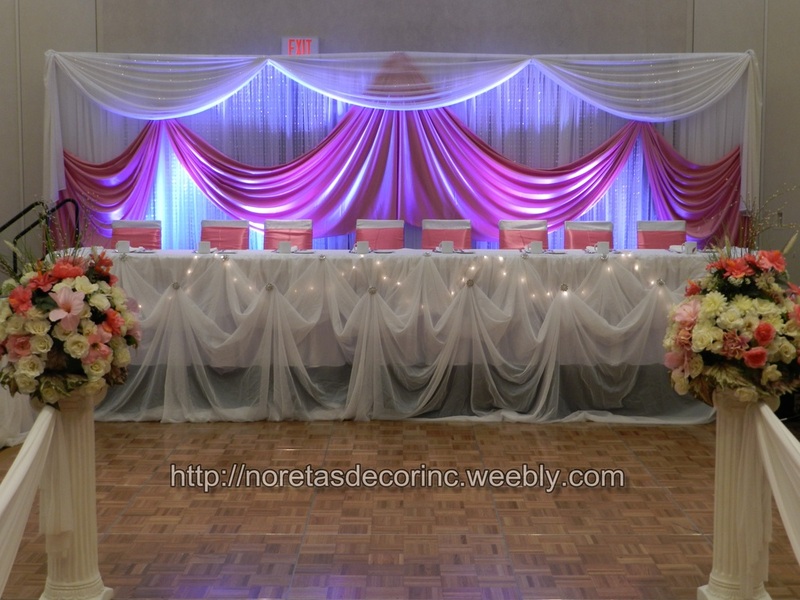 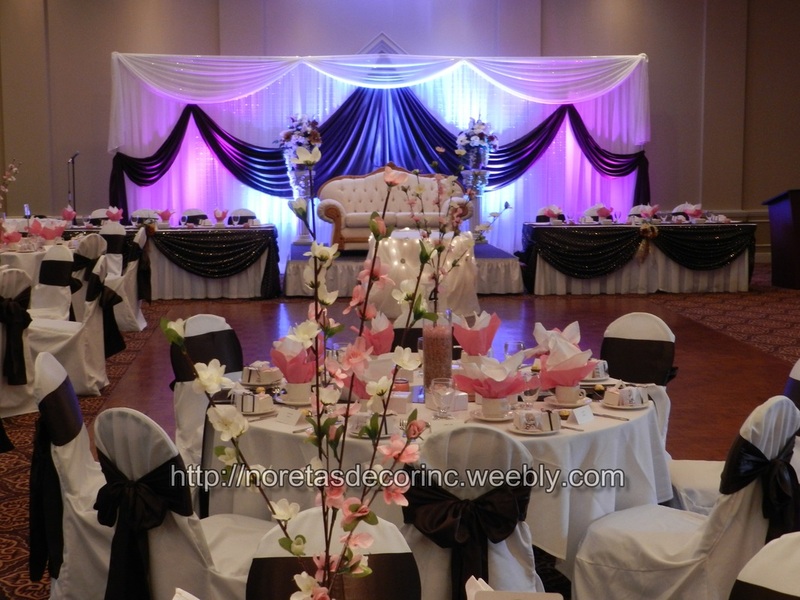 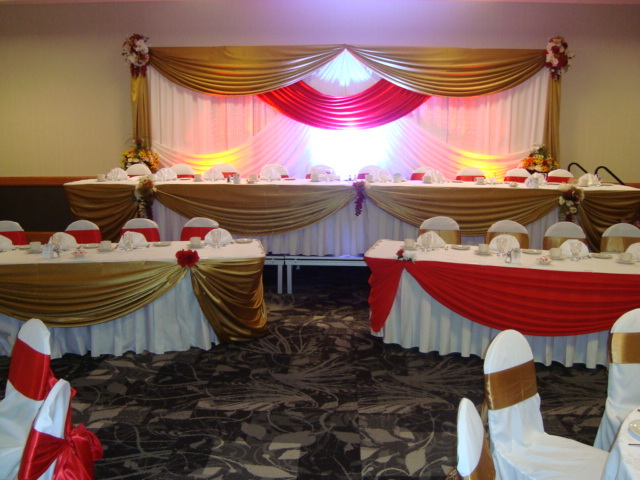 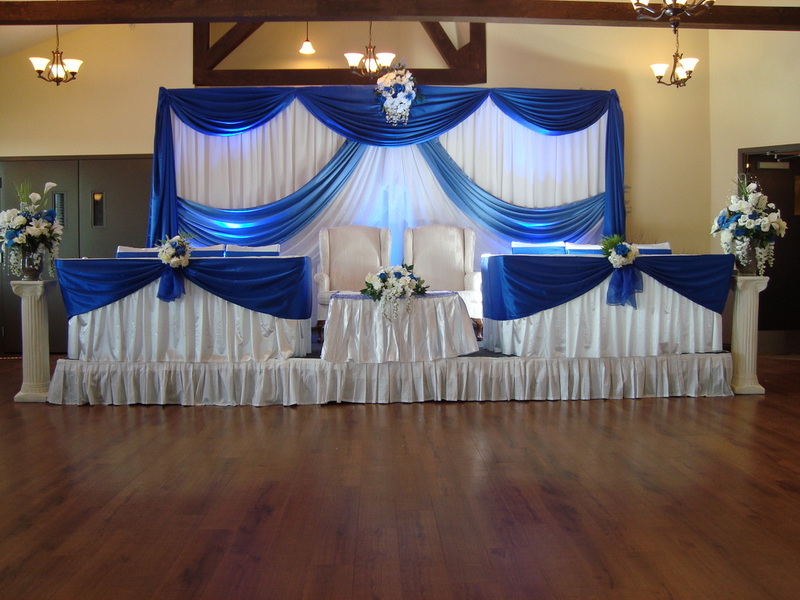 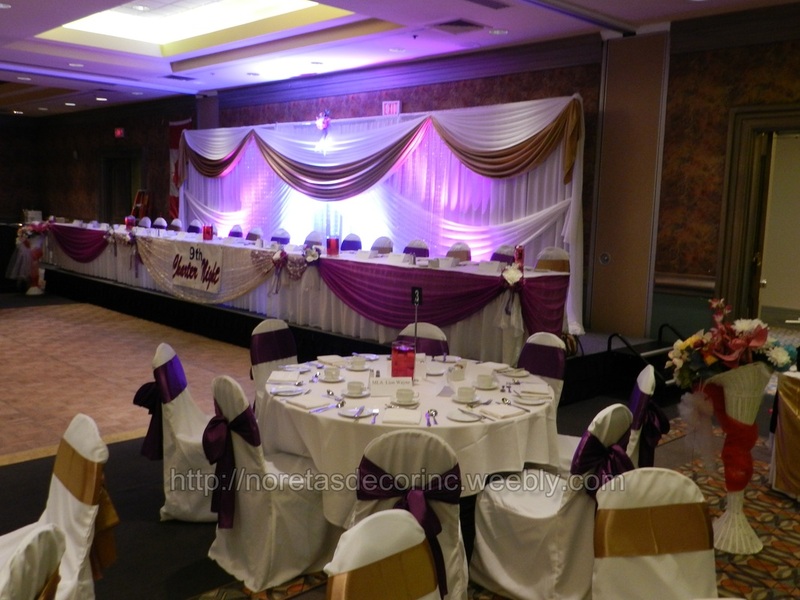 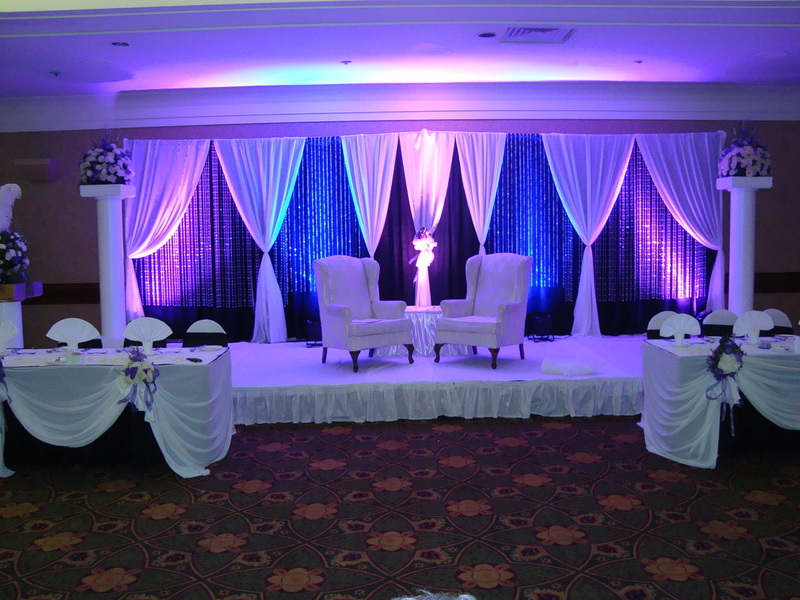 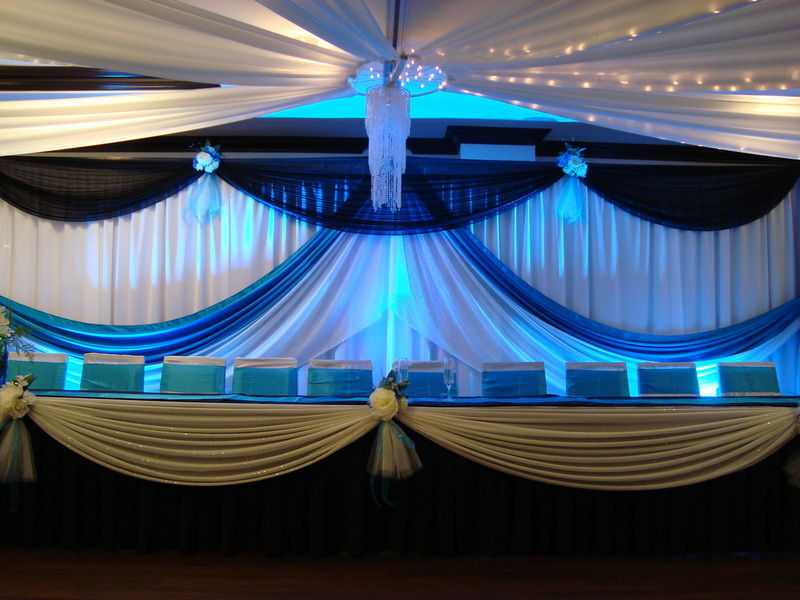 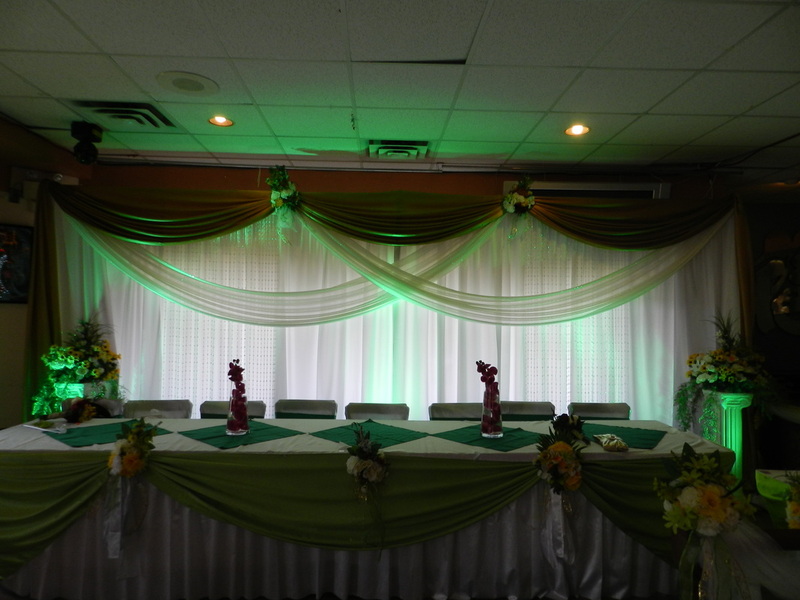 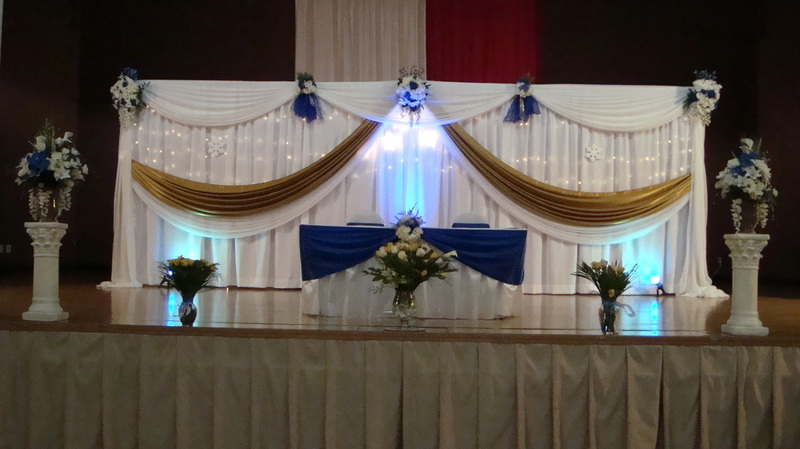 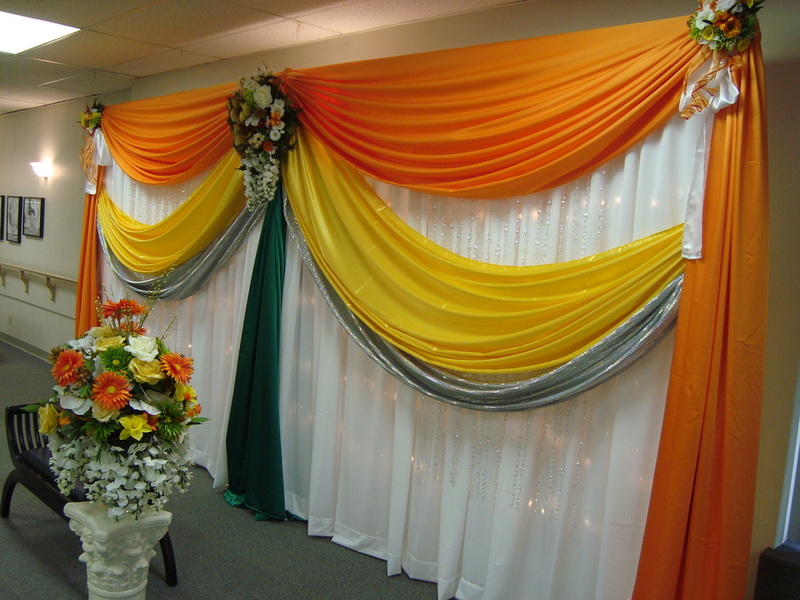 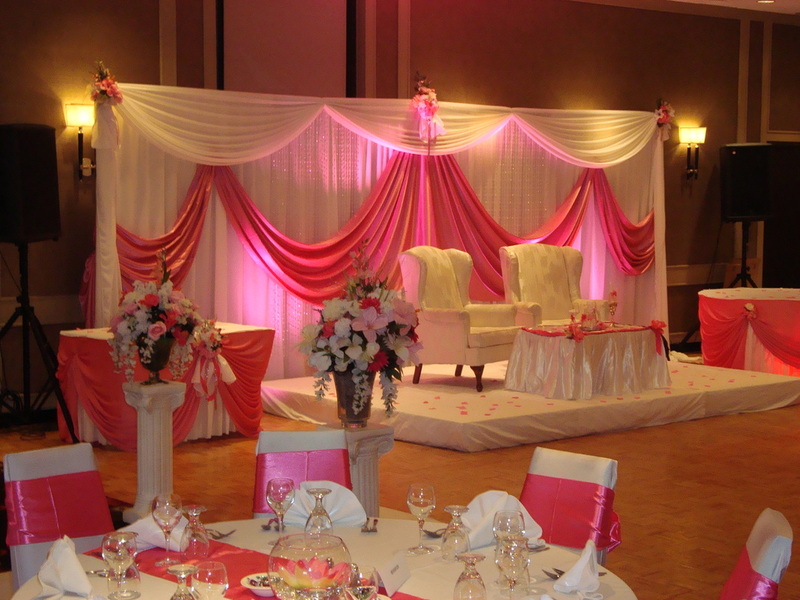 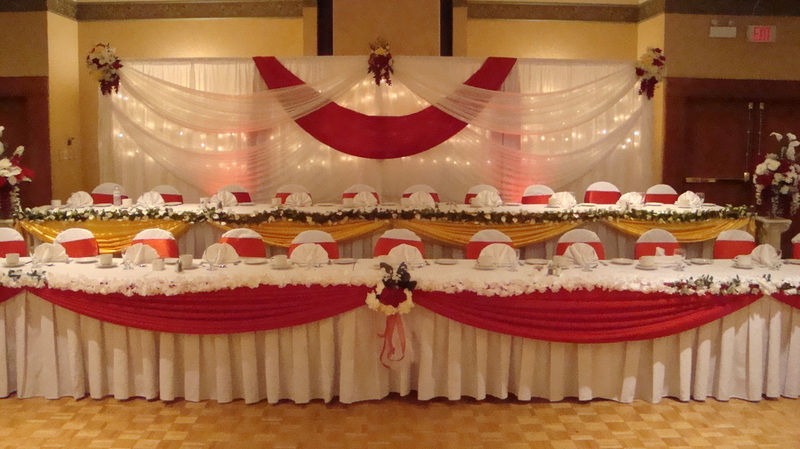 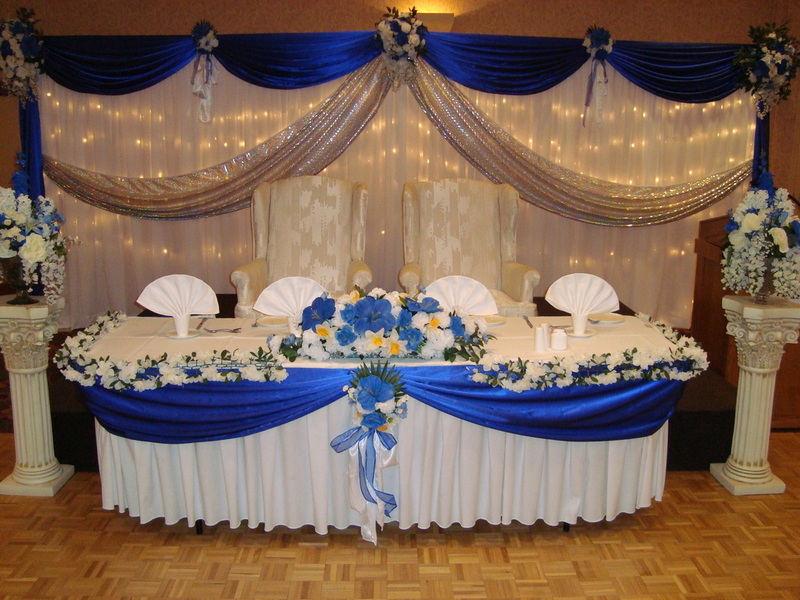 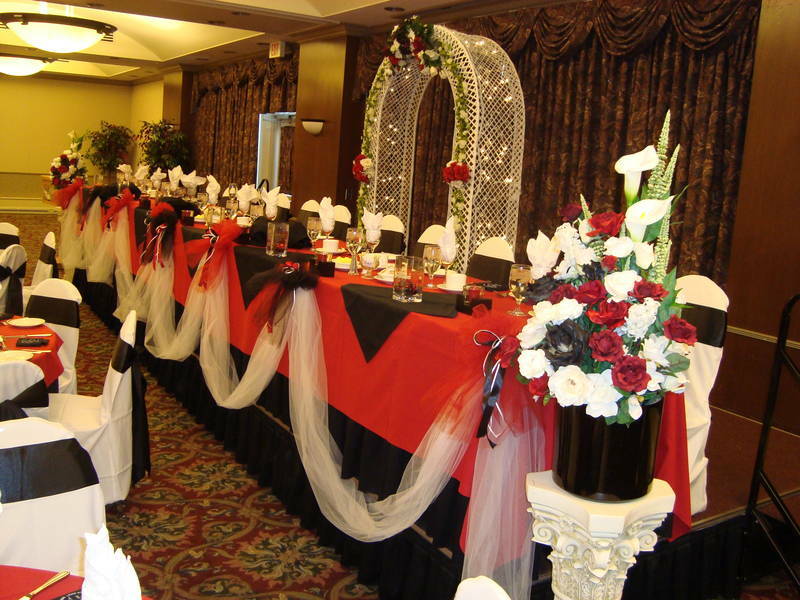 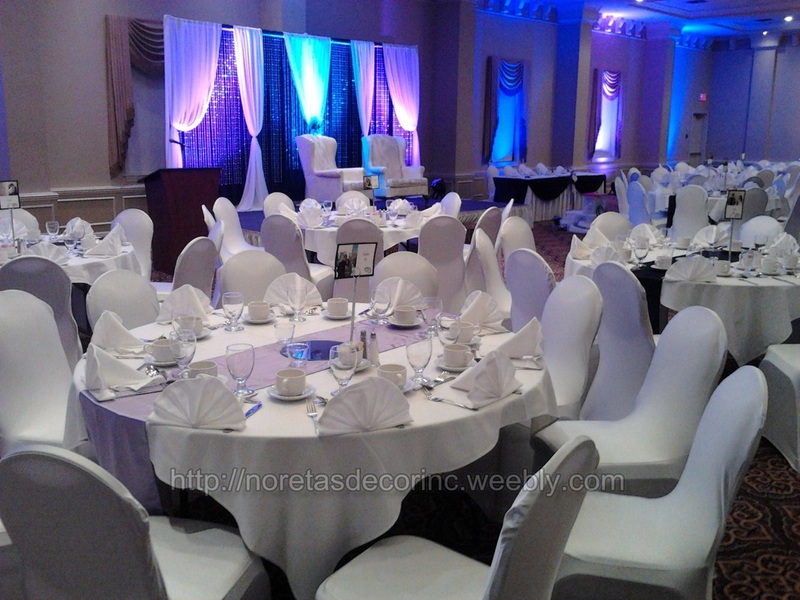 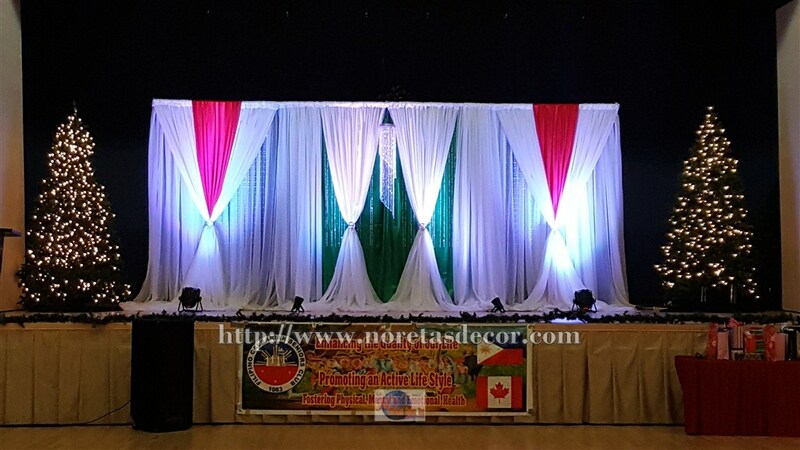 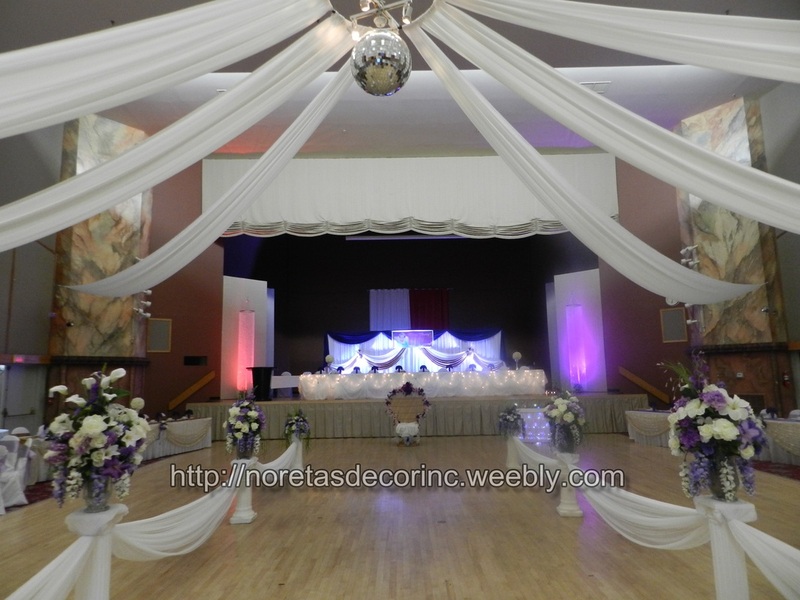 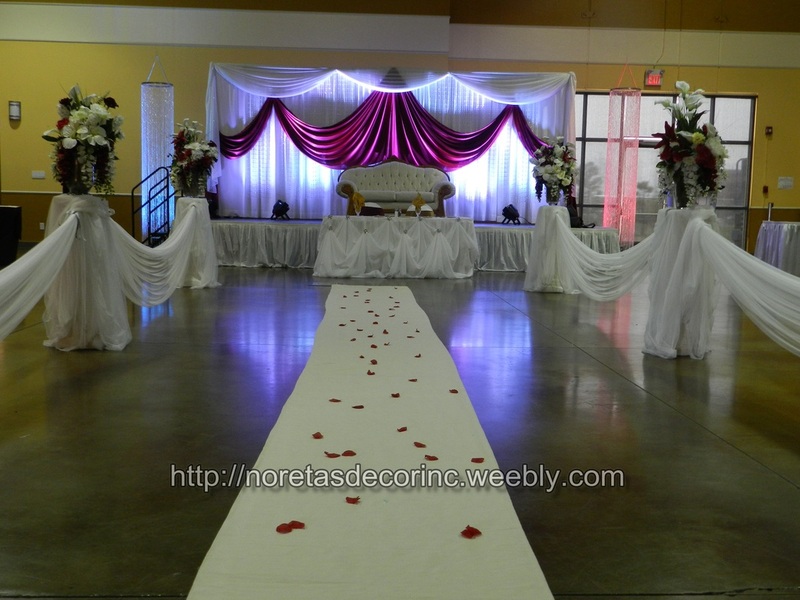 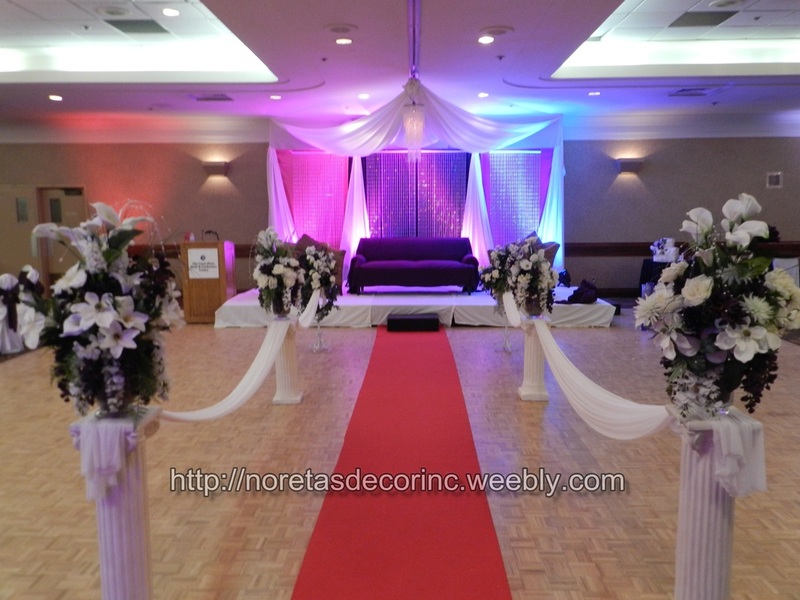 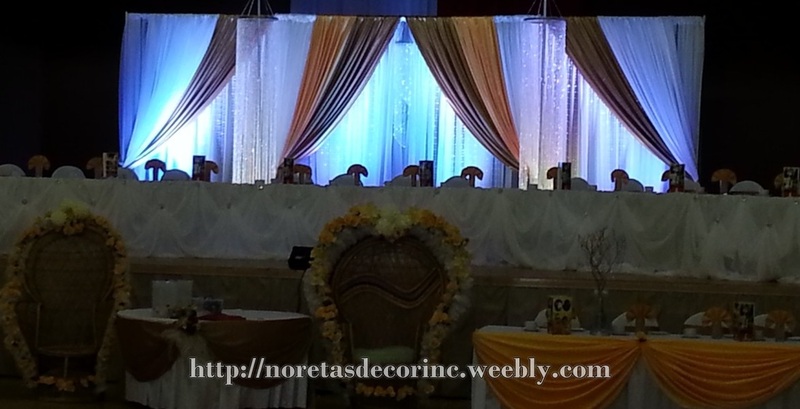 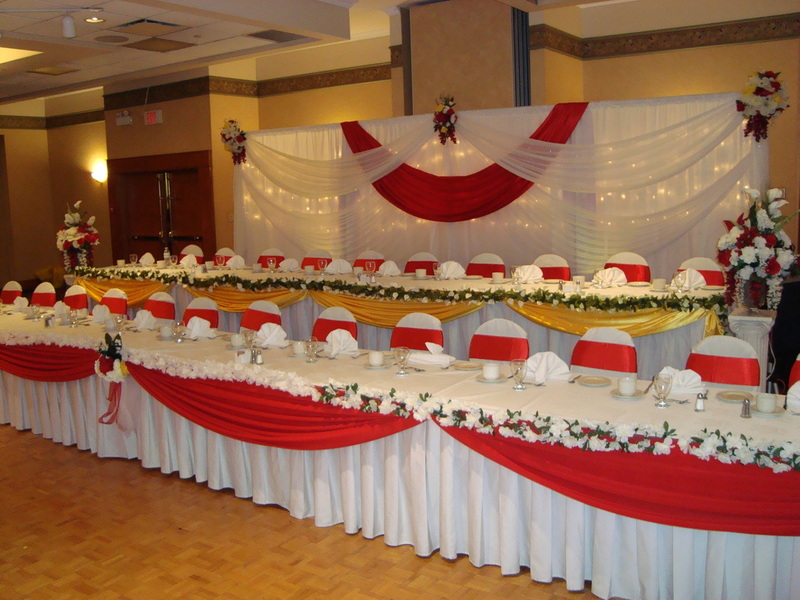 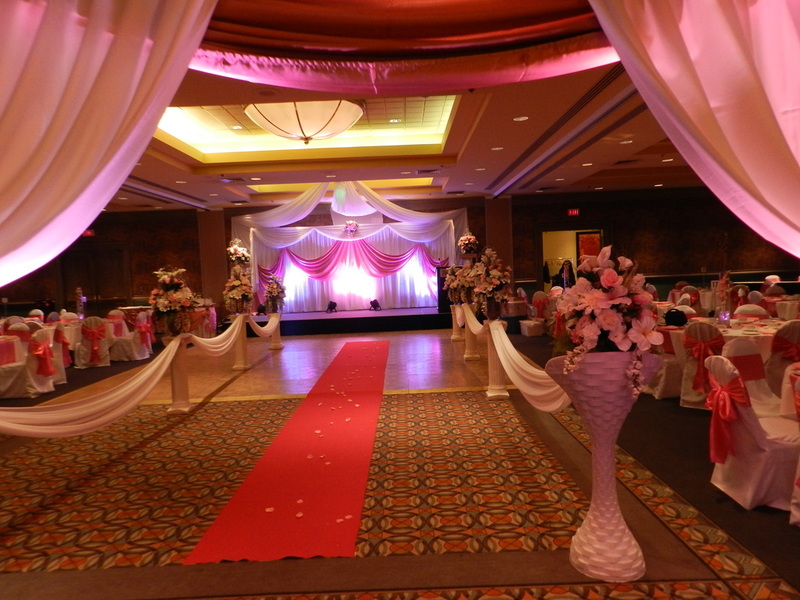 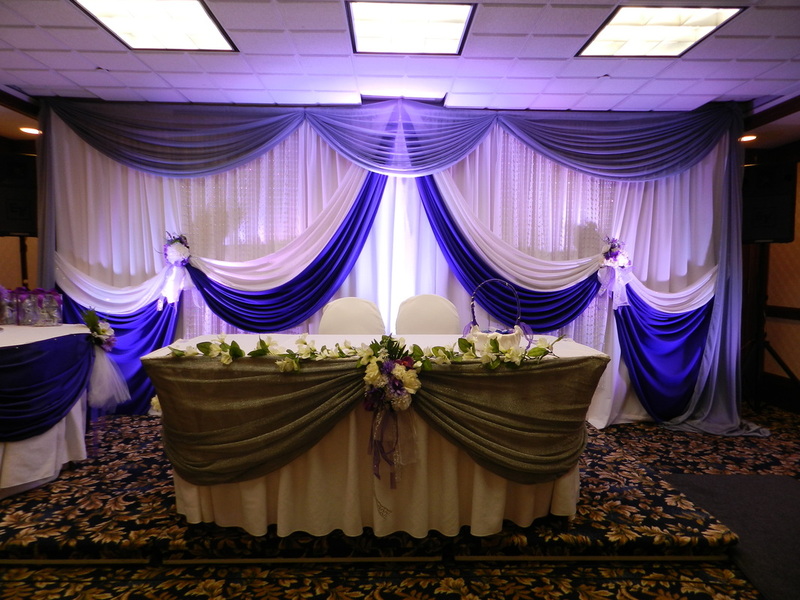 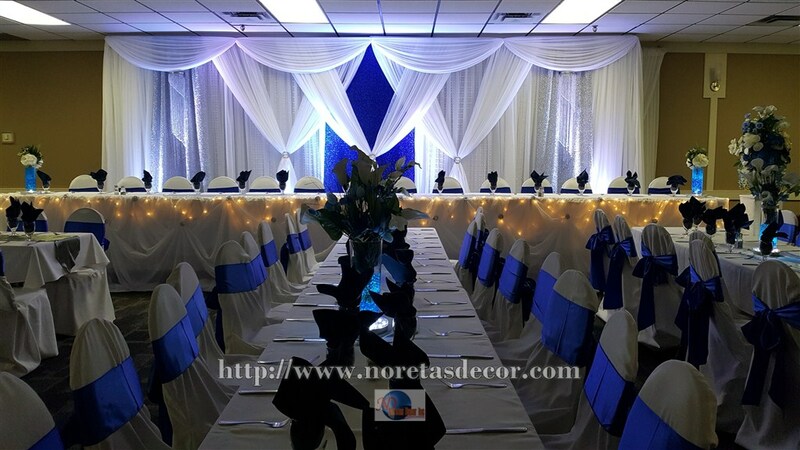 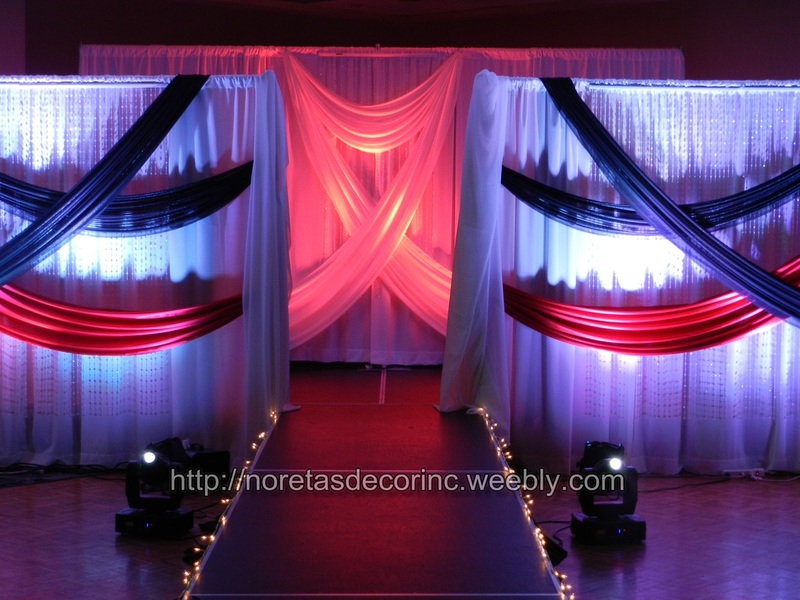 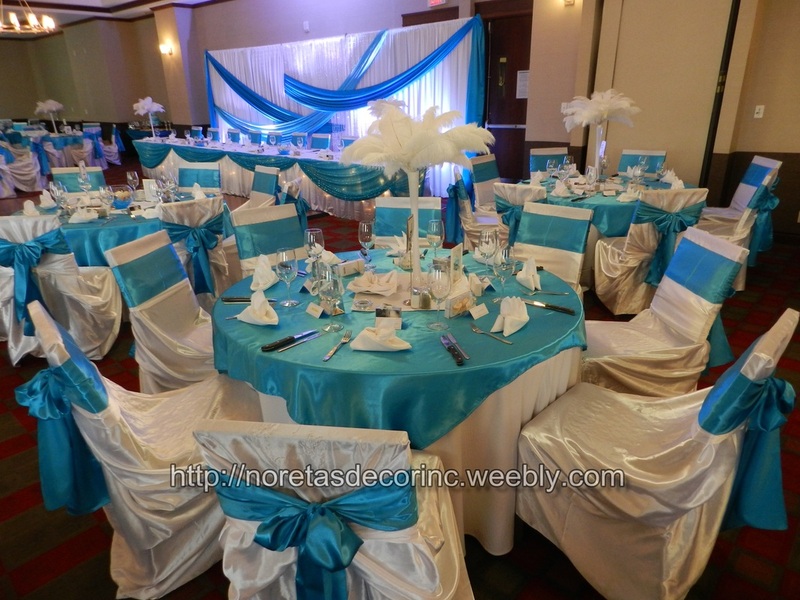 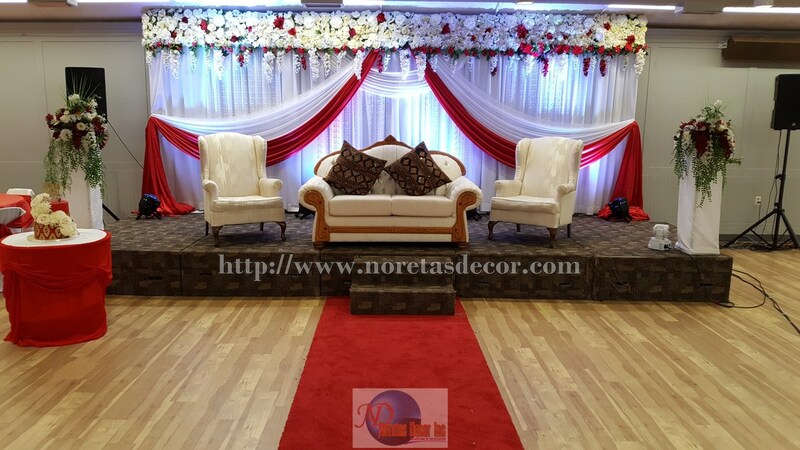 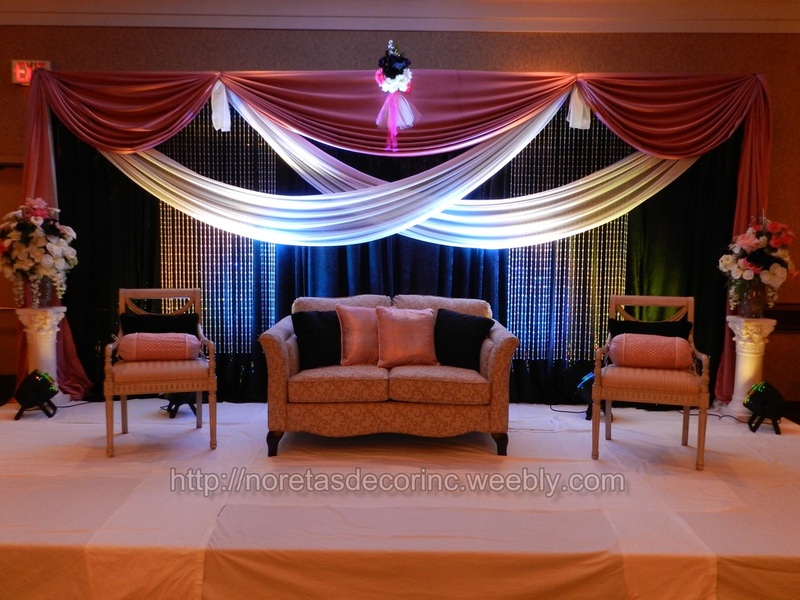 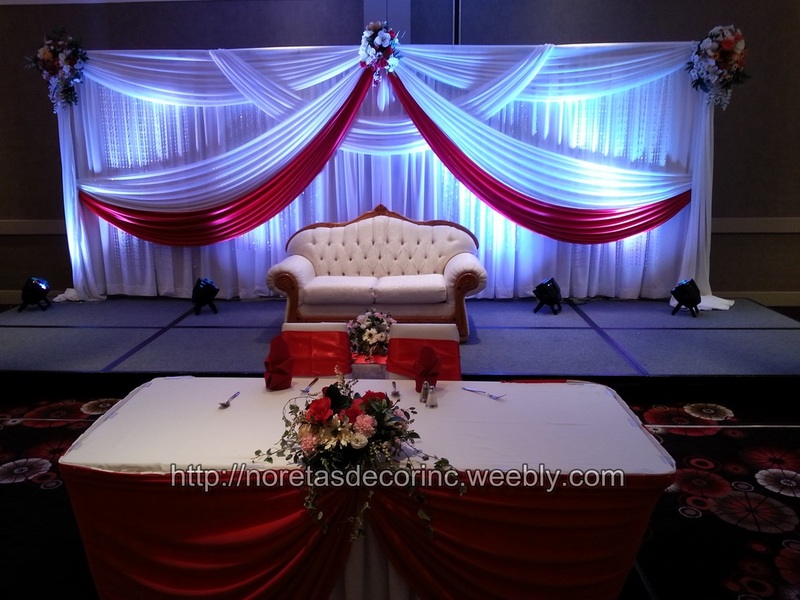 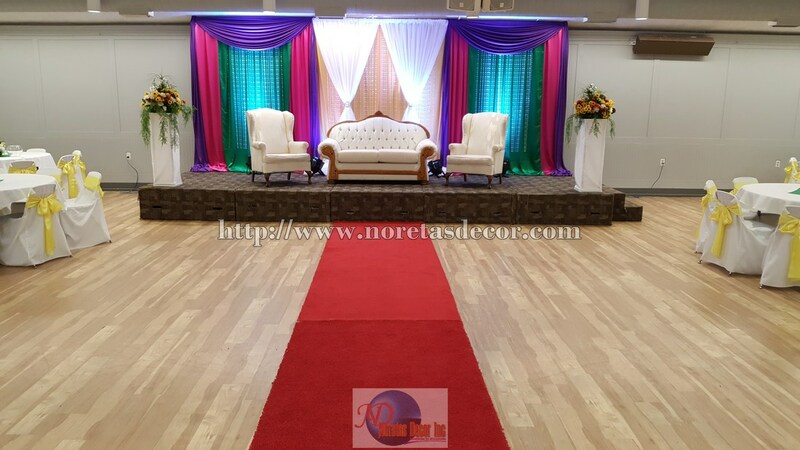 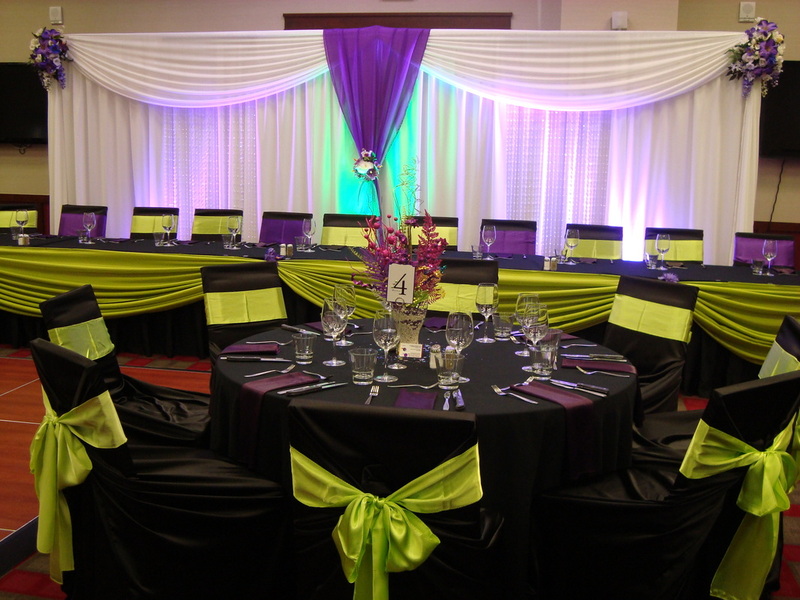 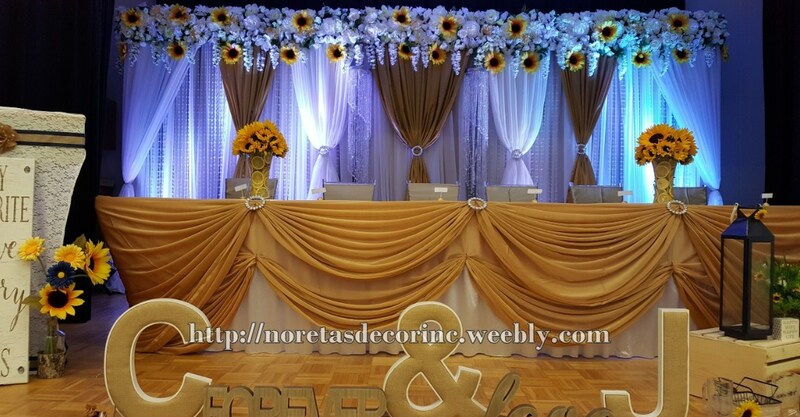 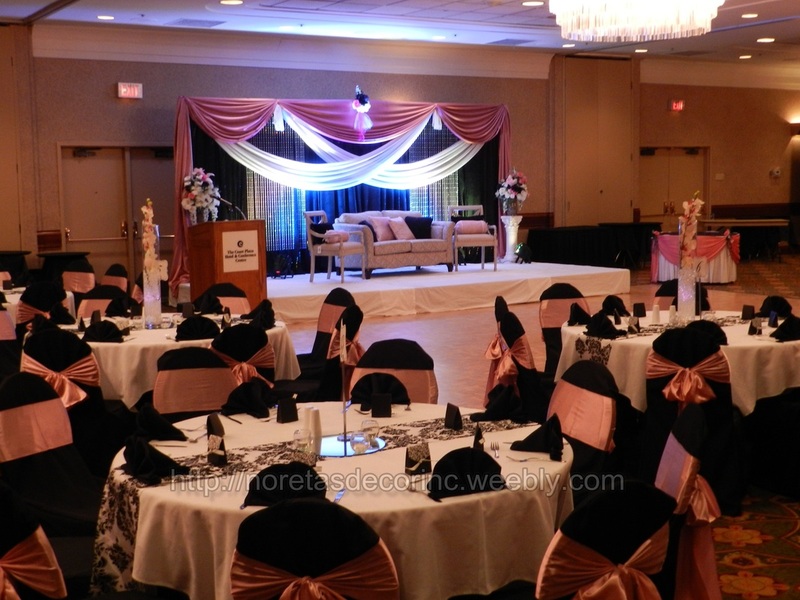 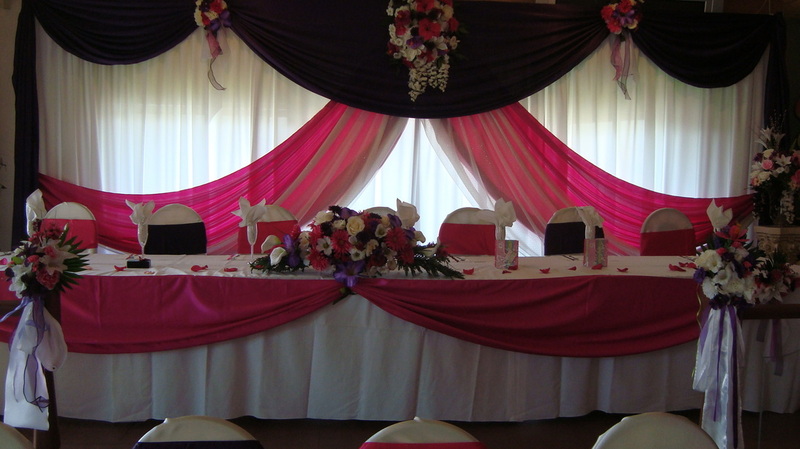 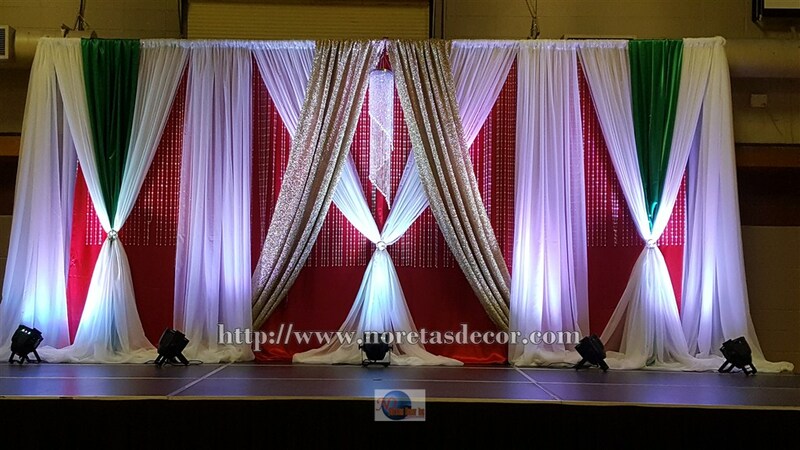 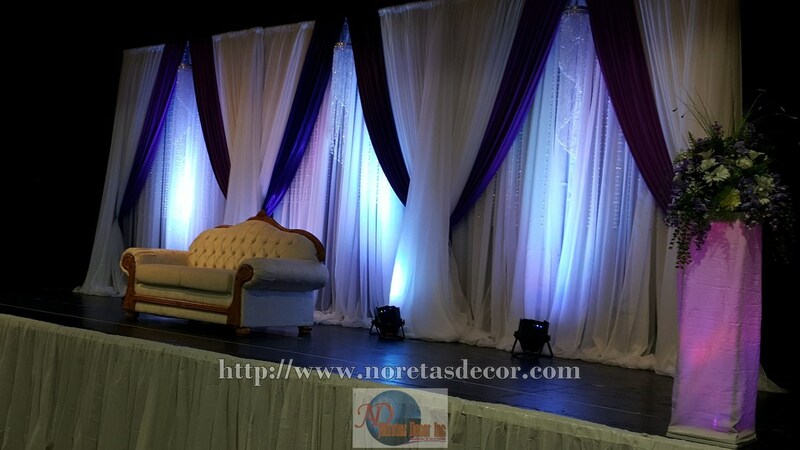 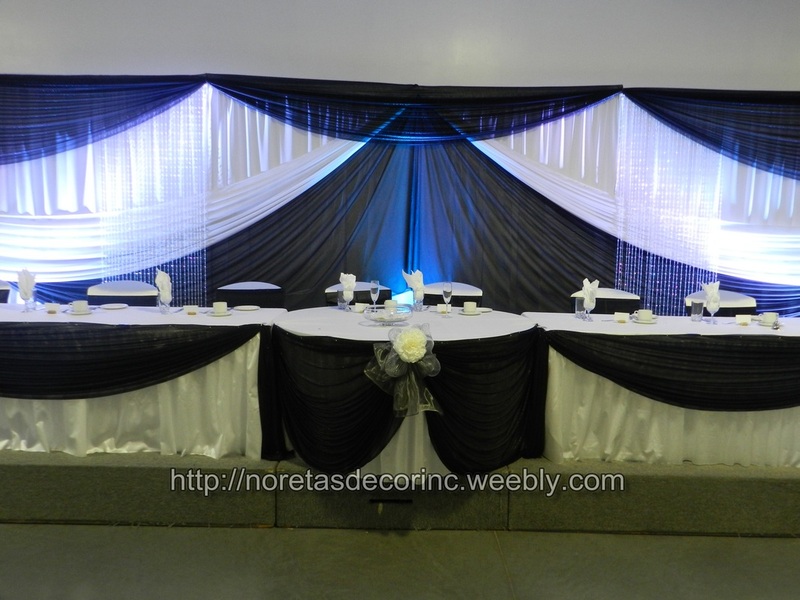 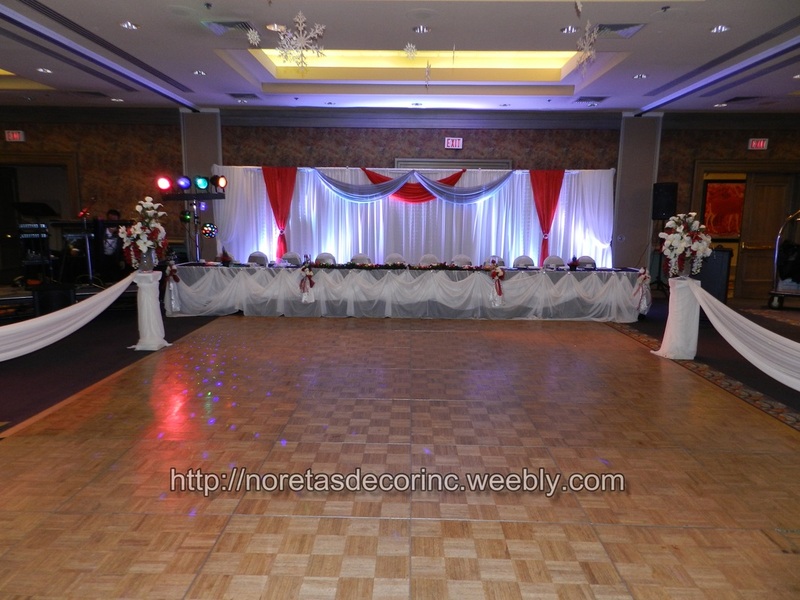 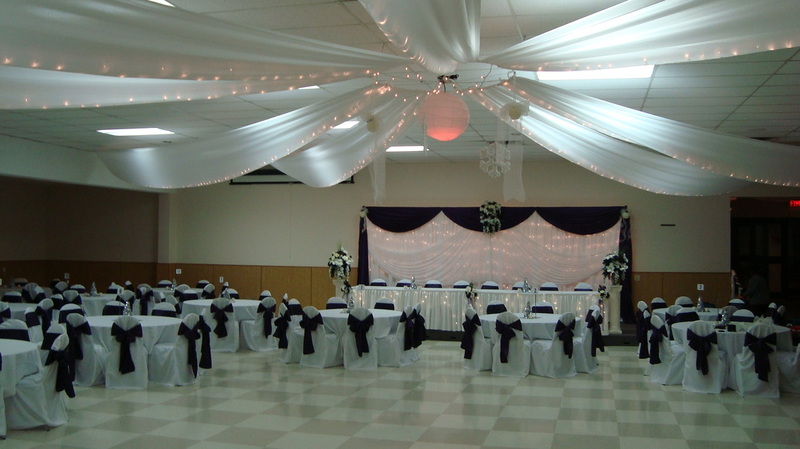 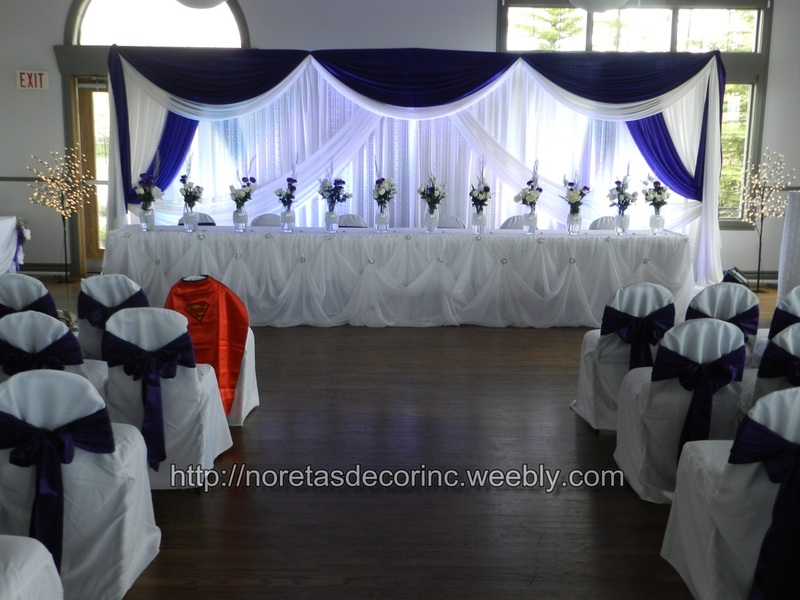 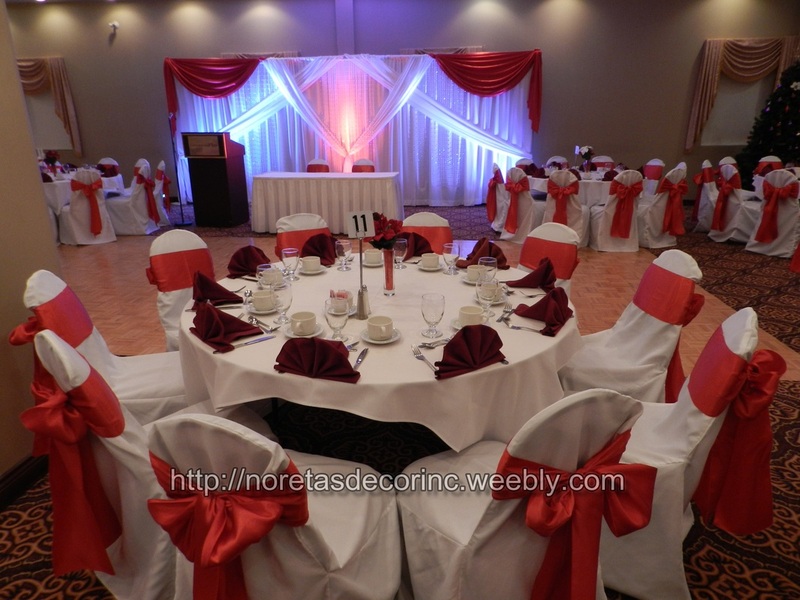 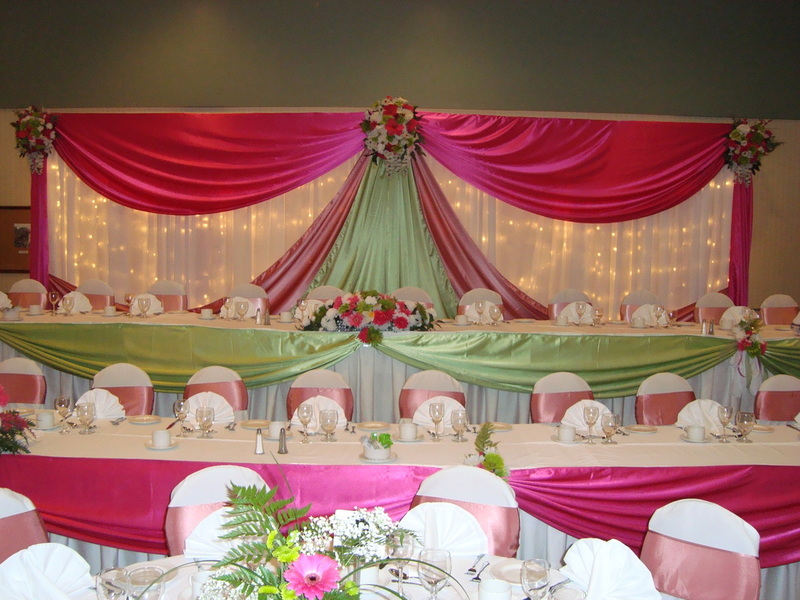 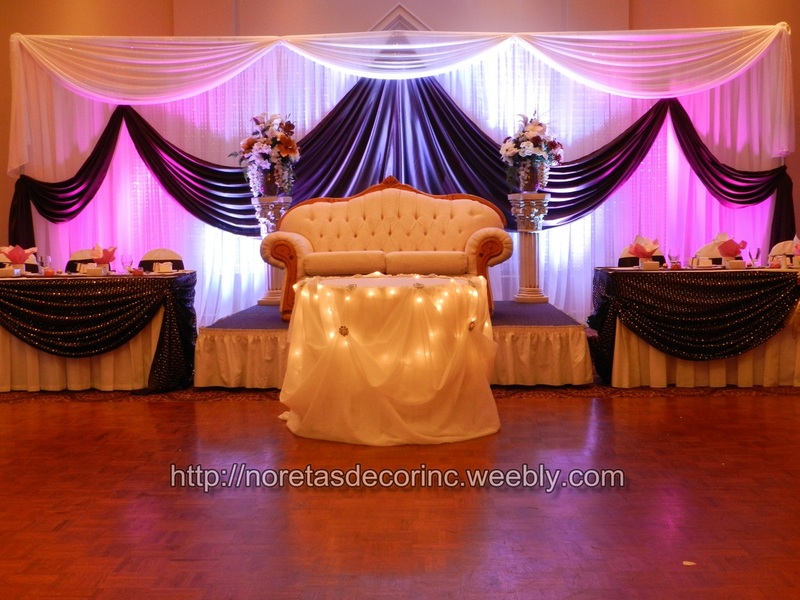 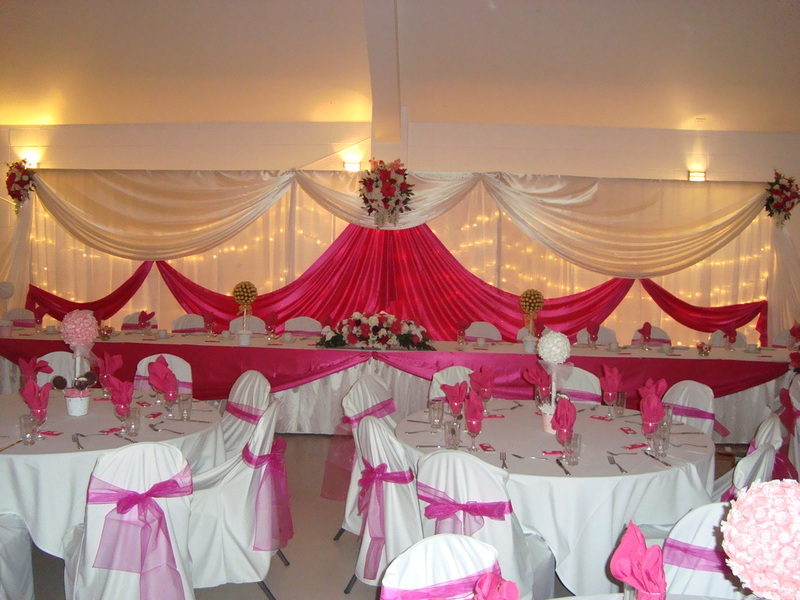 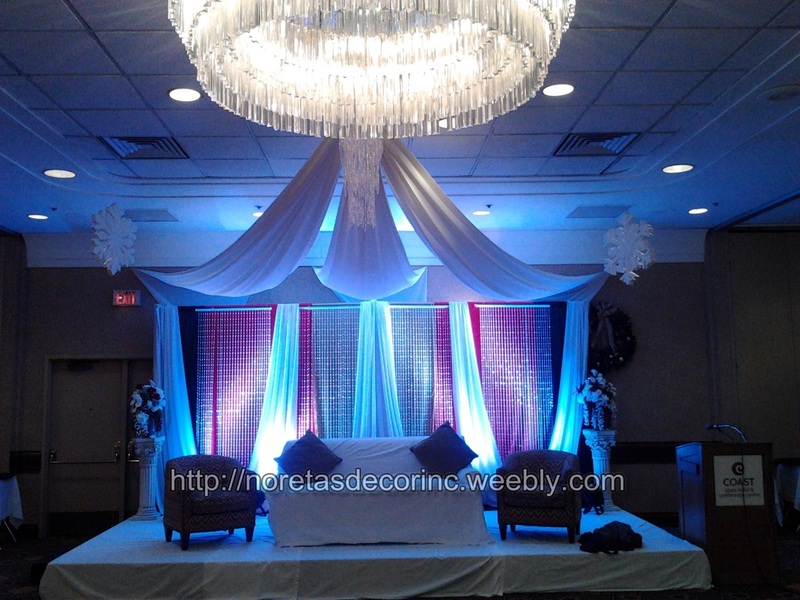 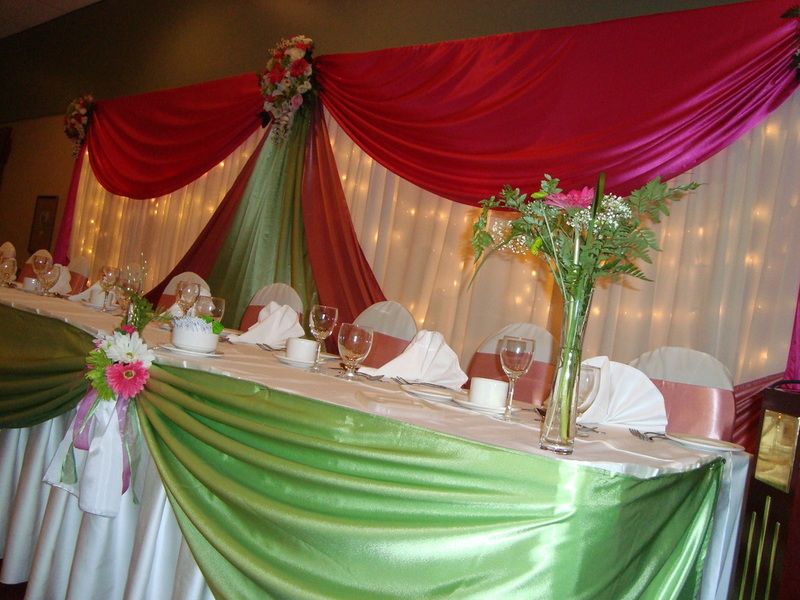 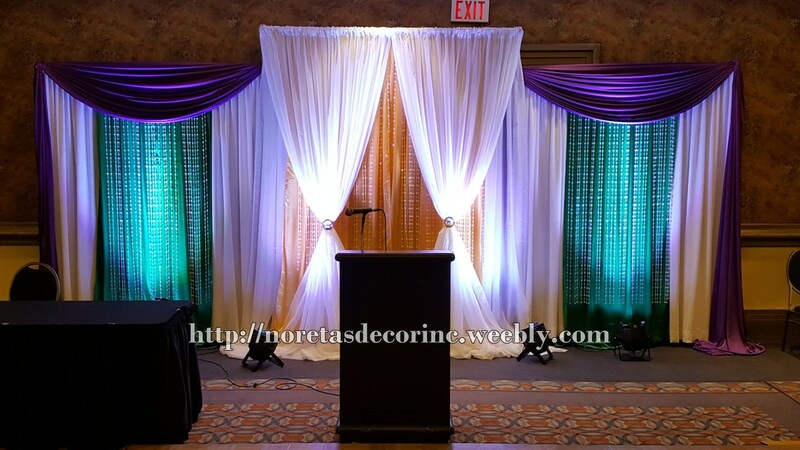 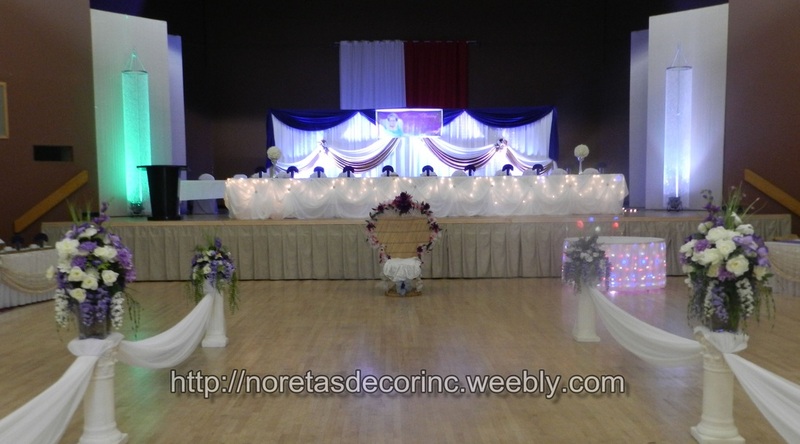 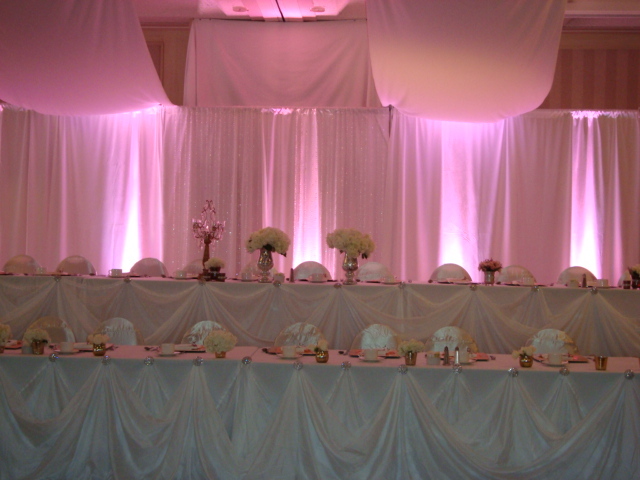 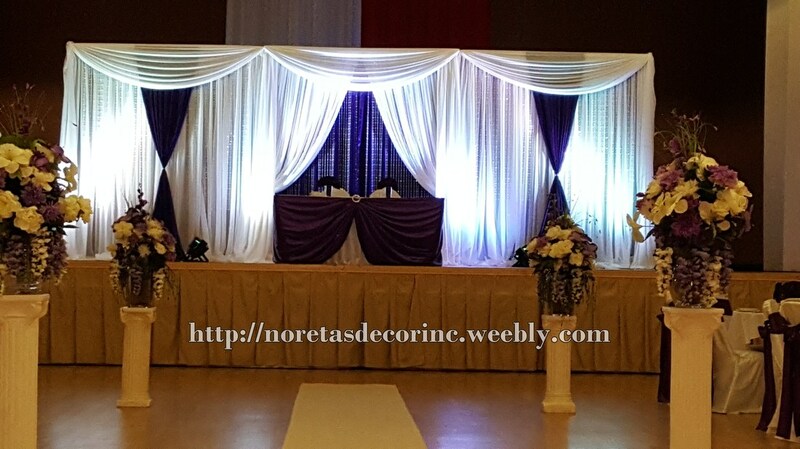 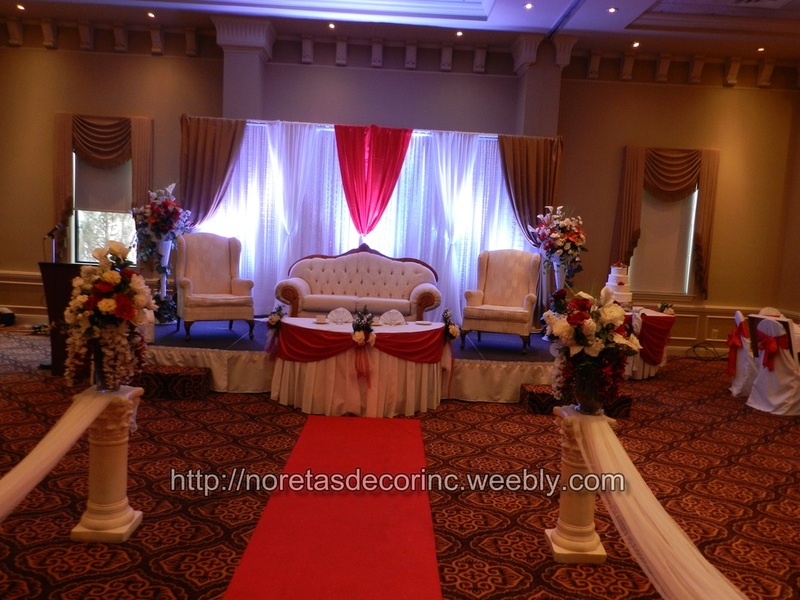 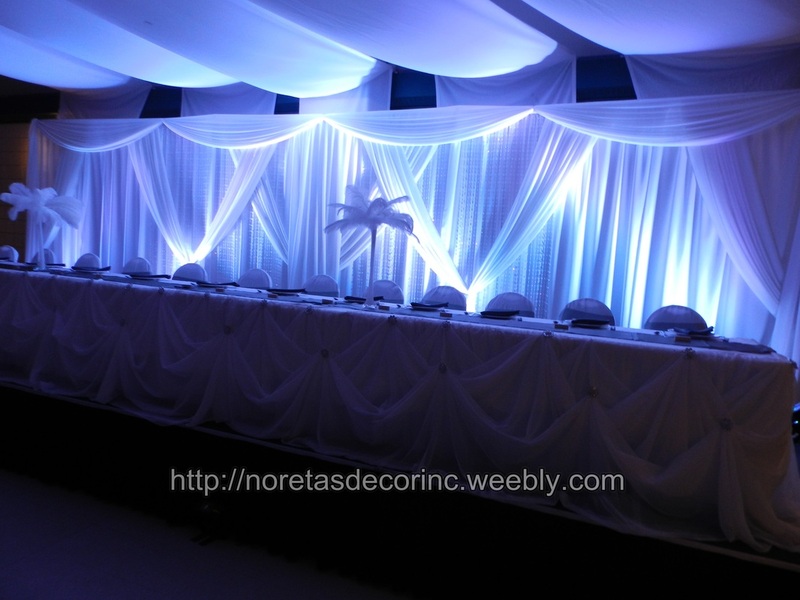 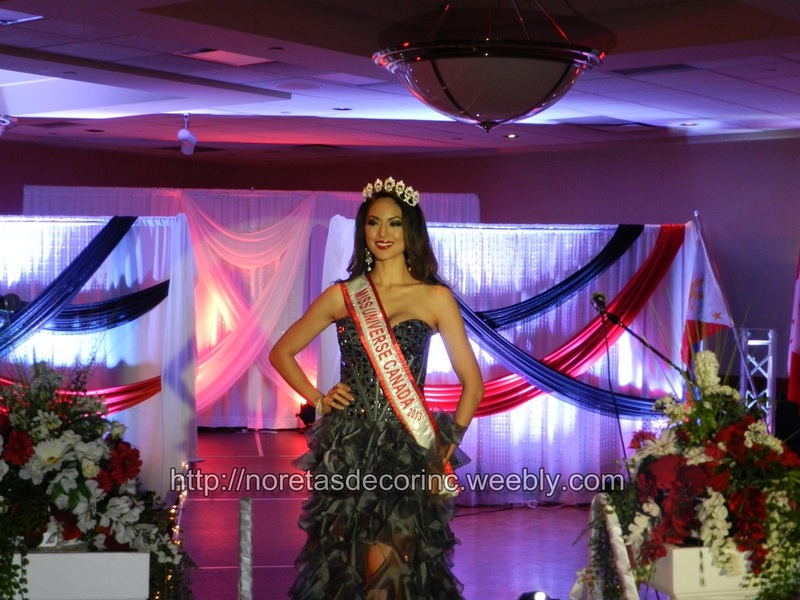 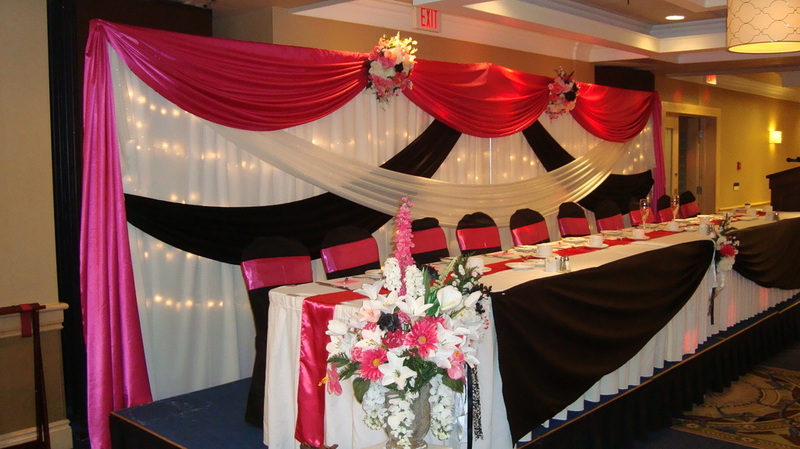 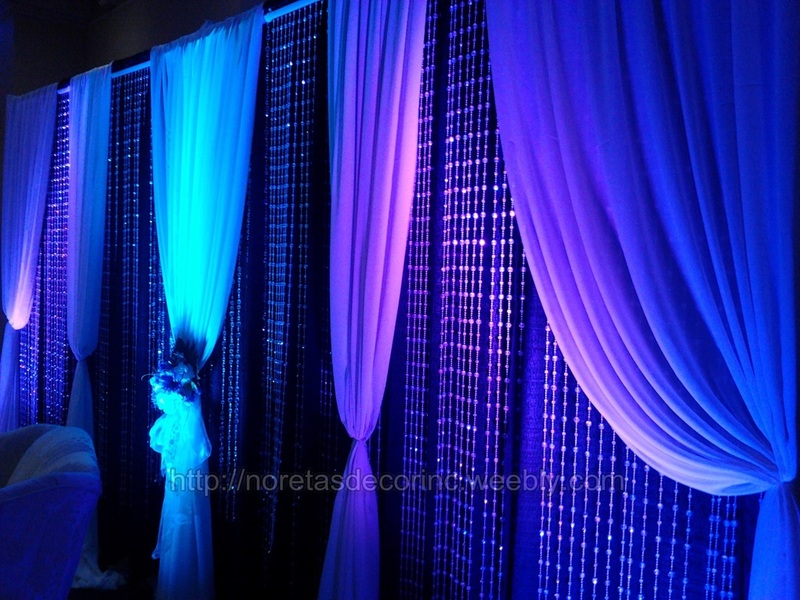 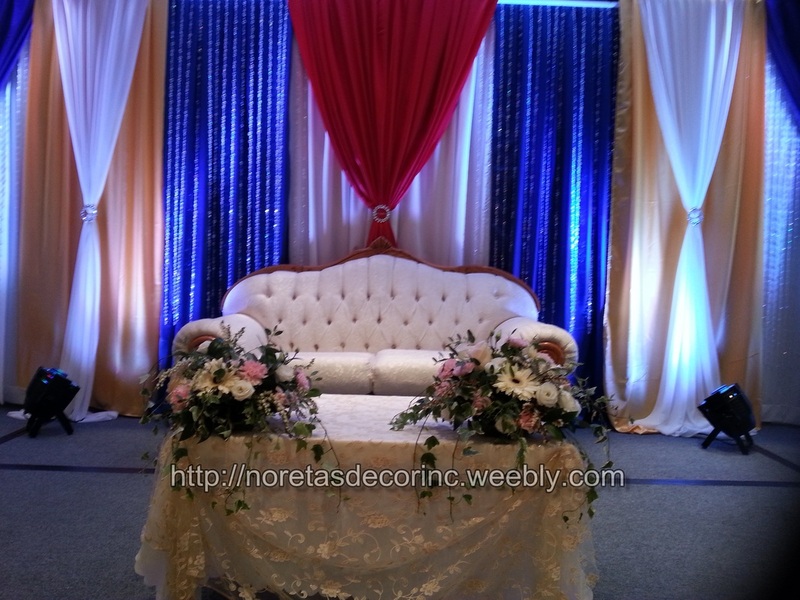 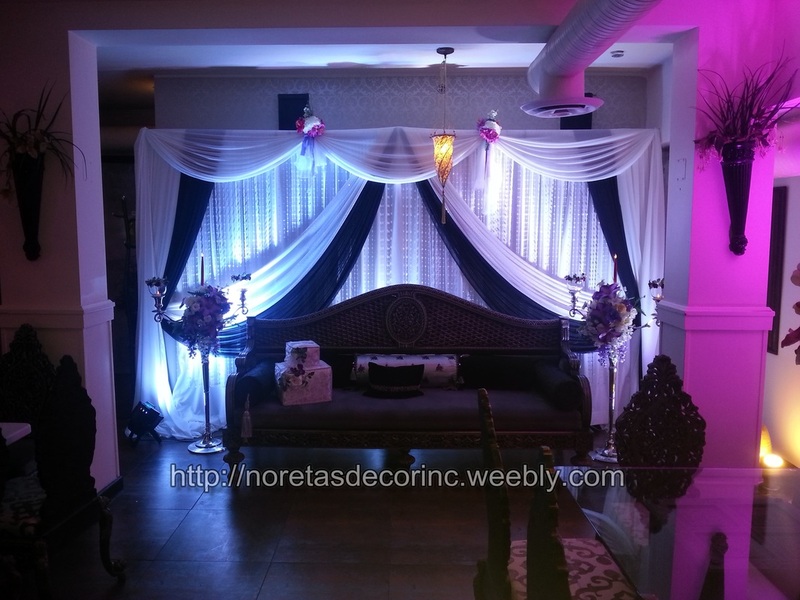 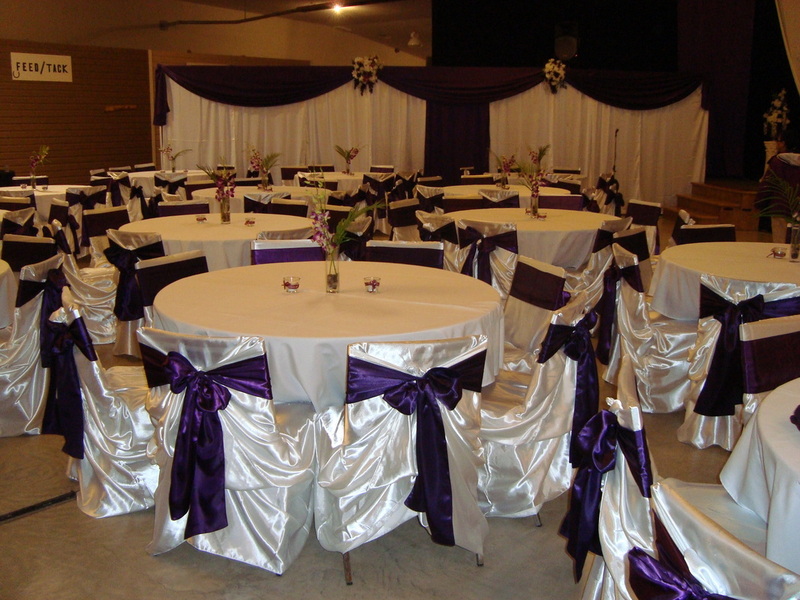 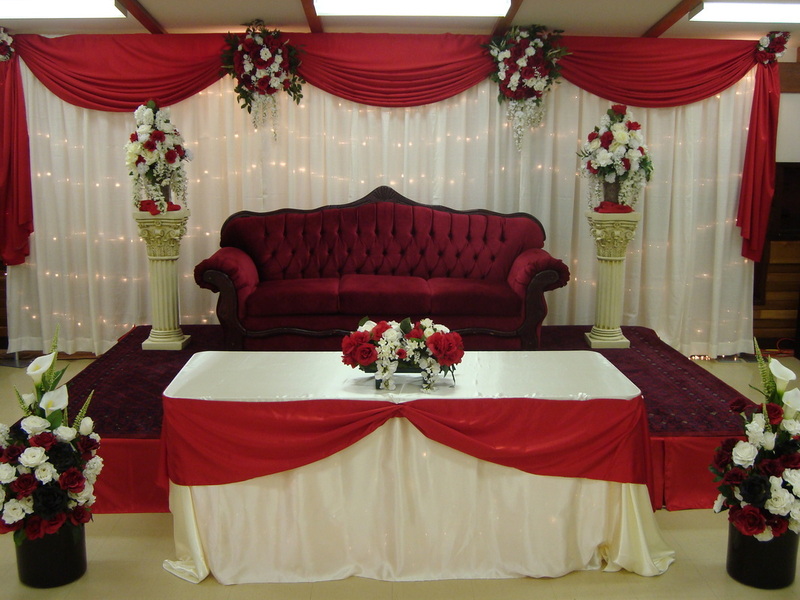 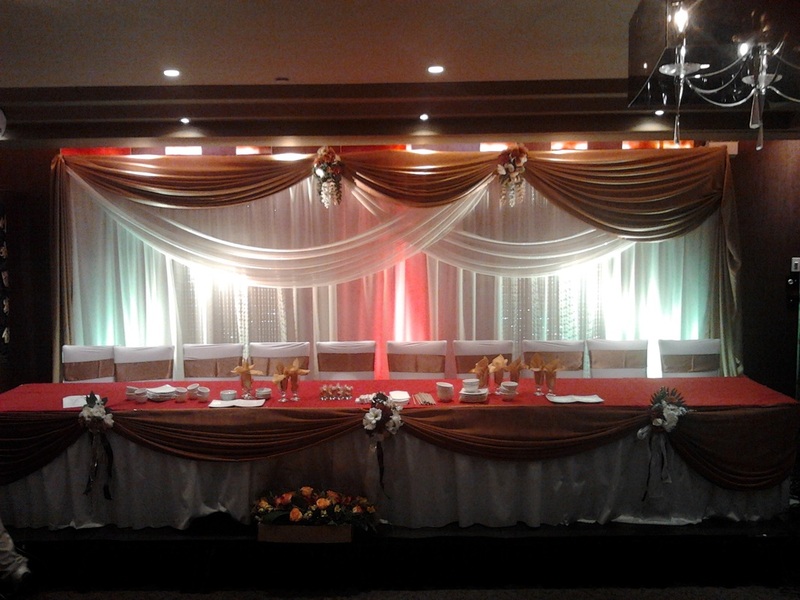 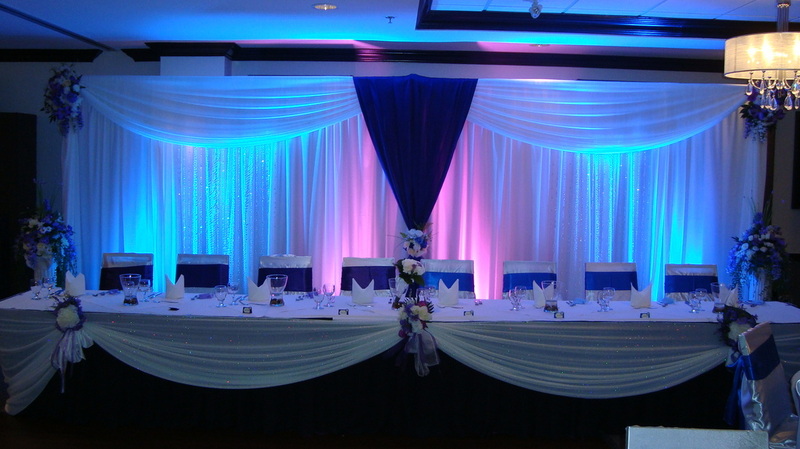 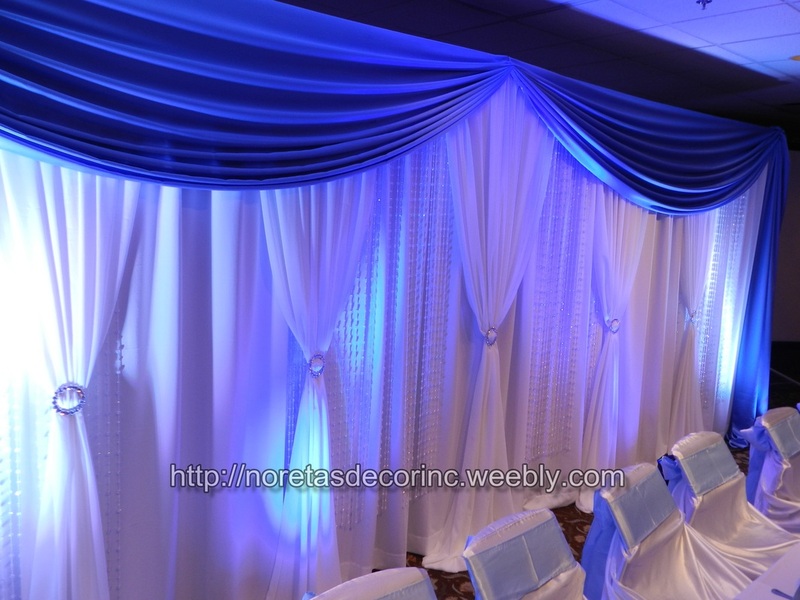 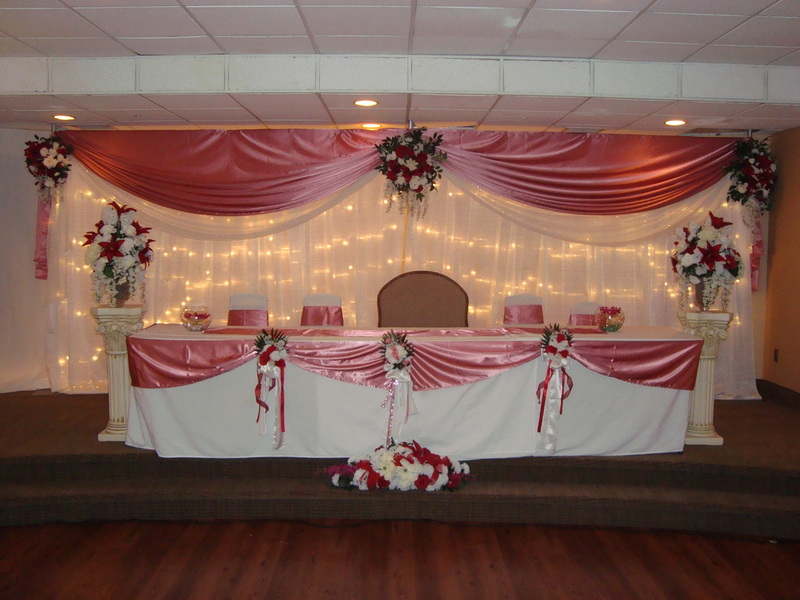 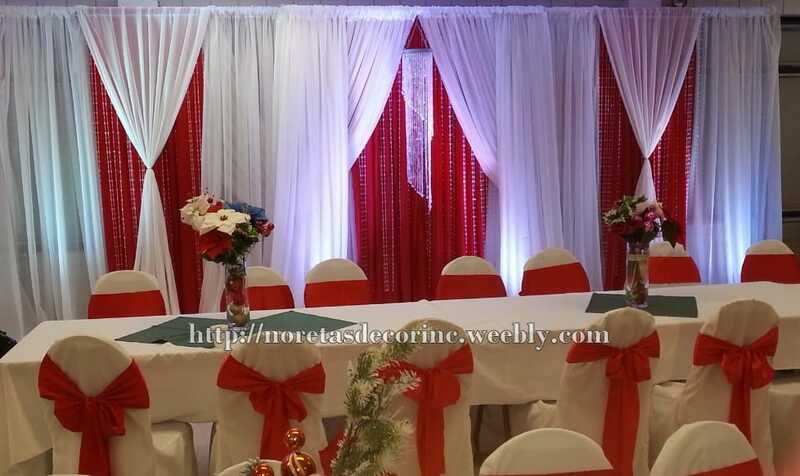 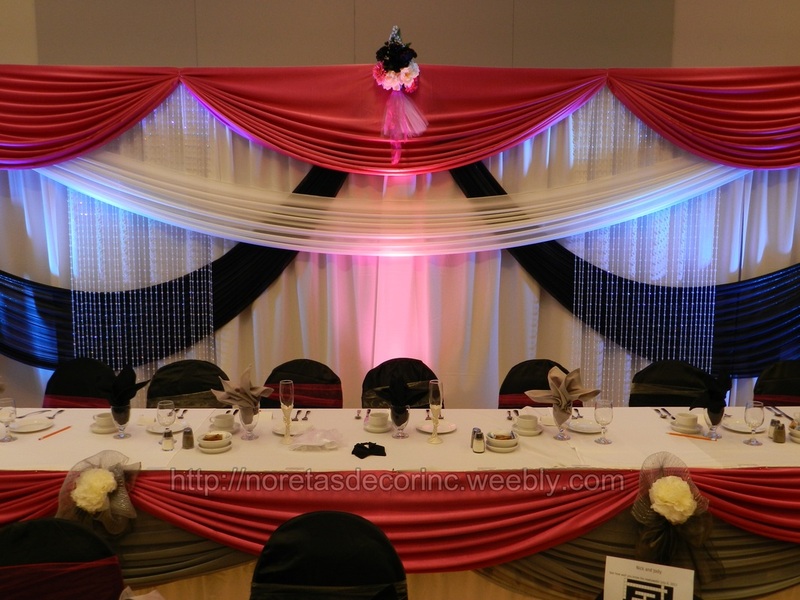 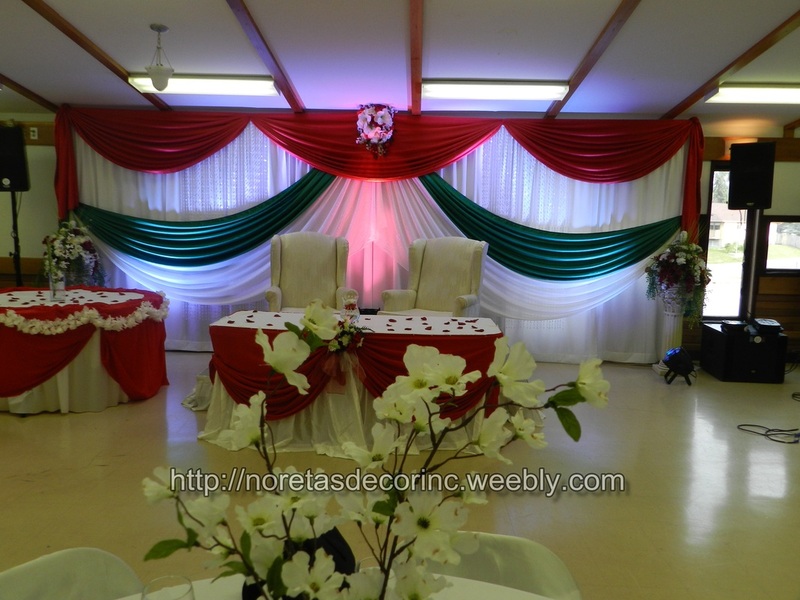 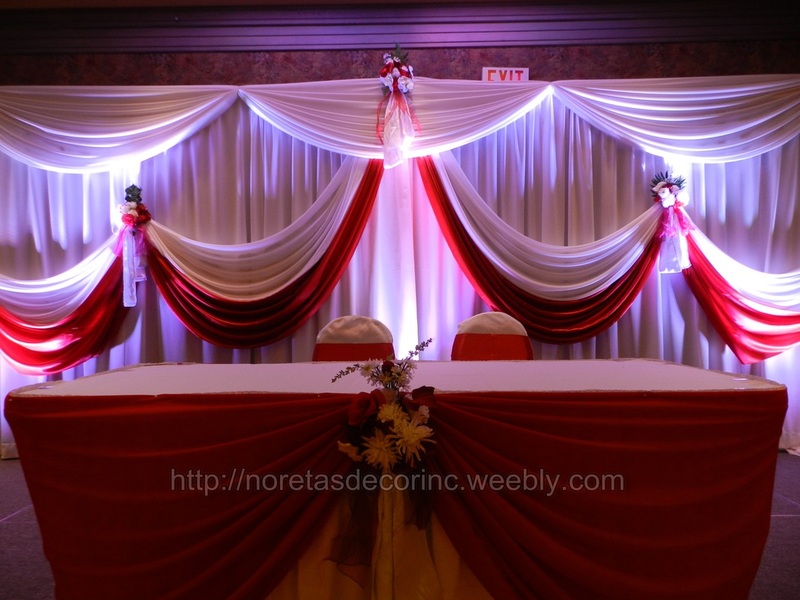 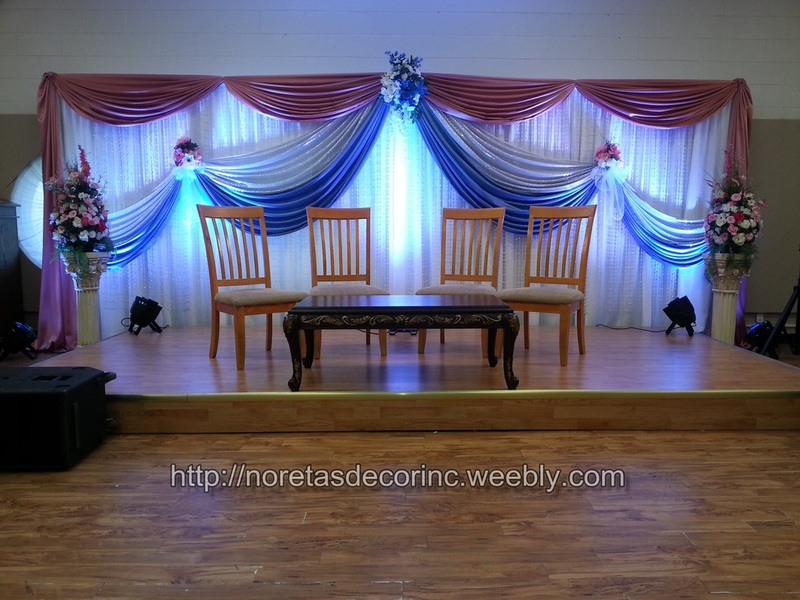 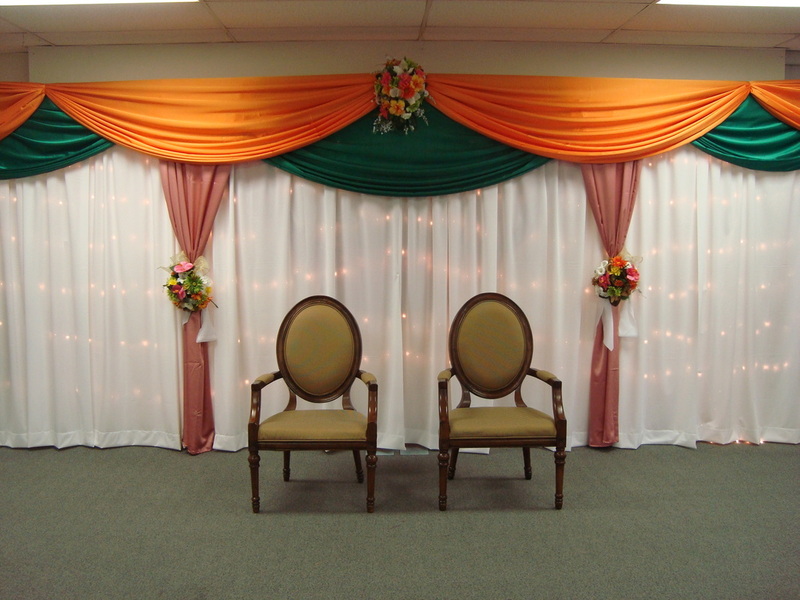 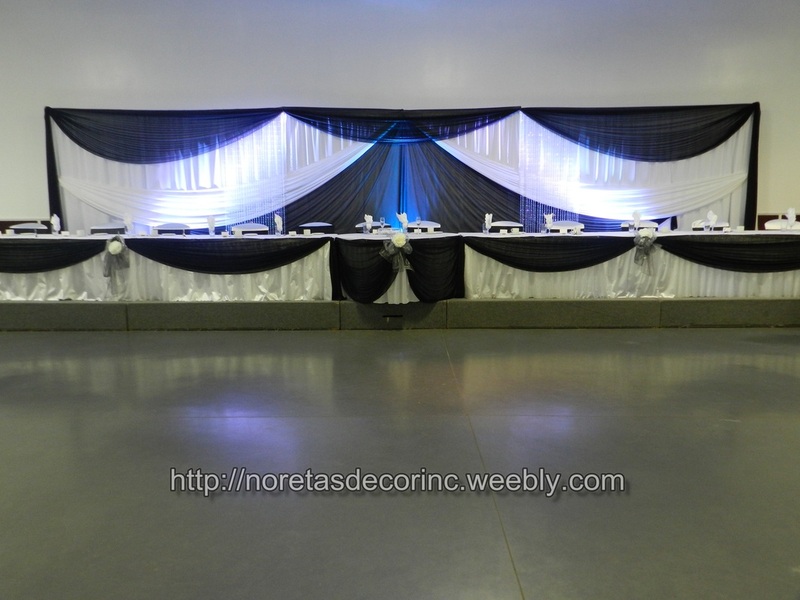 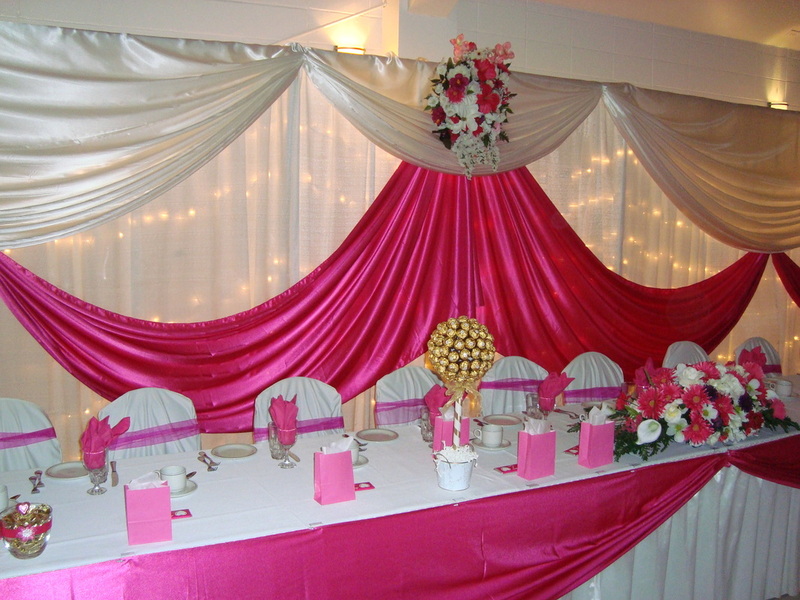 All backdrops designed and decorated with your choice of colors and in your theme. 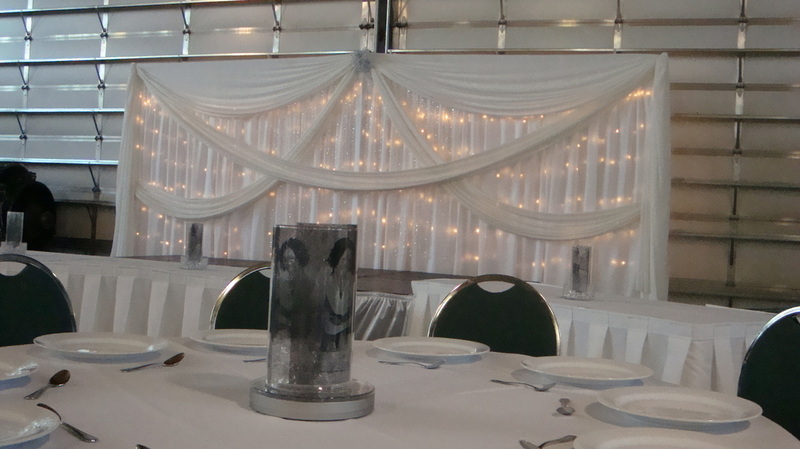 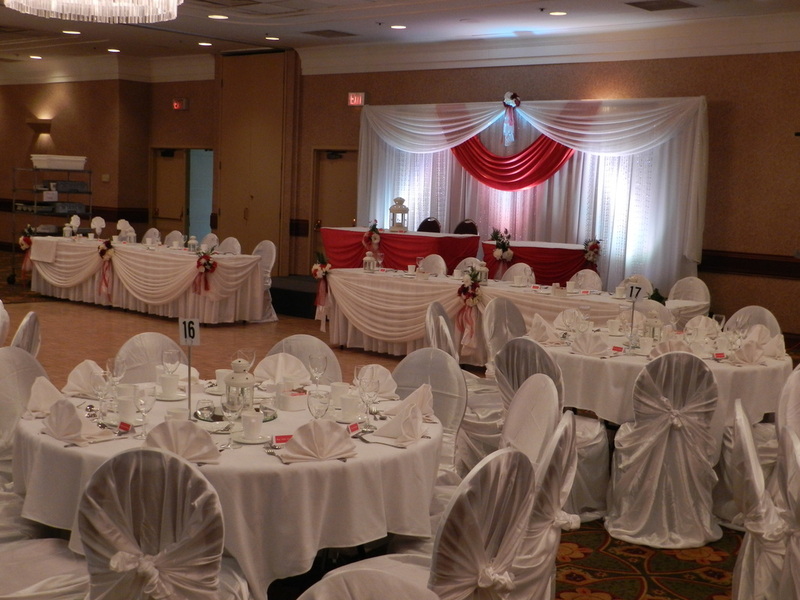 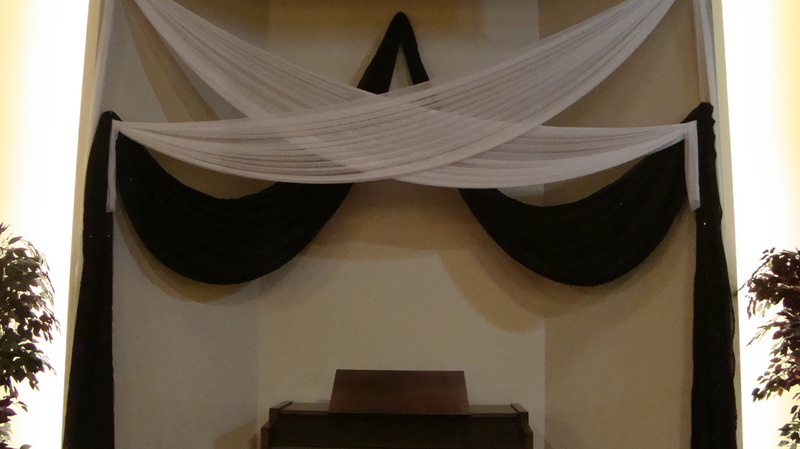 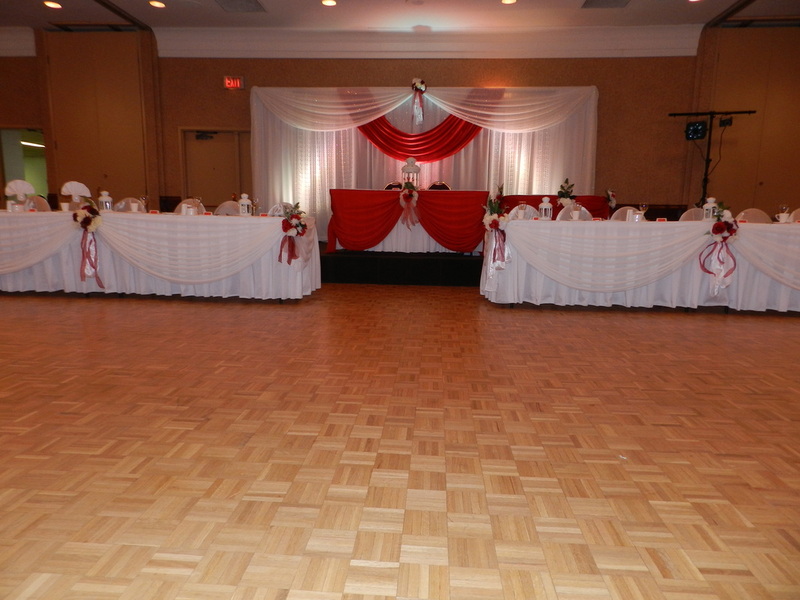 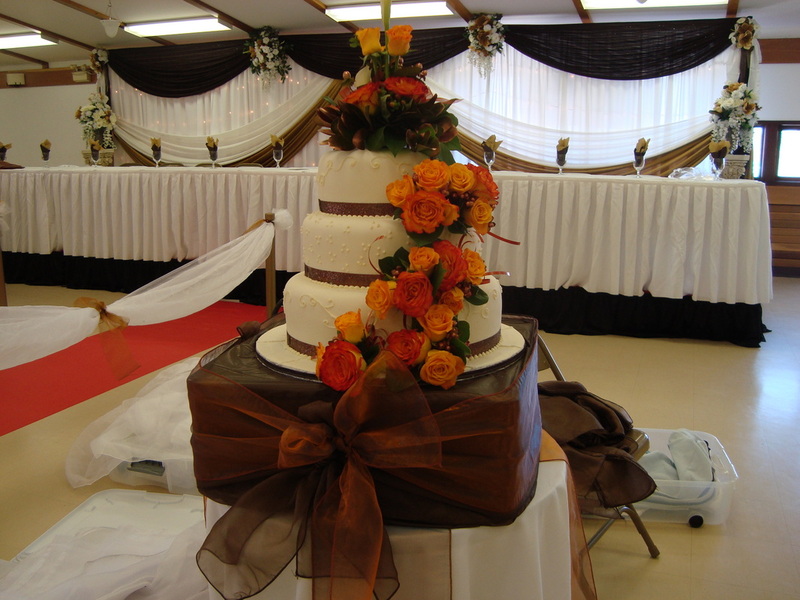 The memory of your wedding or special event will last forever. 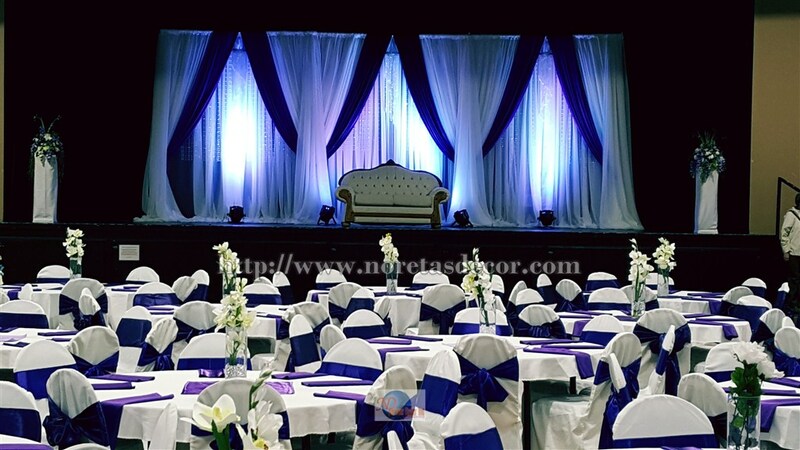 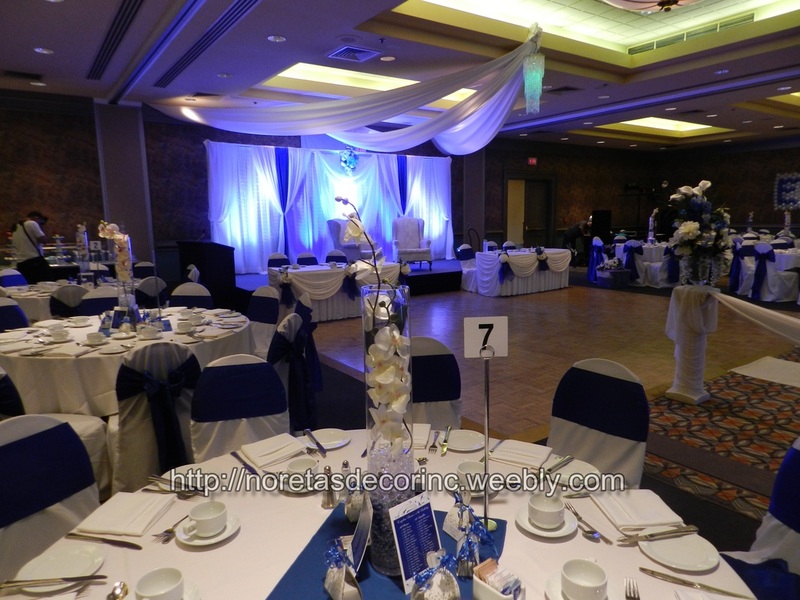 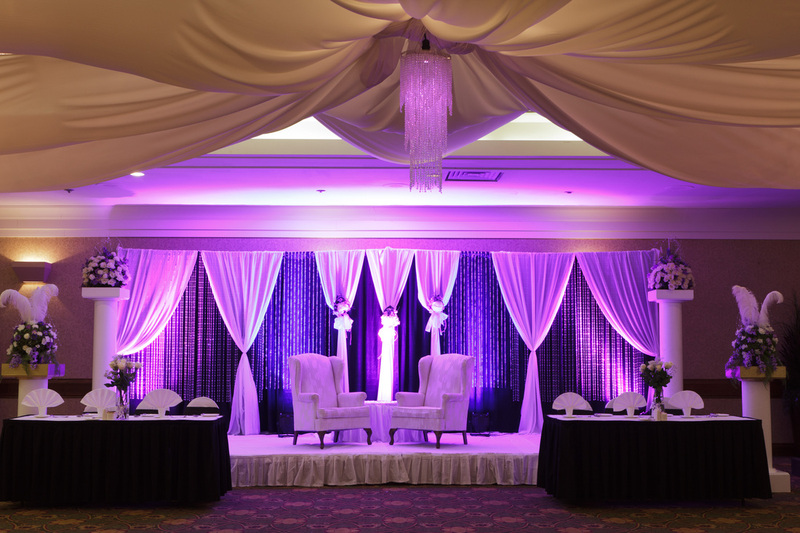 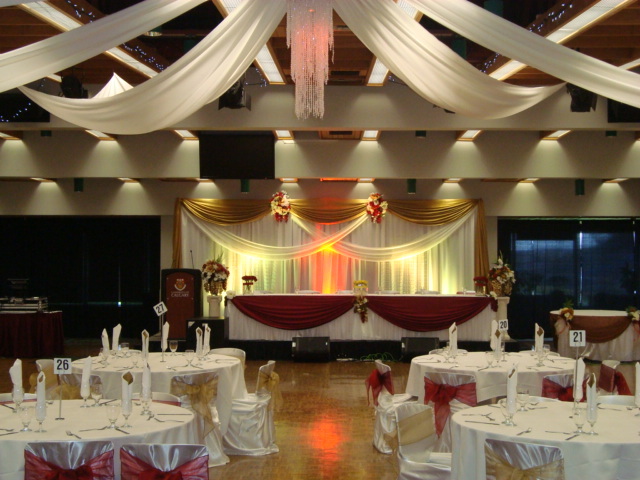 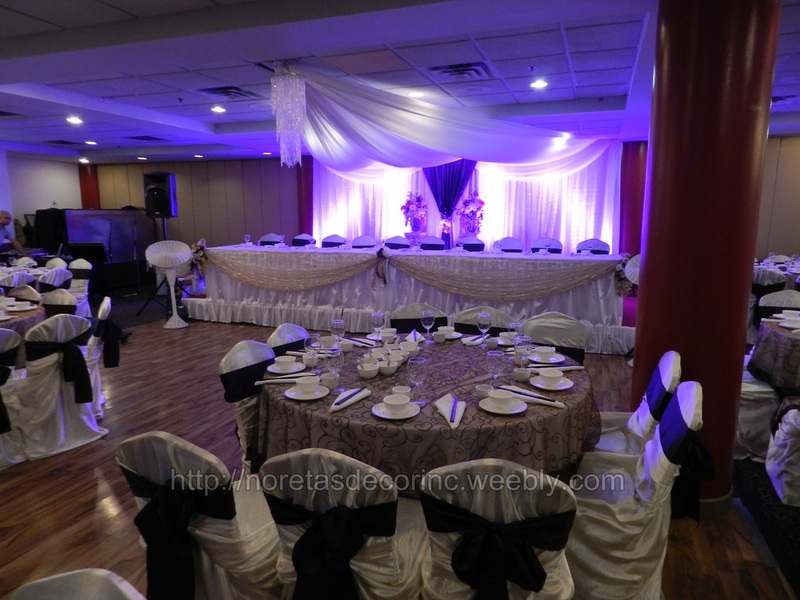 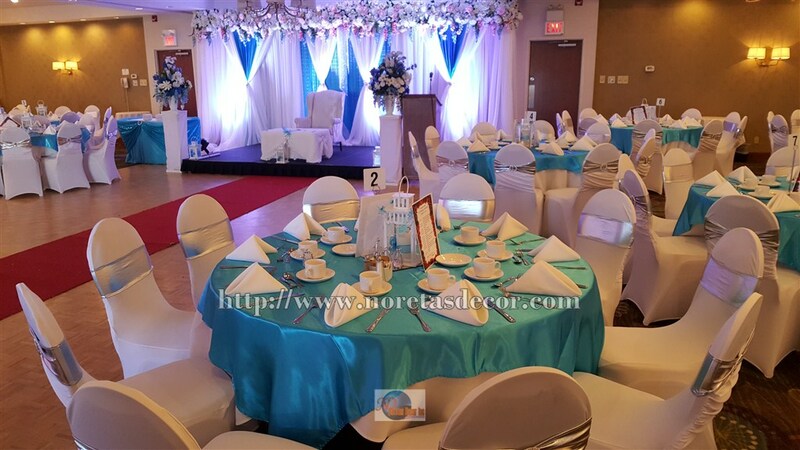 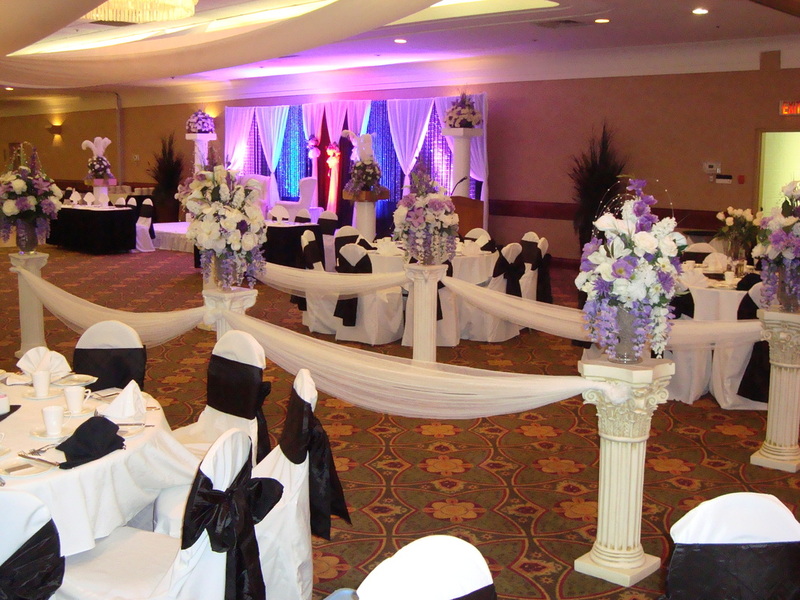 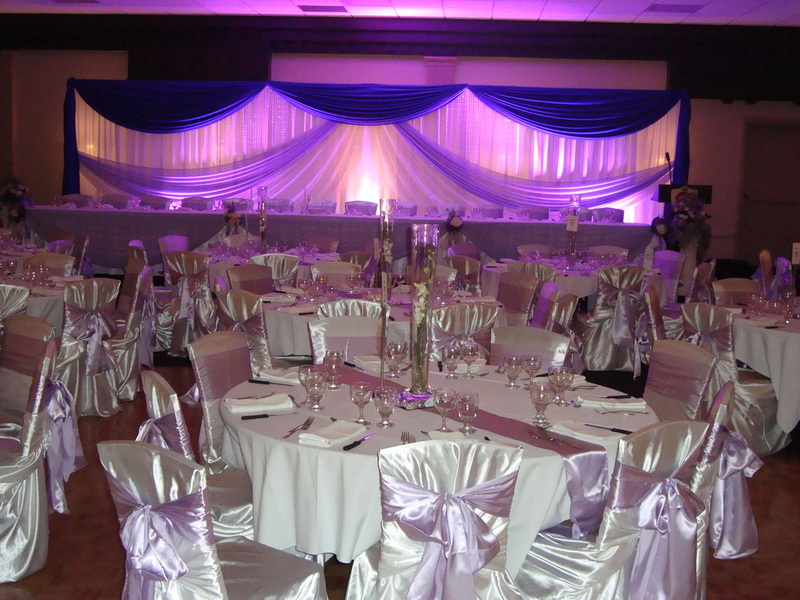 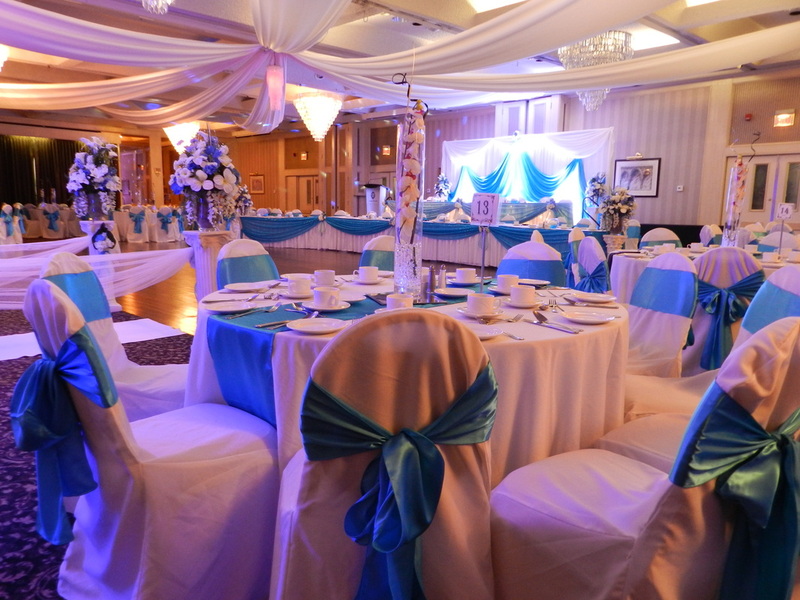 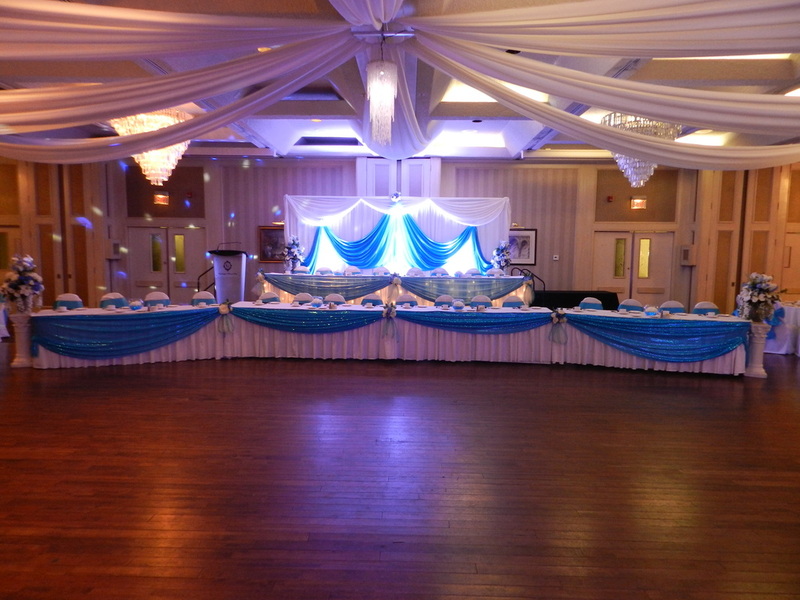 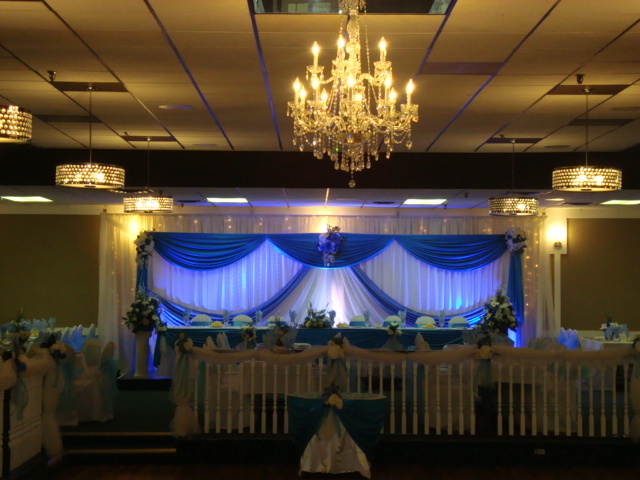 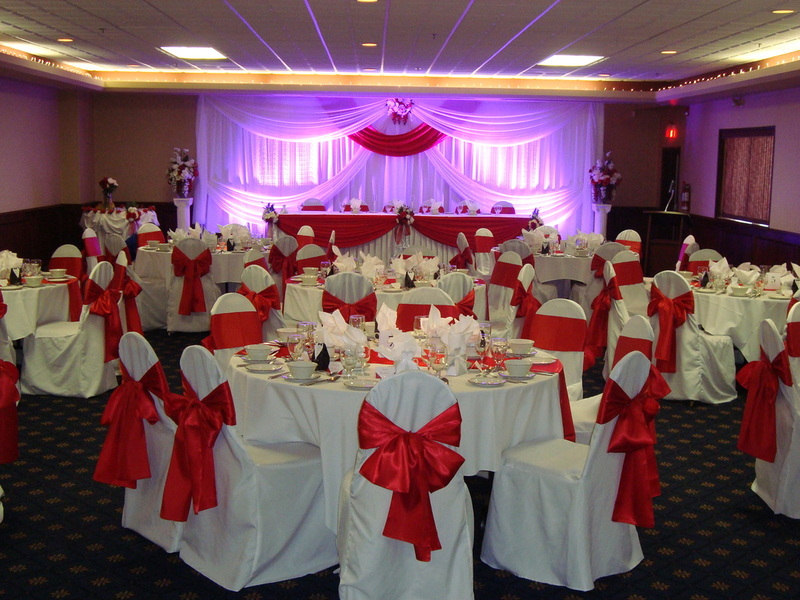 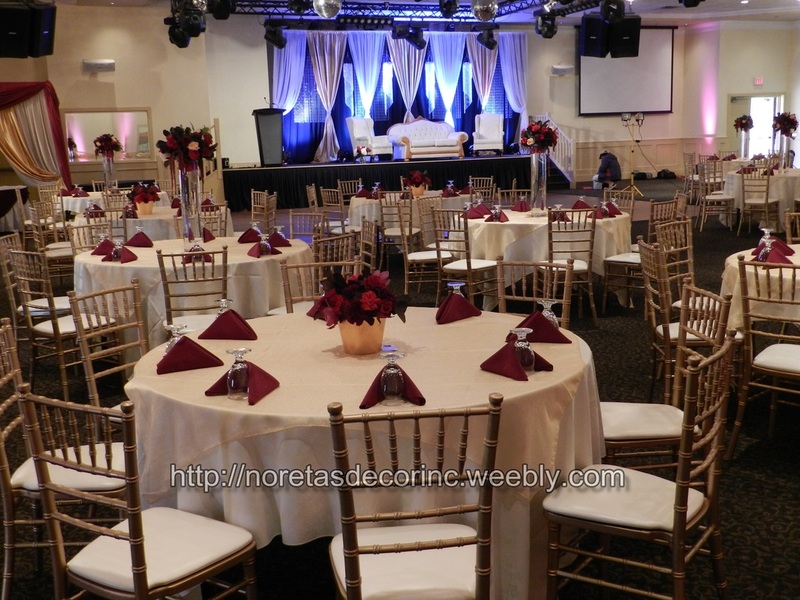 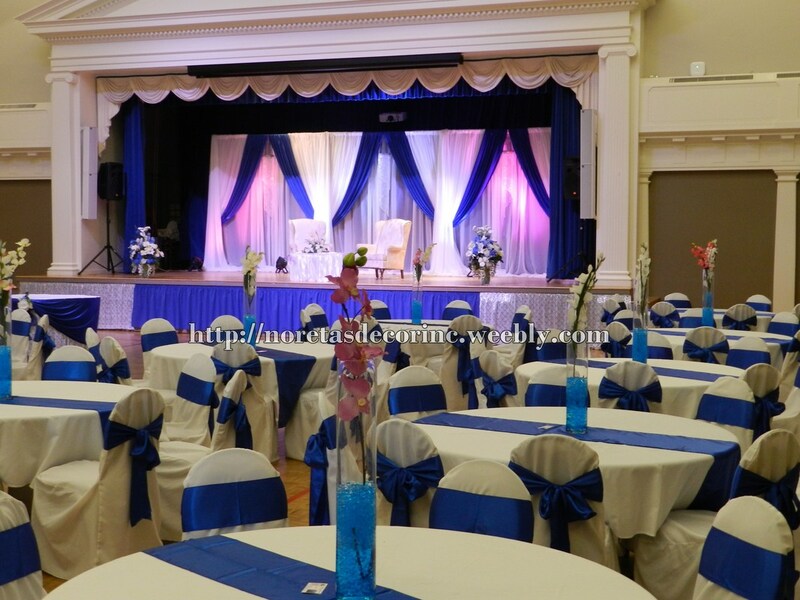 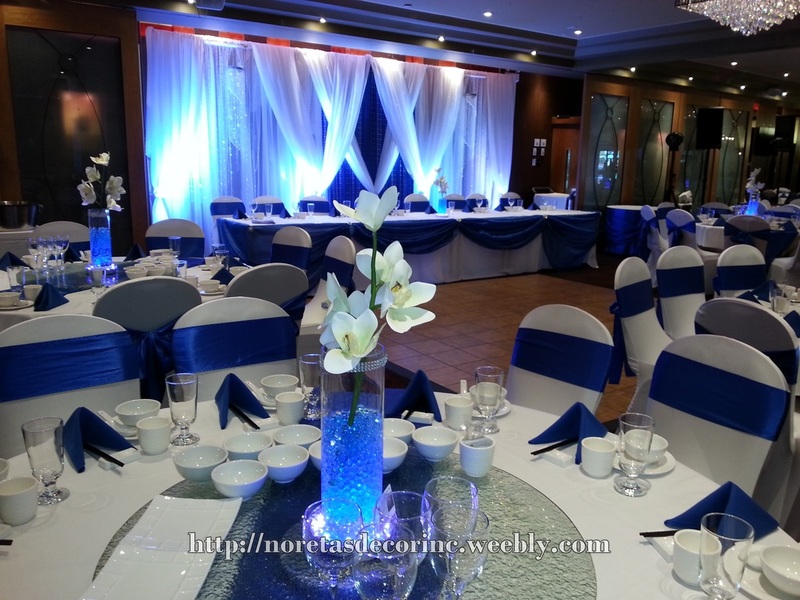 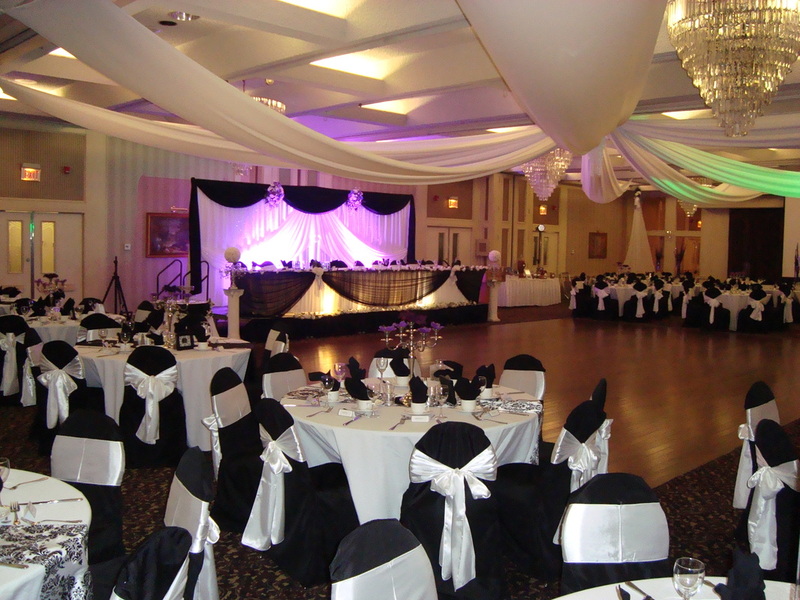 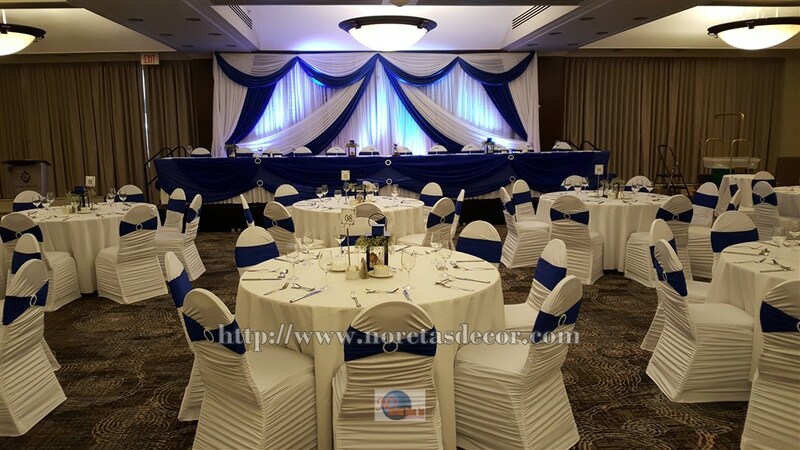 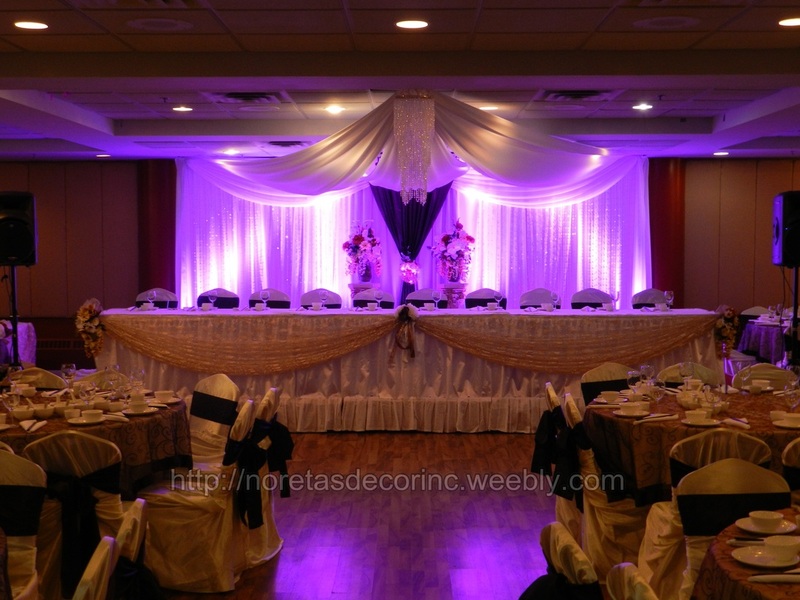 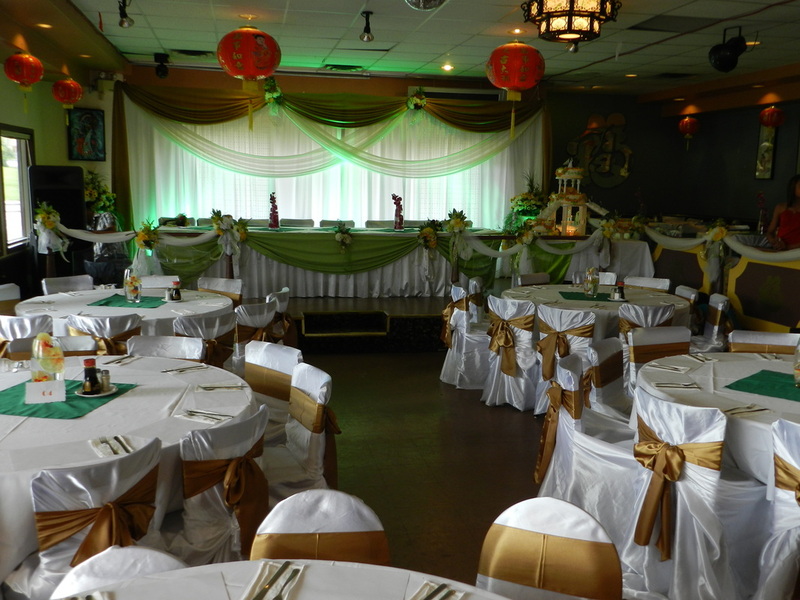 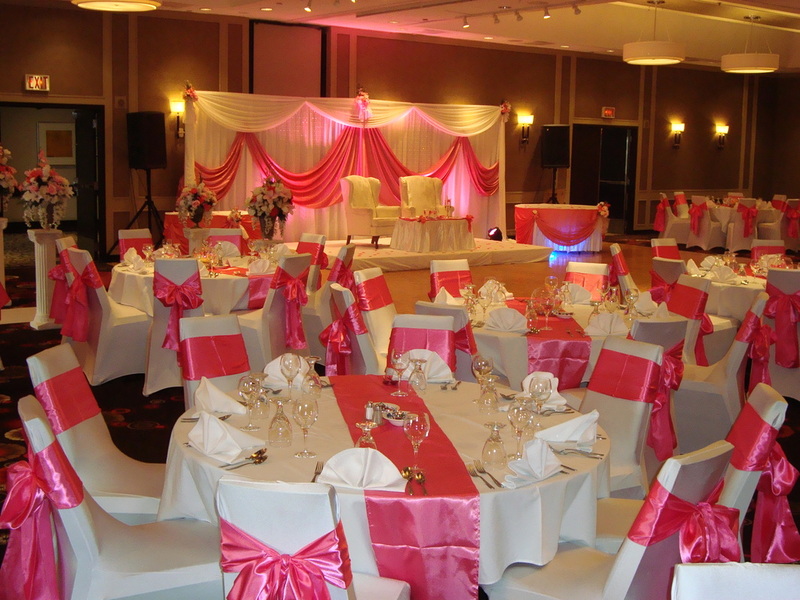 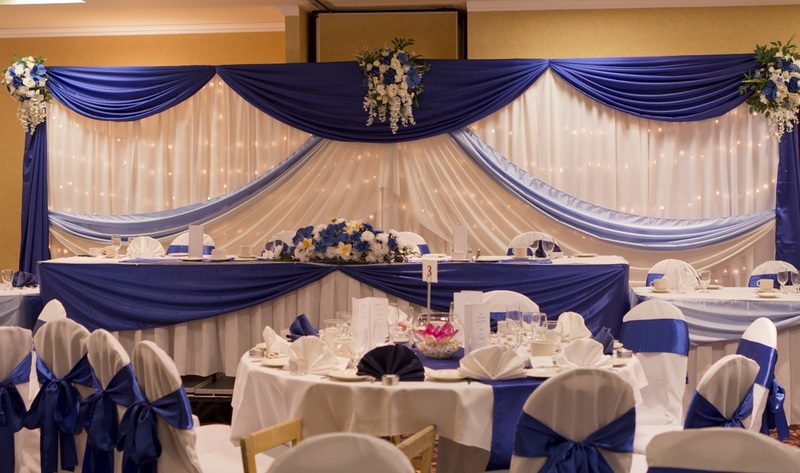 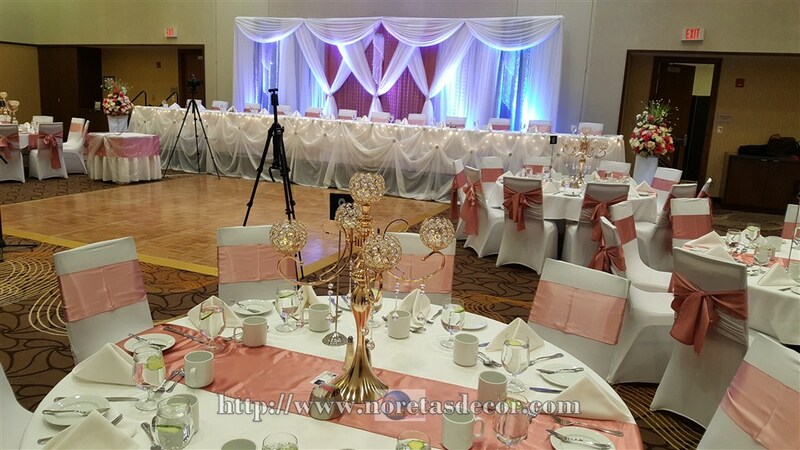 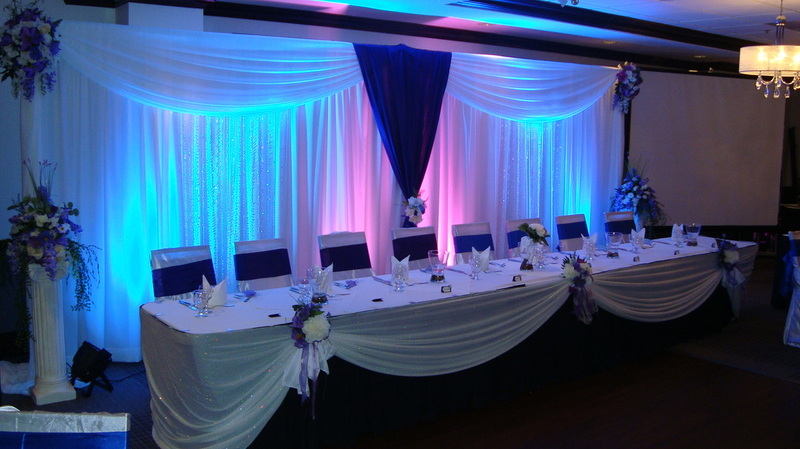 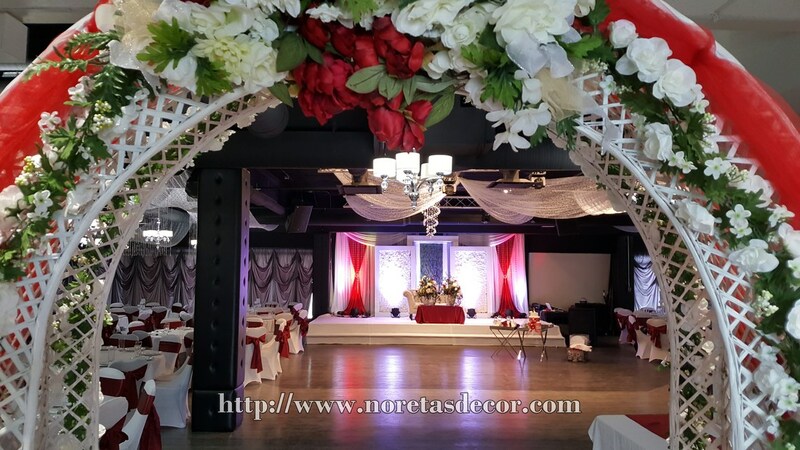 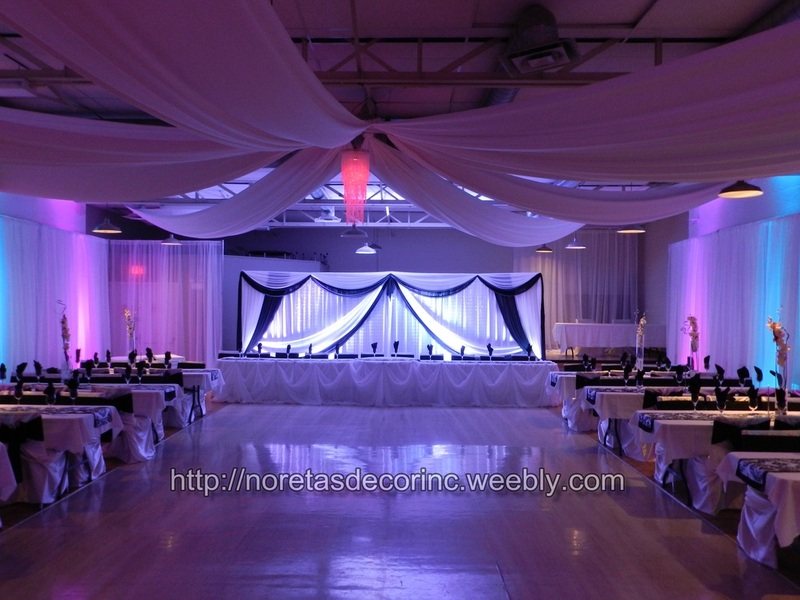 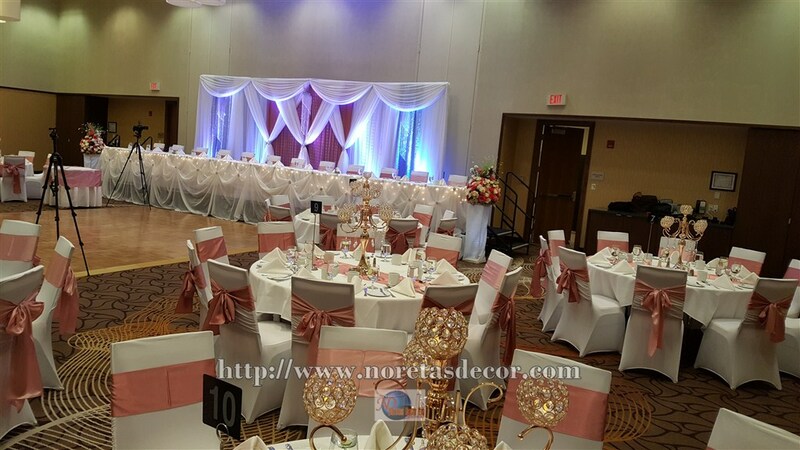 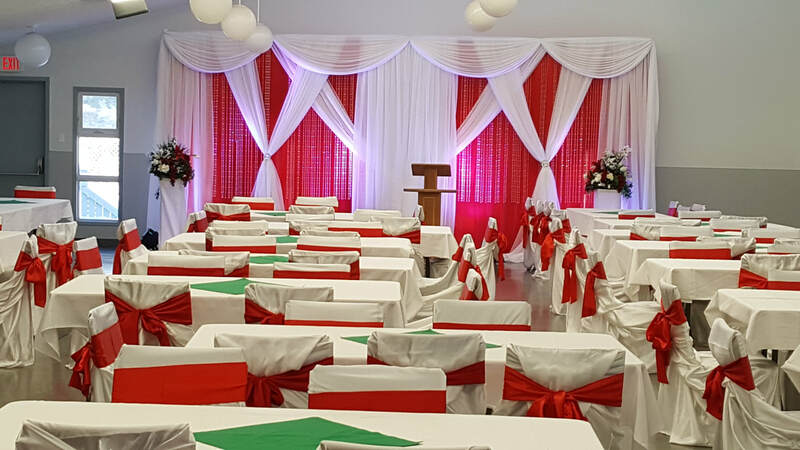 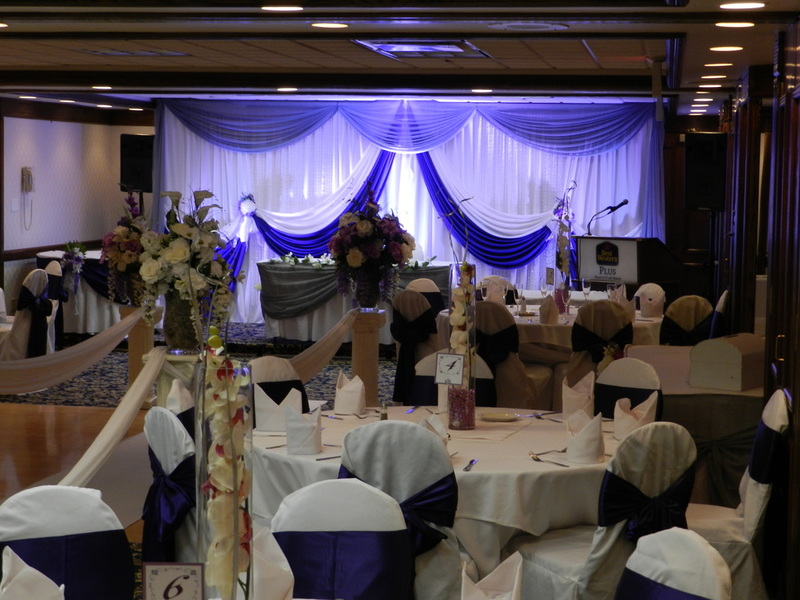 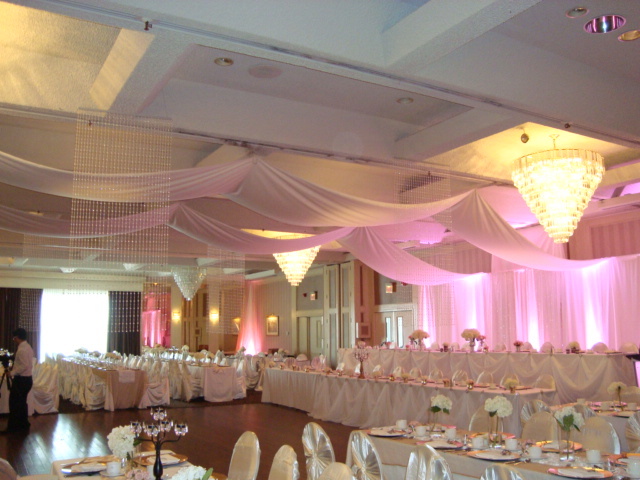 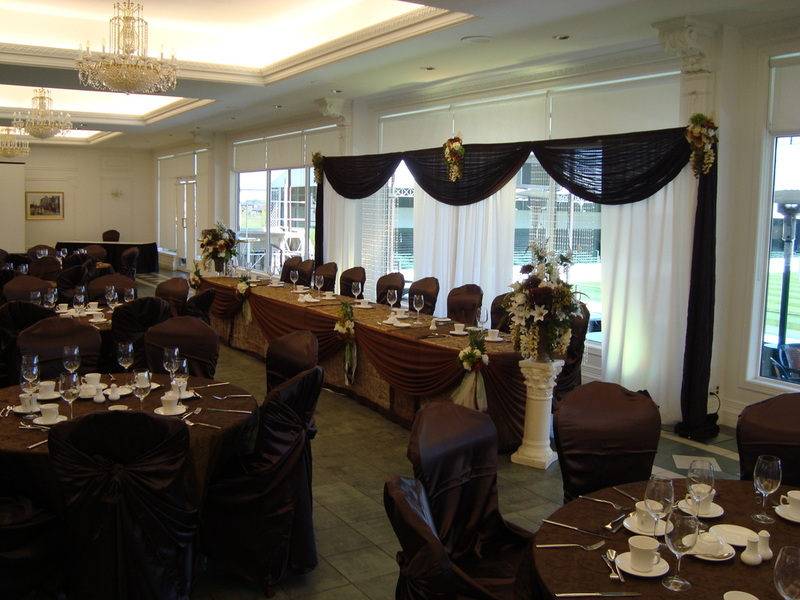 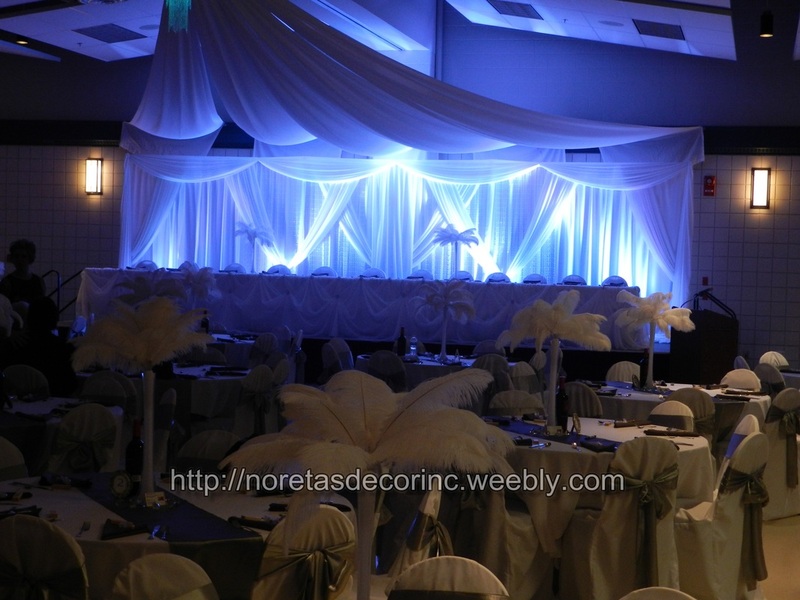 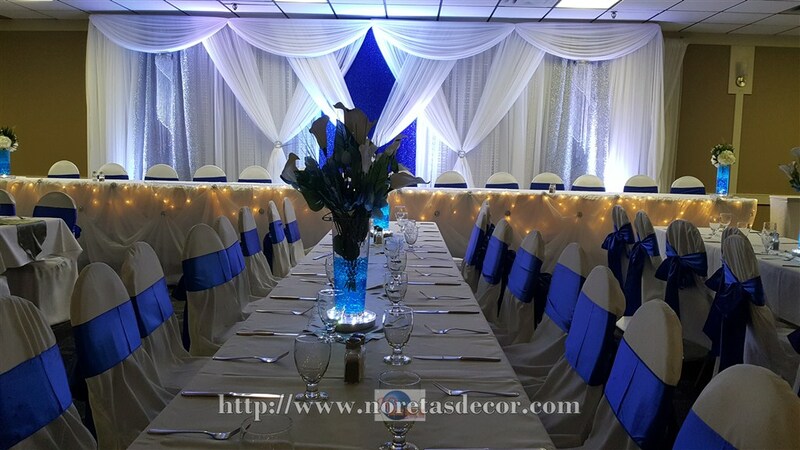 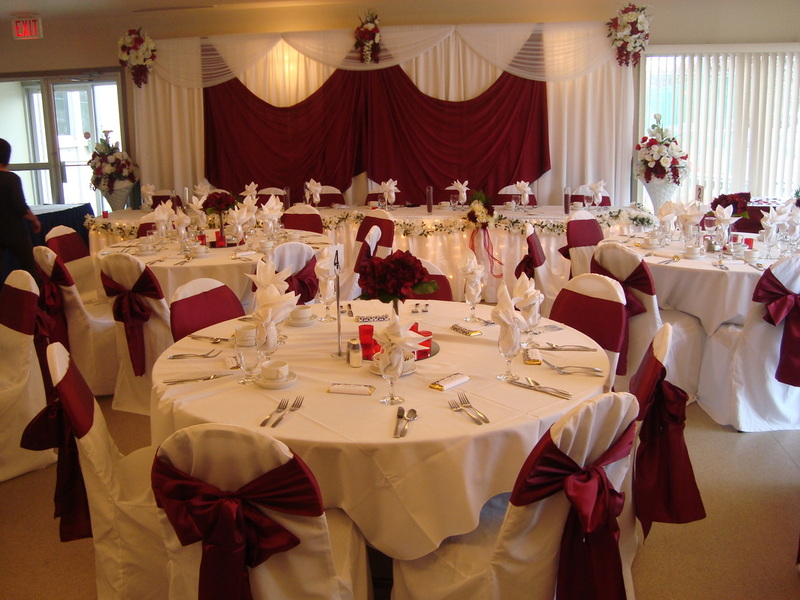 Our wedding reception, events backdrops are unique Let us transform your special day extraordinary and memorable.